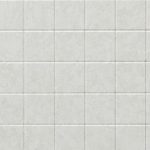 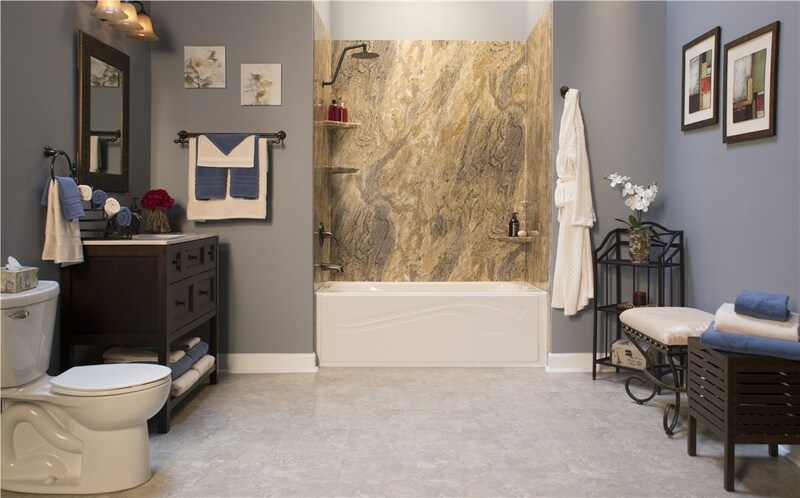 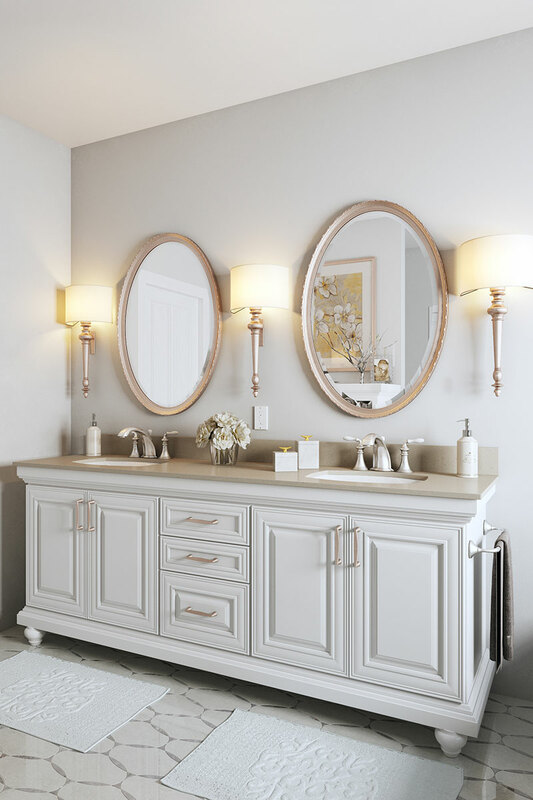 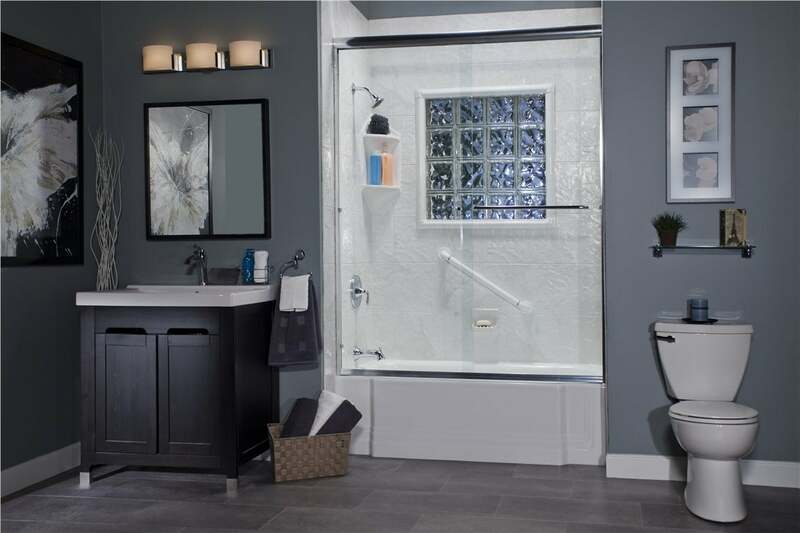 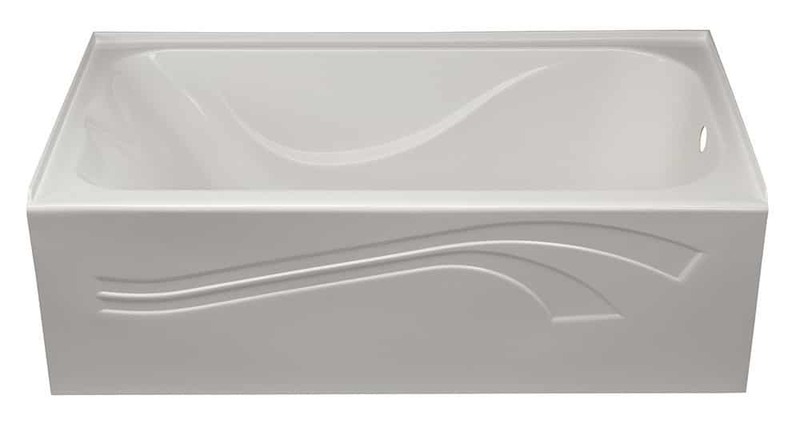 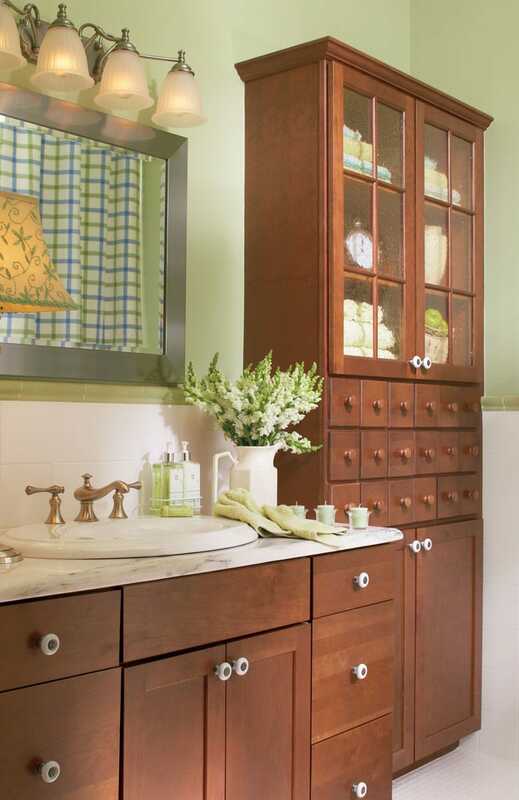 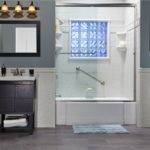 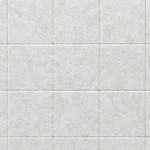 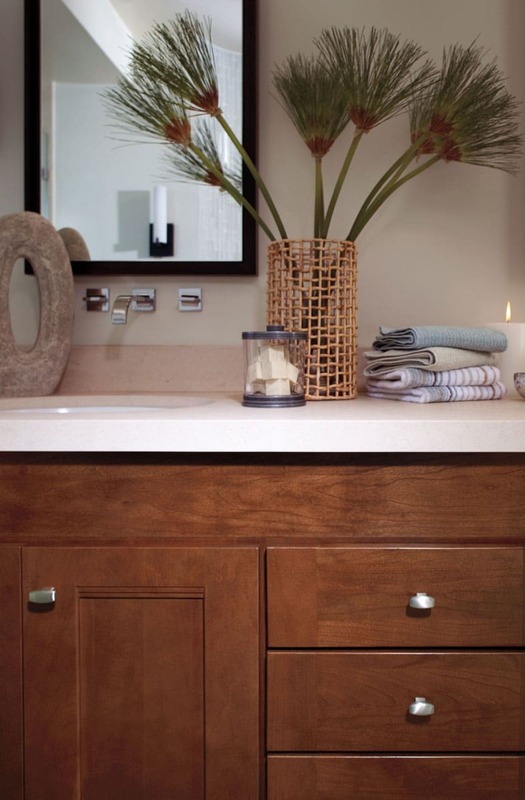 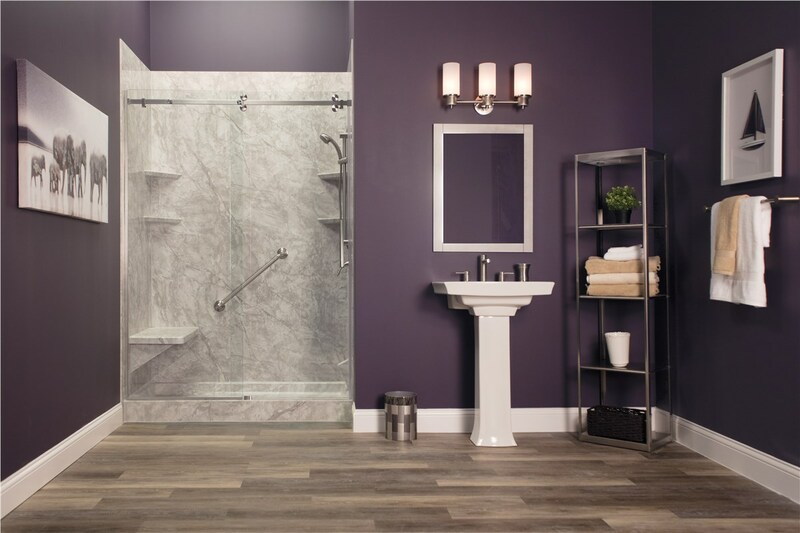 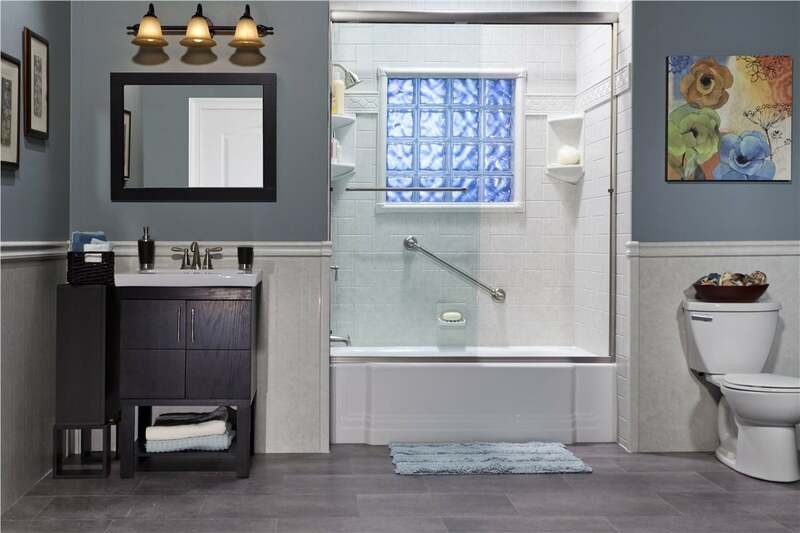 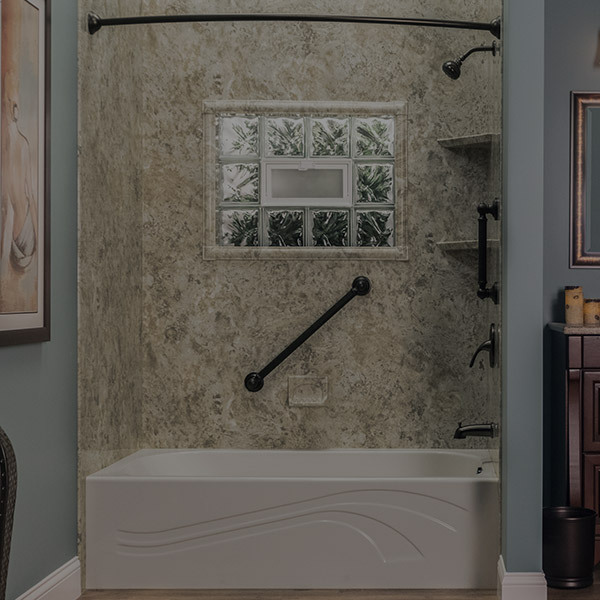 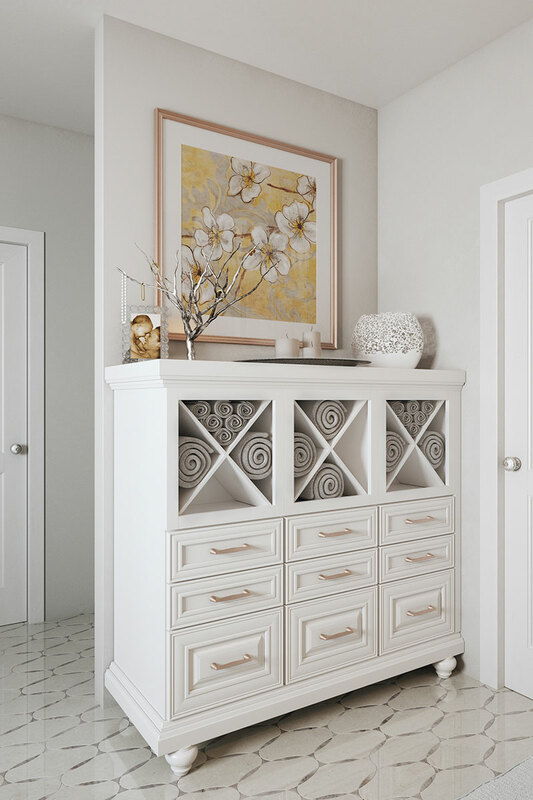 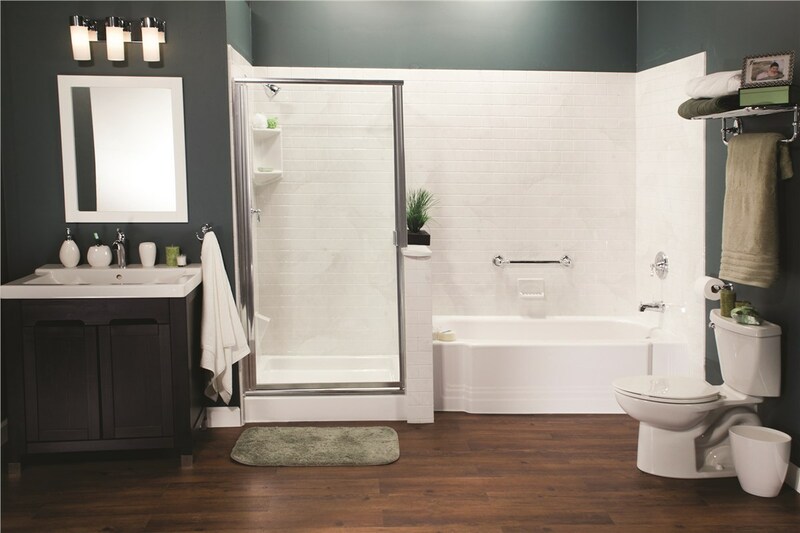 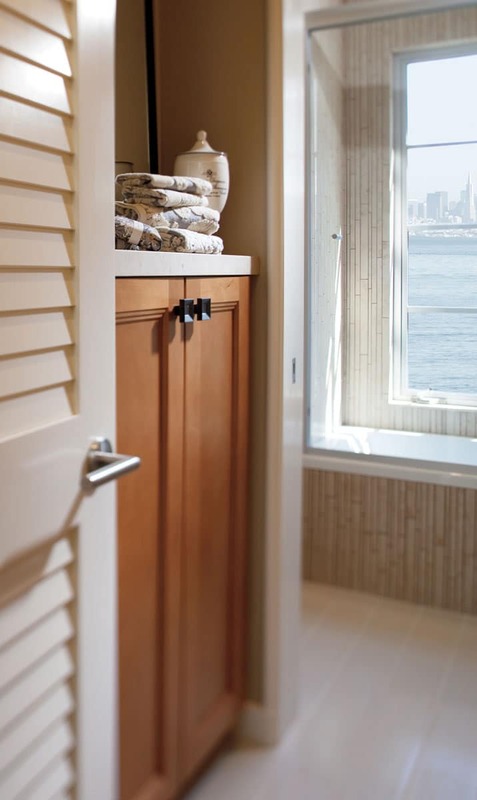 Whether you’re looking to redesign your bathroom with an open-concept motif, to increase its functionality by removing a barely-used tub, or to decrease the time you spend scrubbing and scouring, a tub-to-shower conversion might be the bathroom transformation you’re looking for. 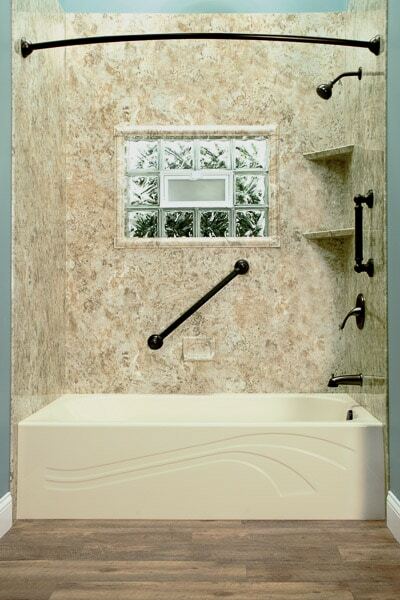 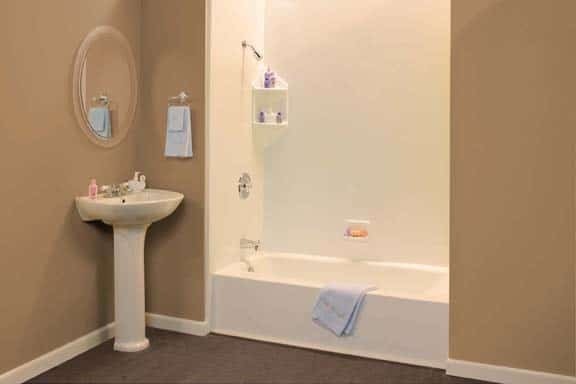 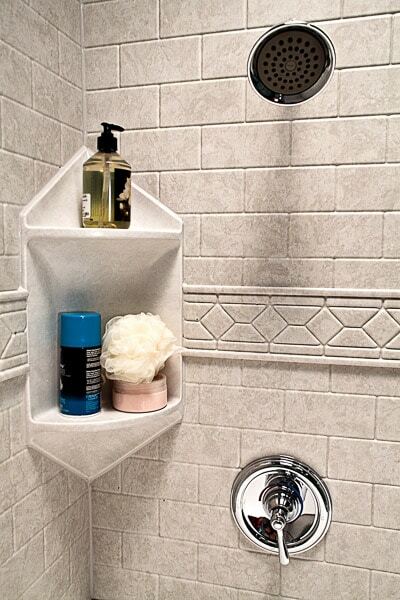 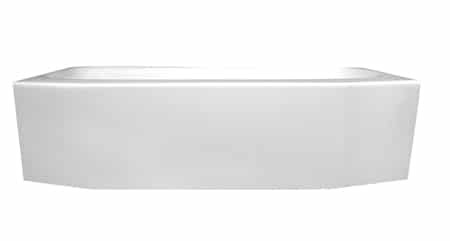 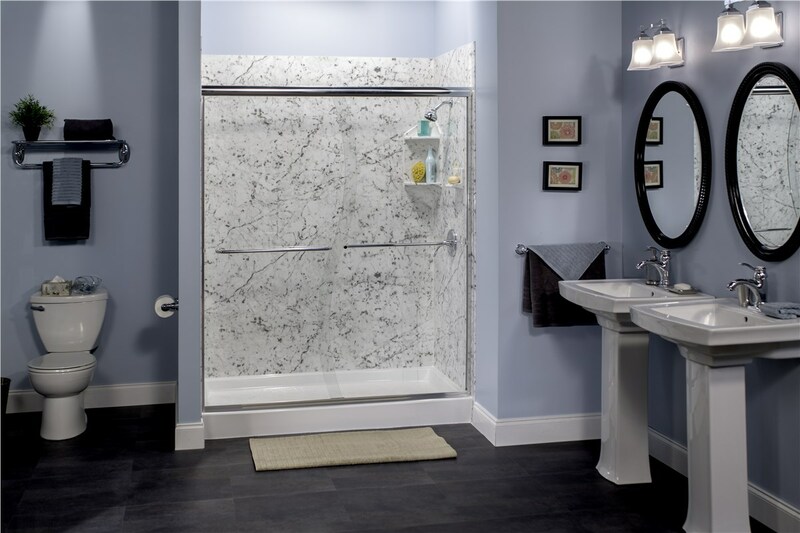 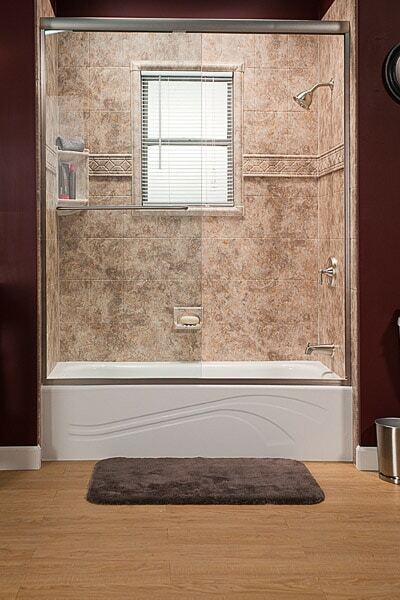 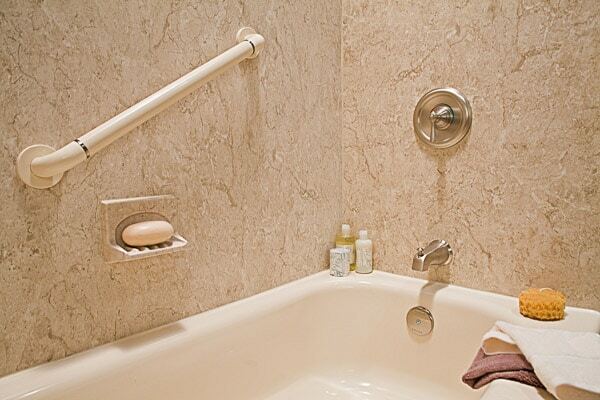 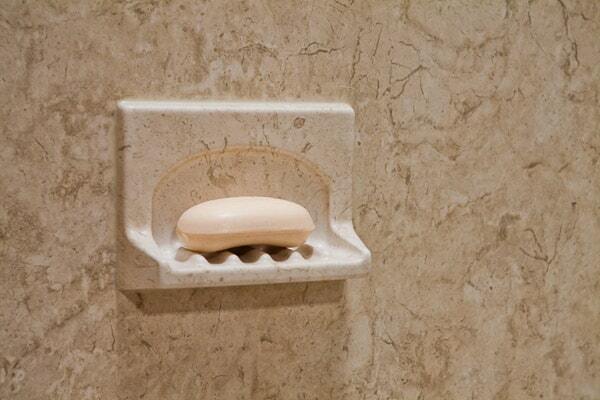 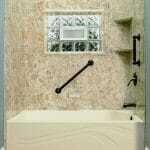 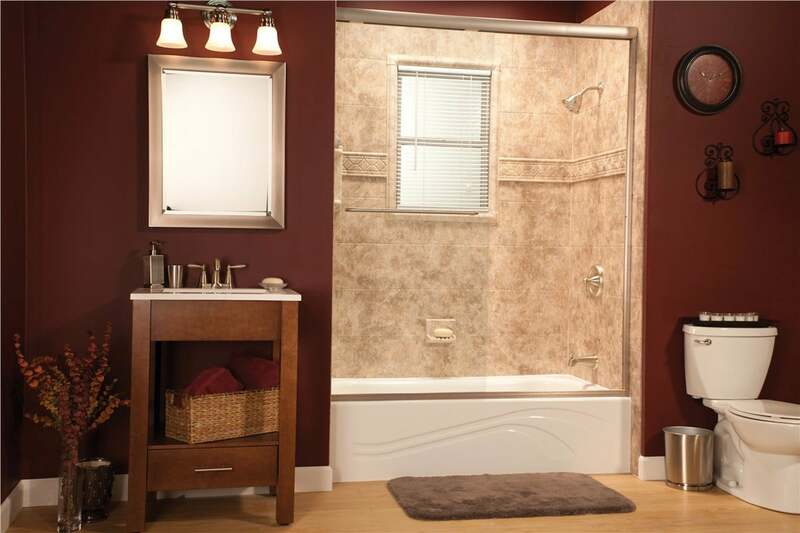 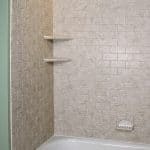 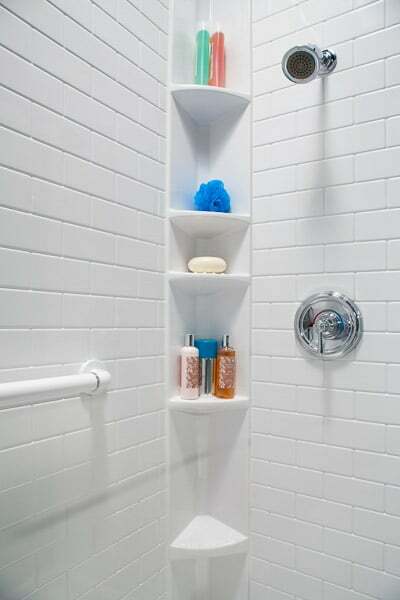 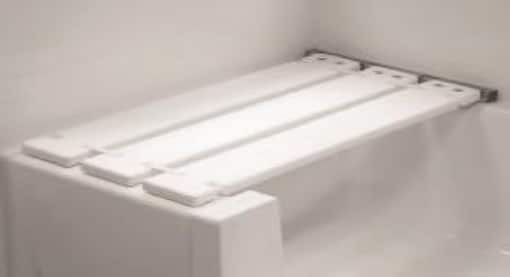 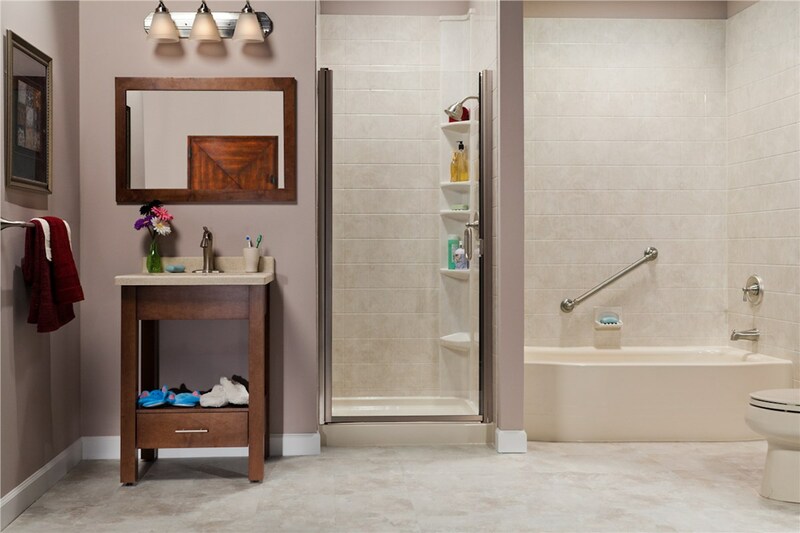 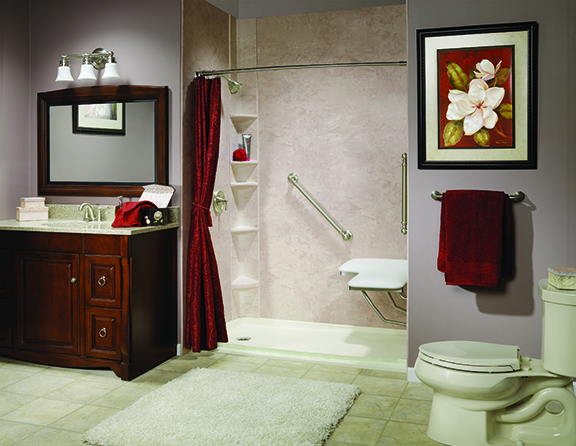 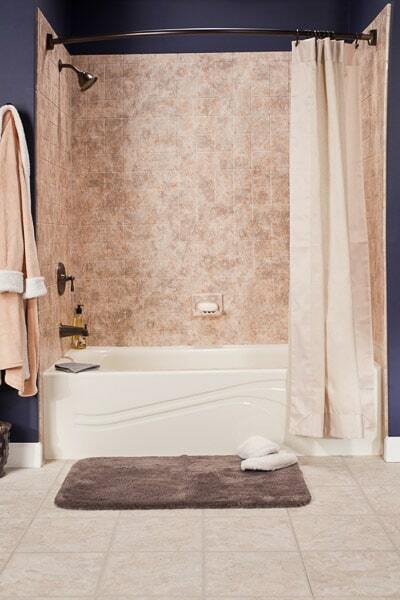 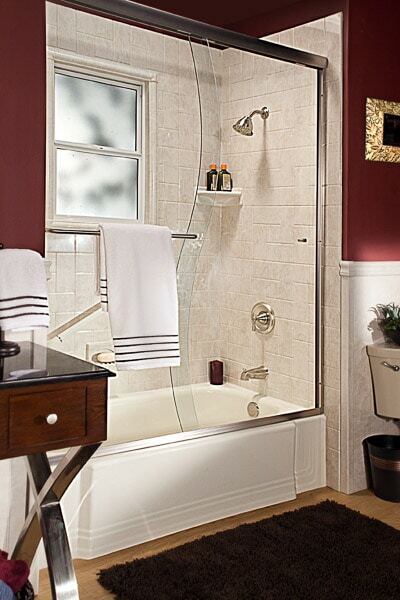 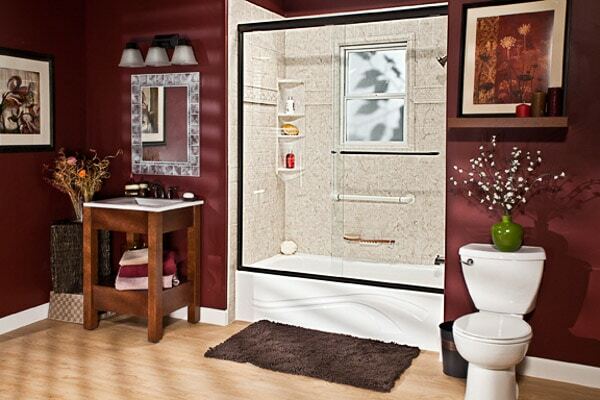 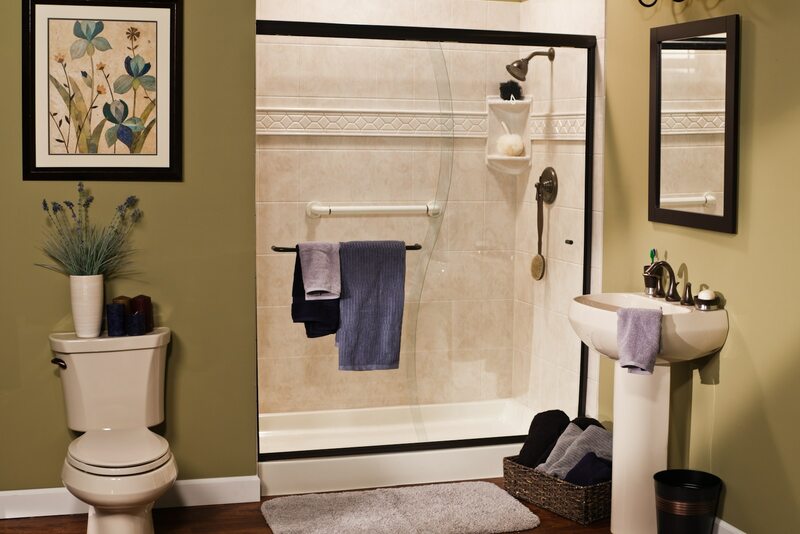 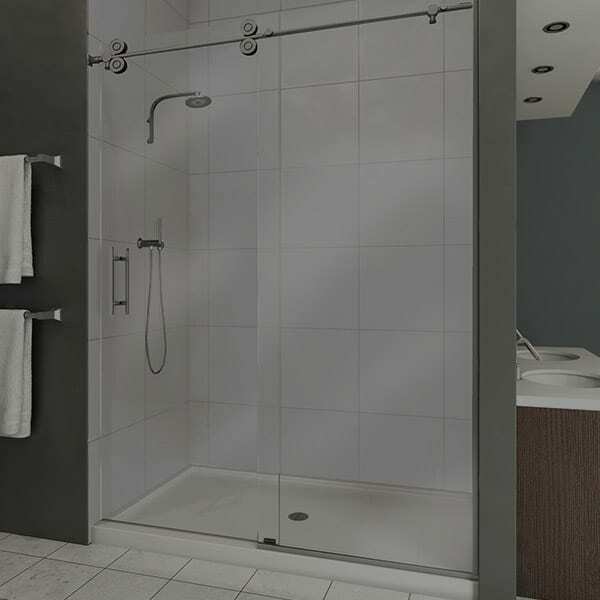 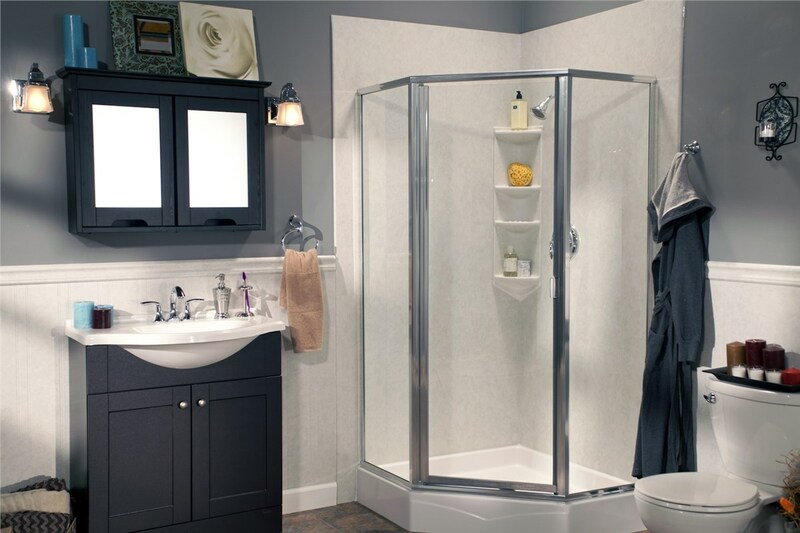 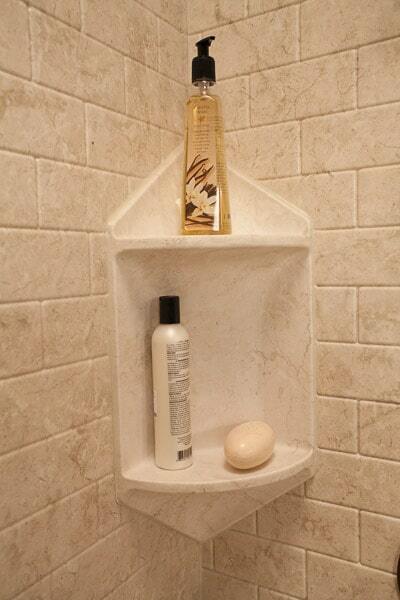 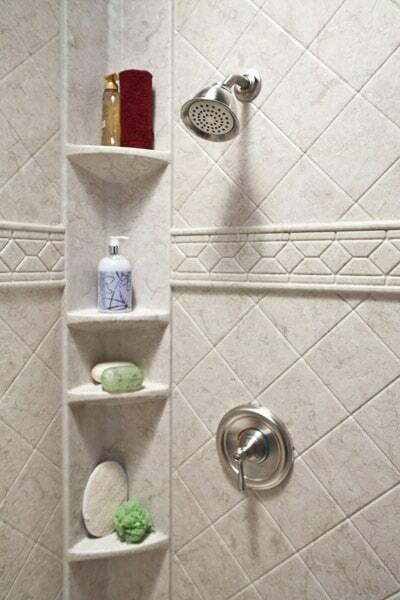 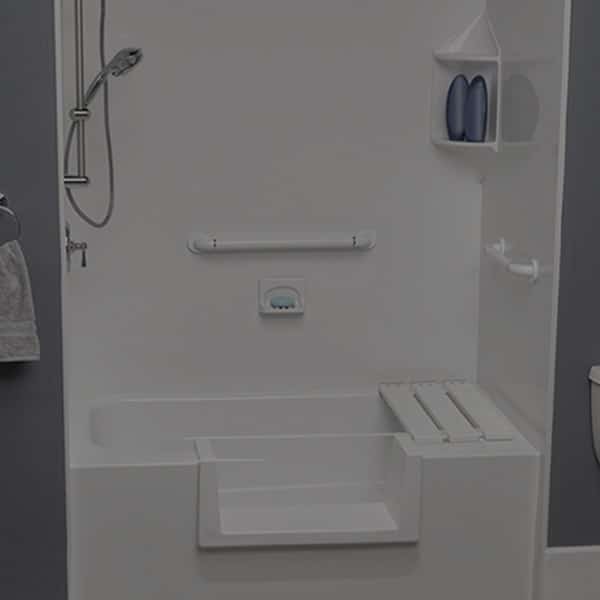 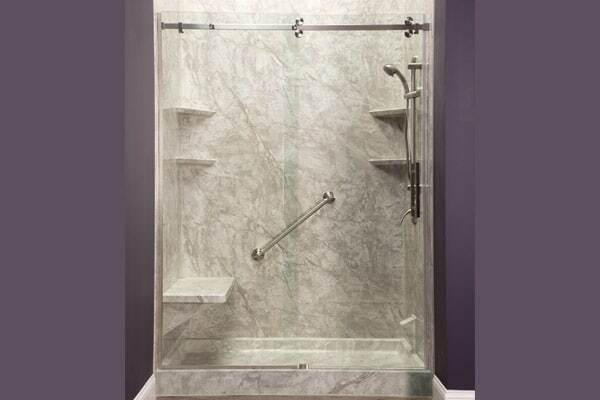 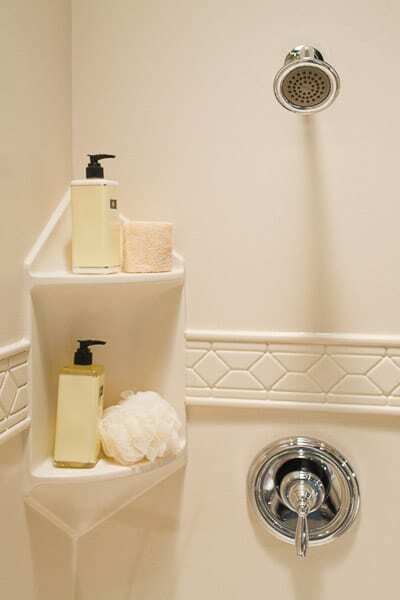 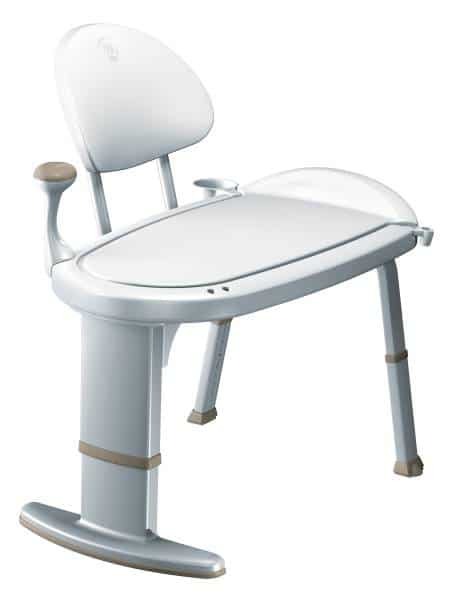 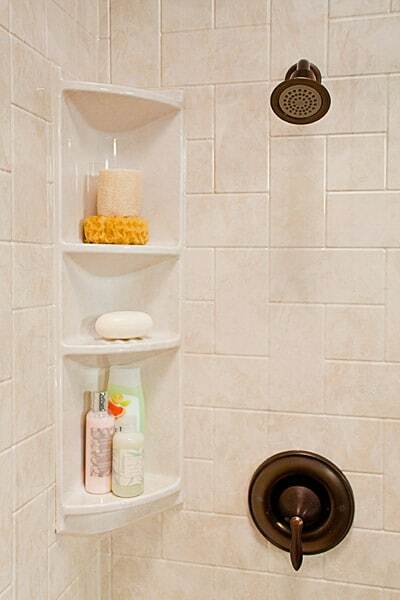 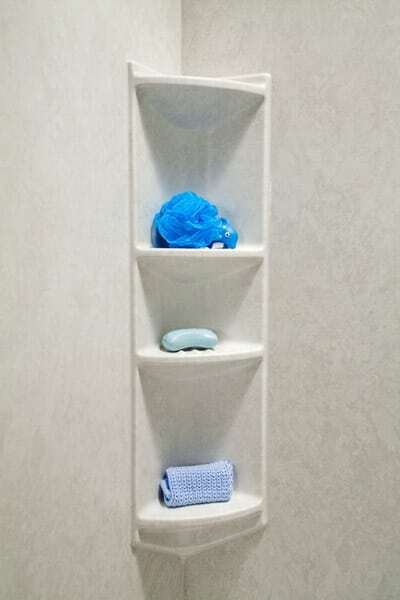 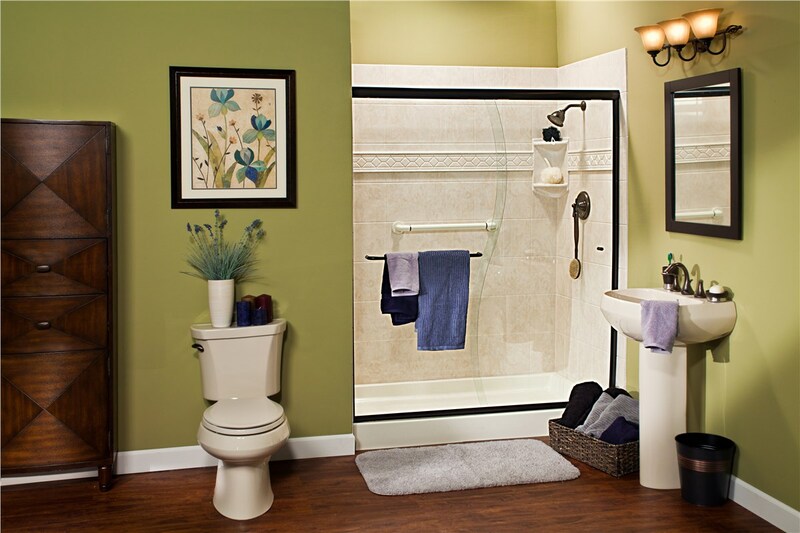 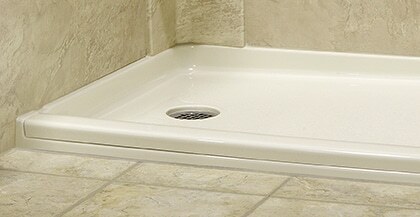 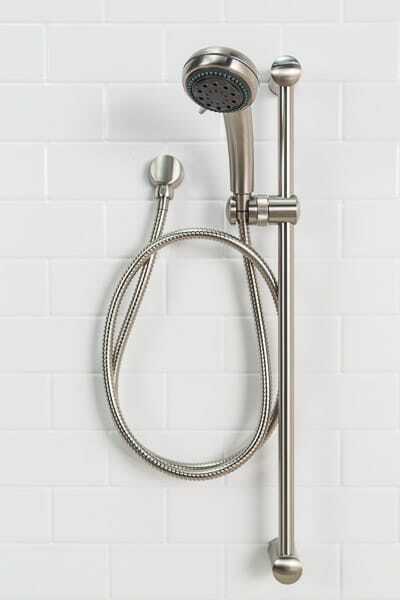 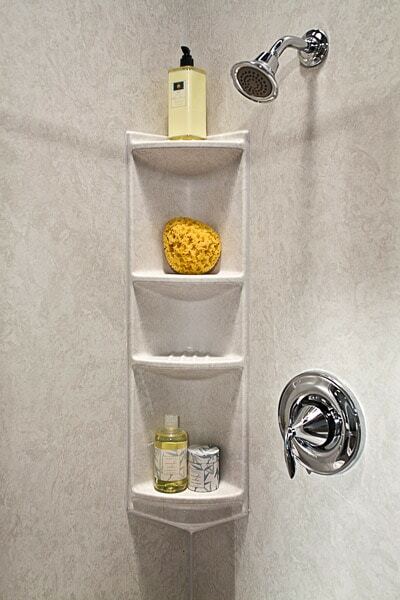 A Liberty Home Solutions bathtub shower combination systems creates an ideal remodel to your bathroom. 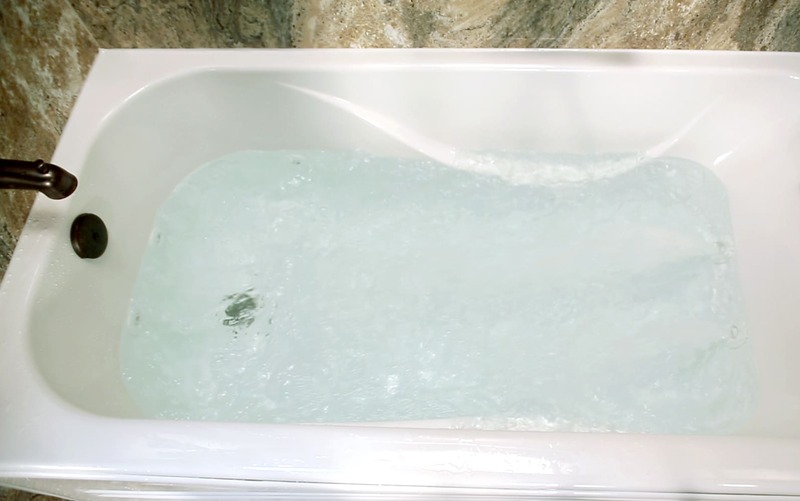 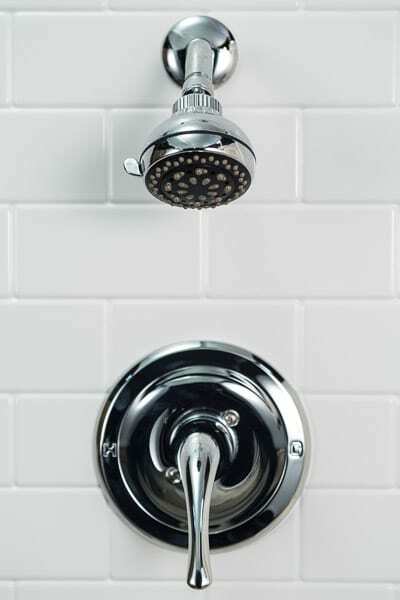 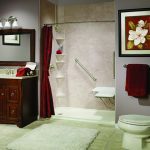 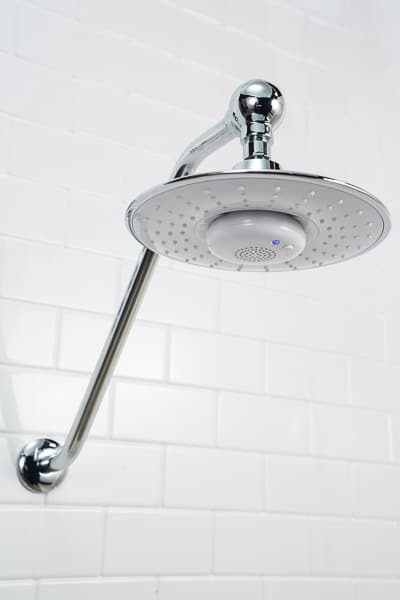 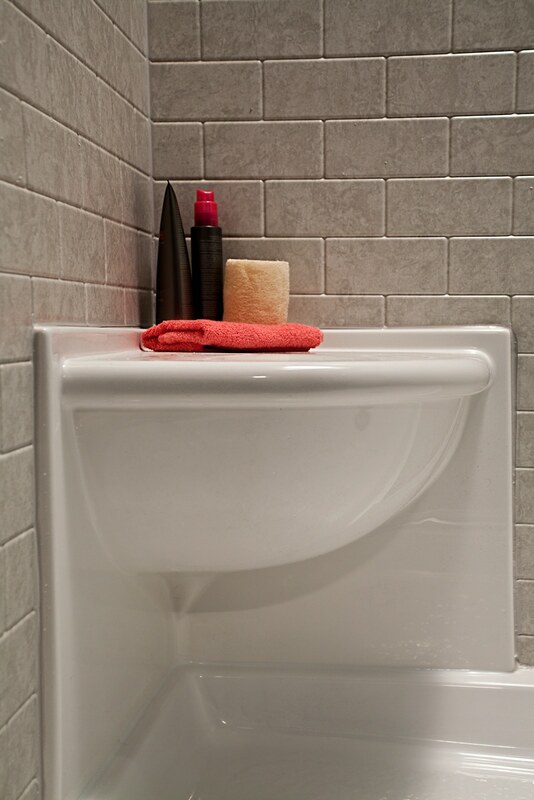 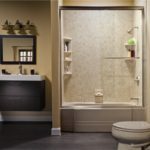 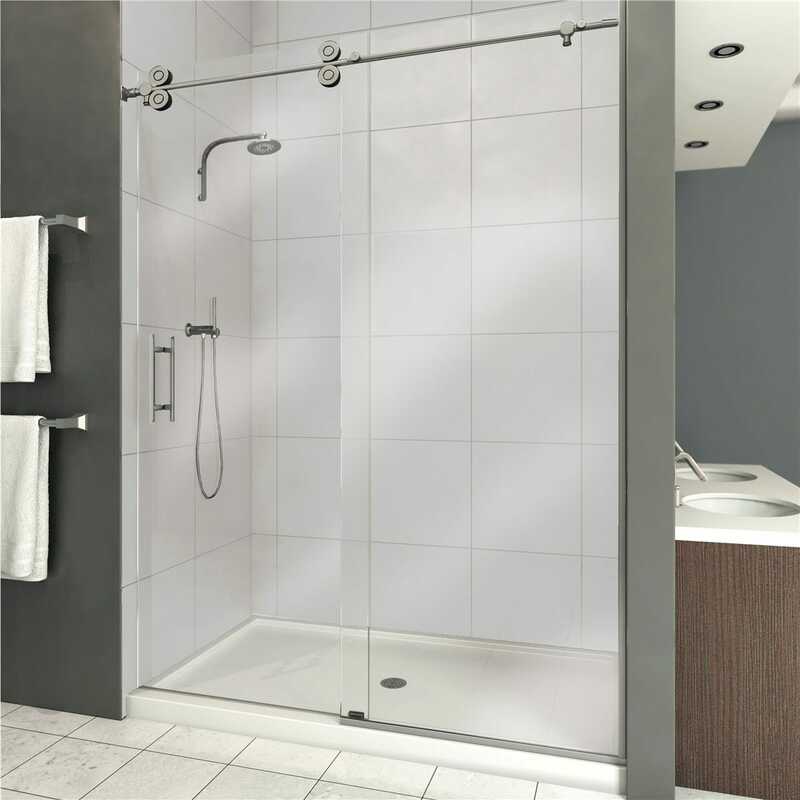 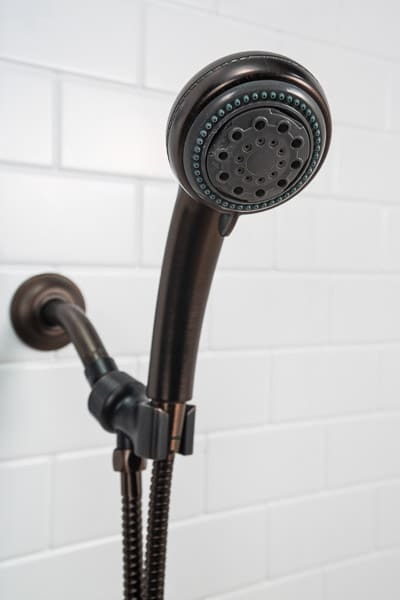 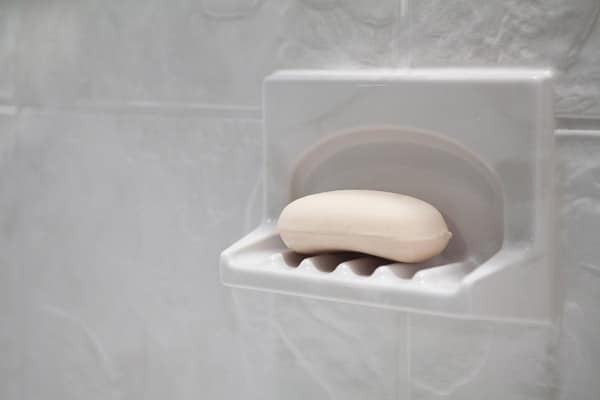 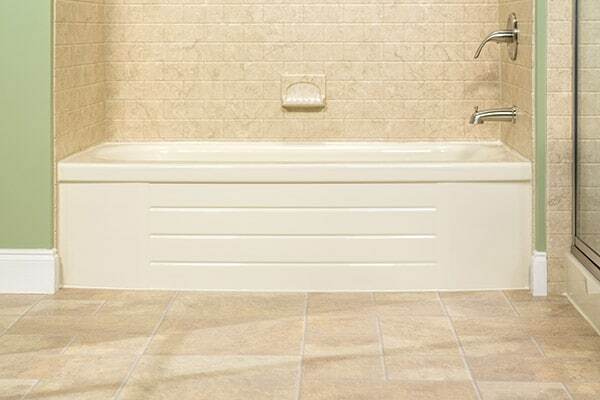 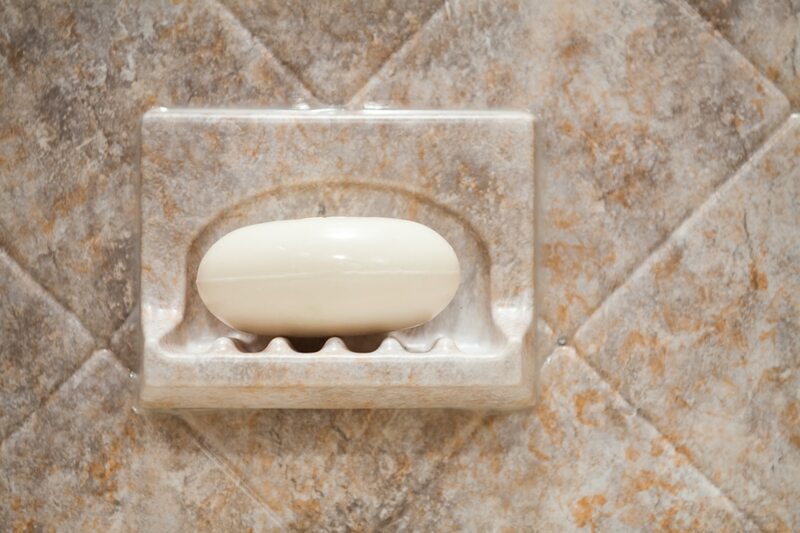 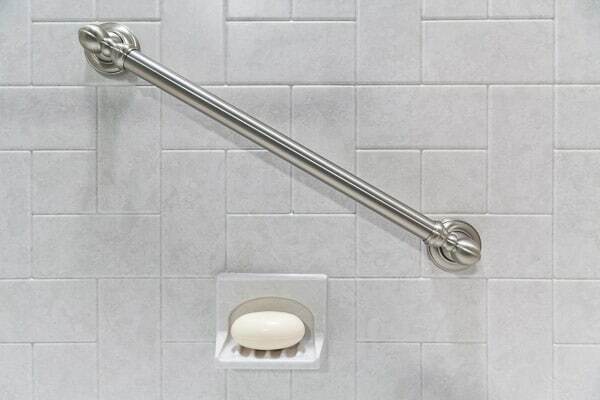 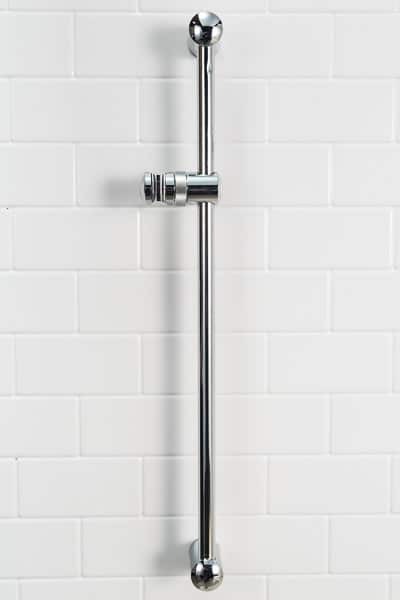 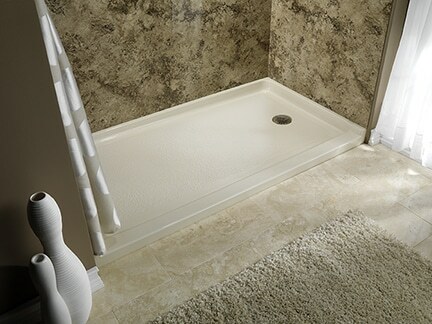 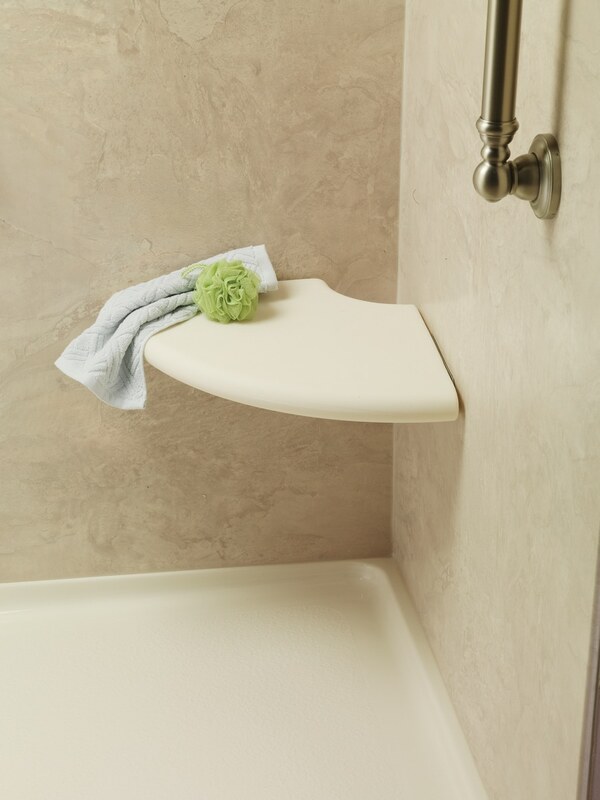 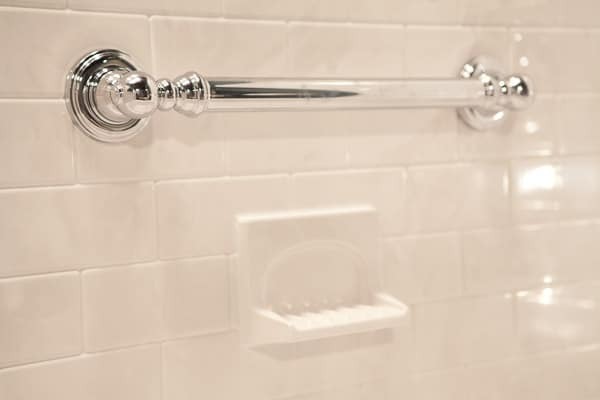 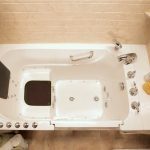 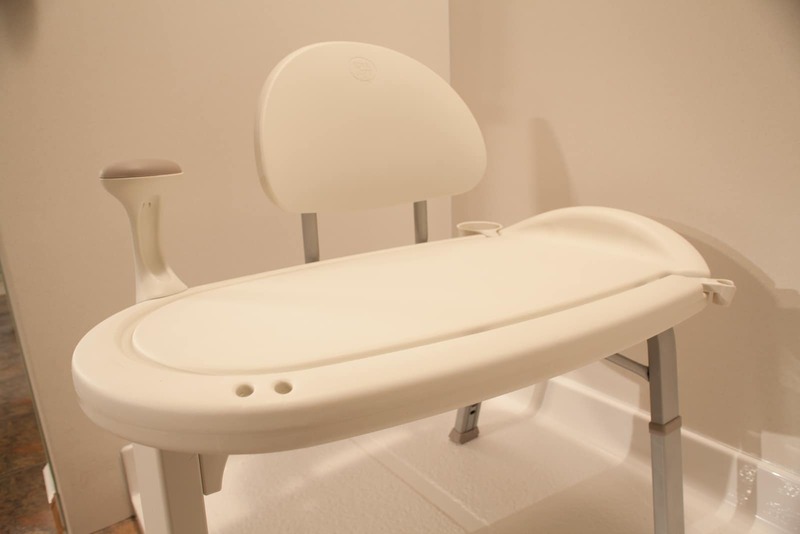 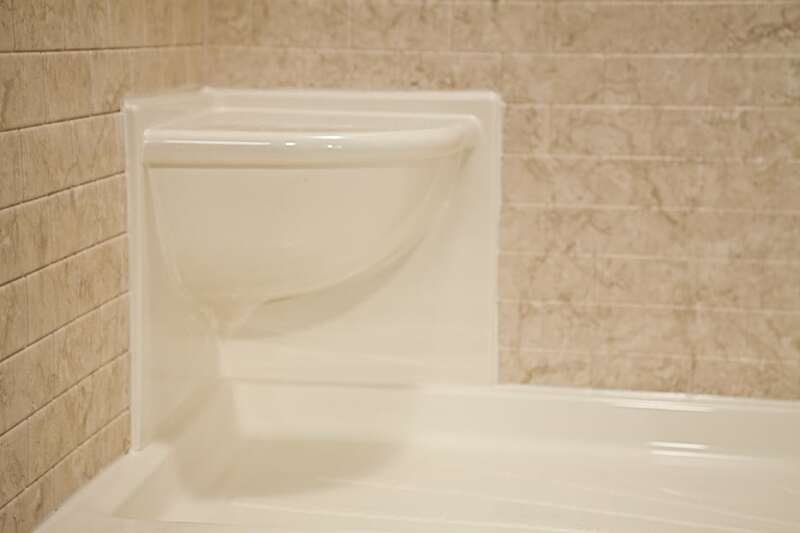 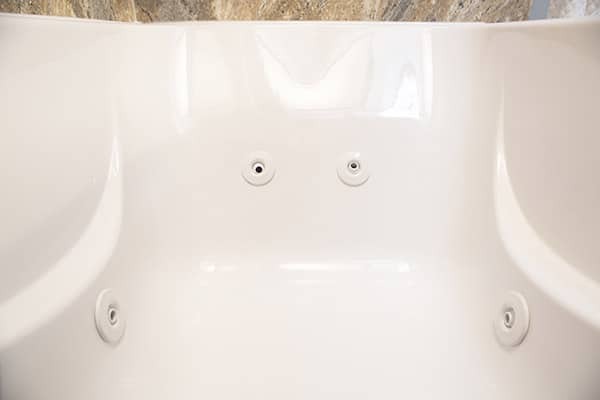 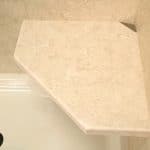 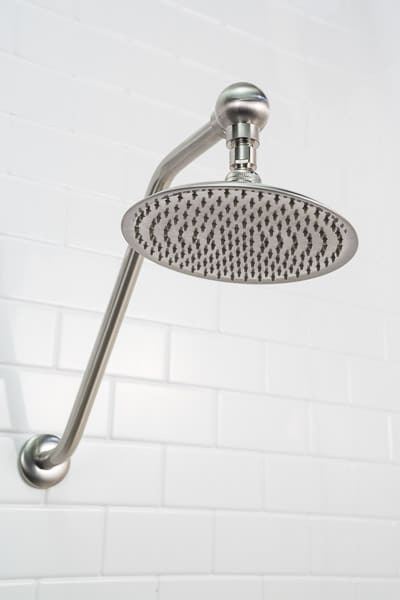 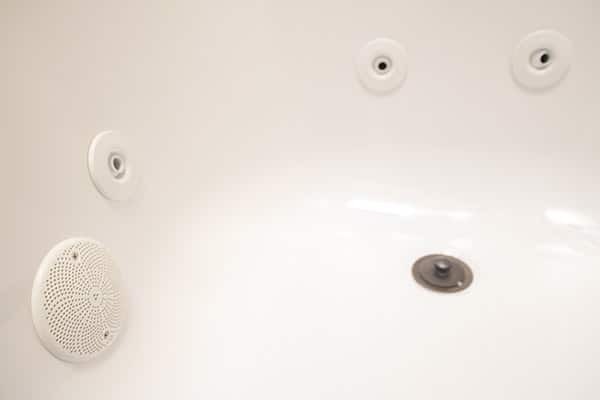 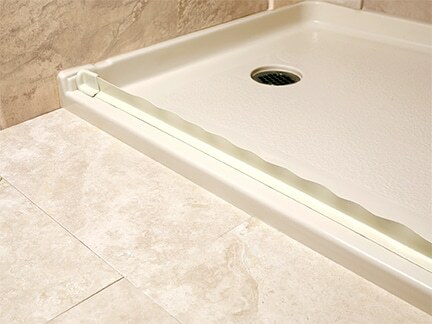 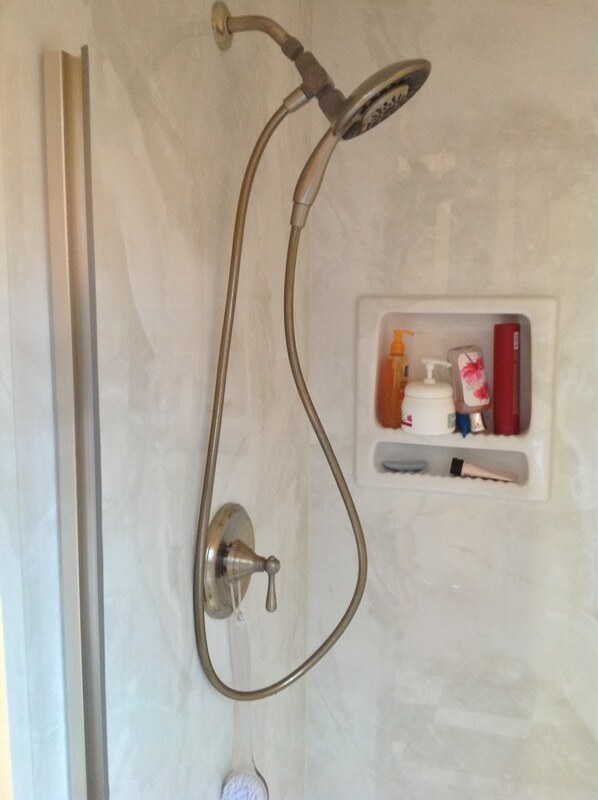 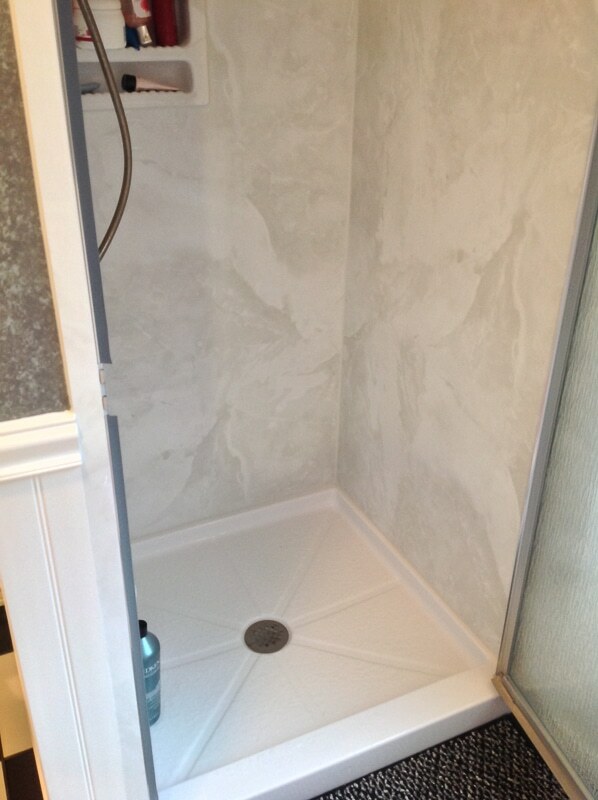 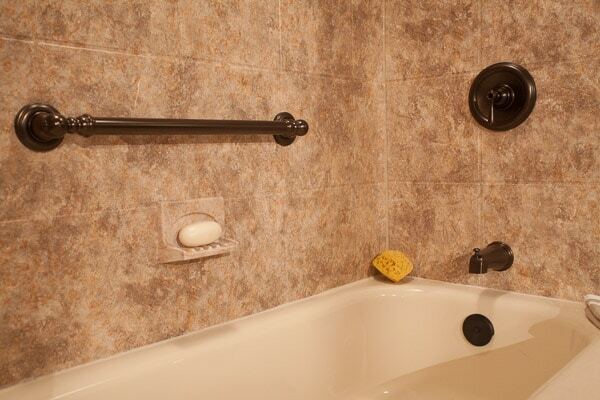 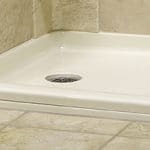 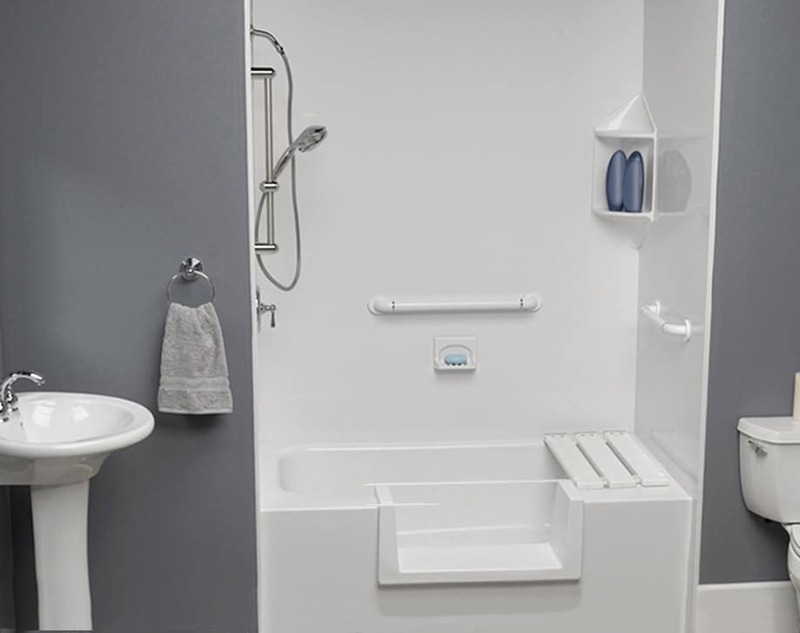 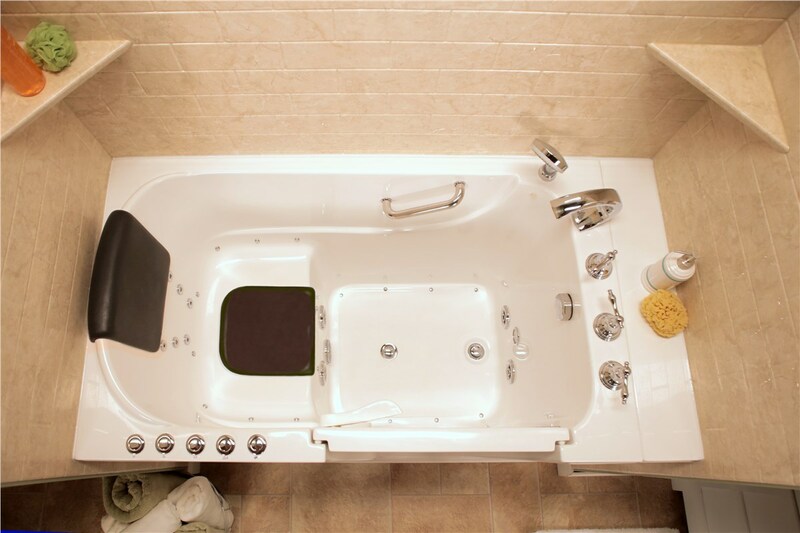 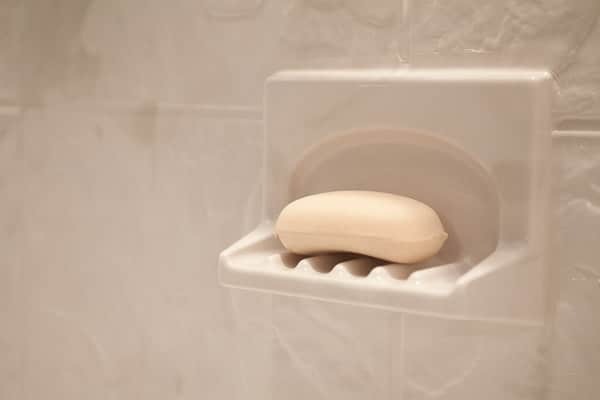 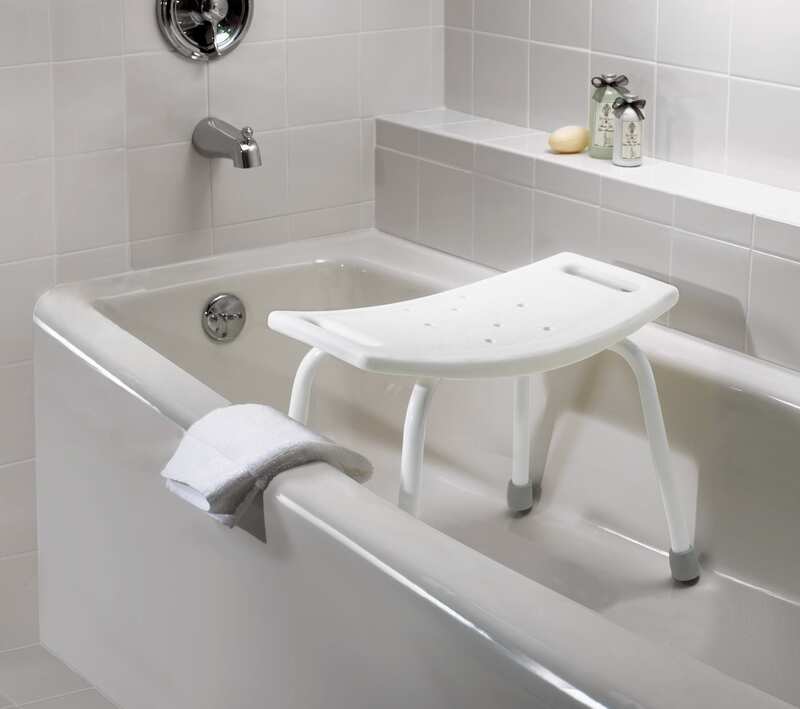 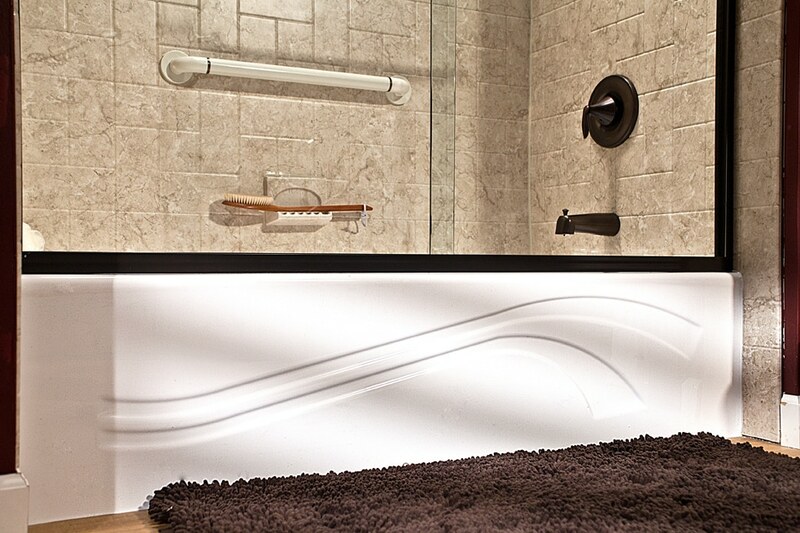 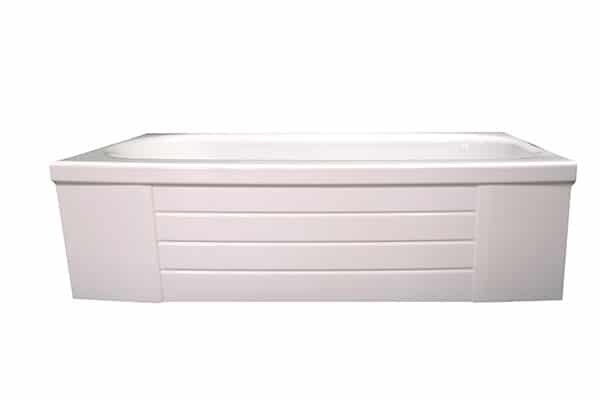 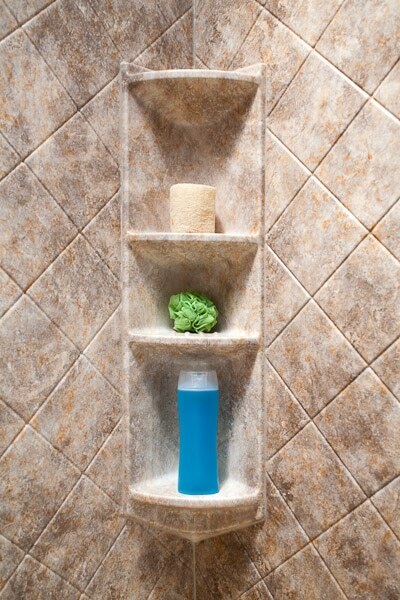 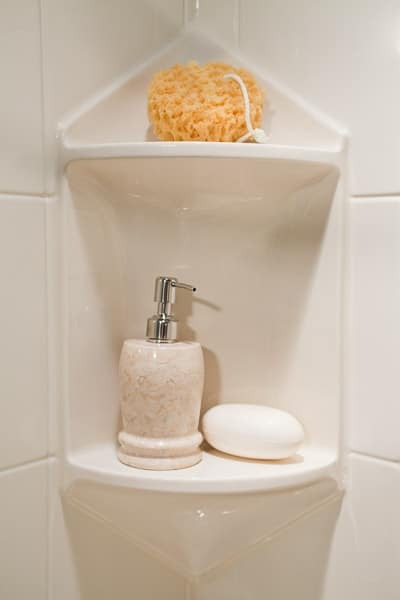 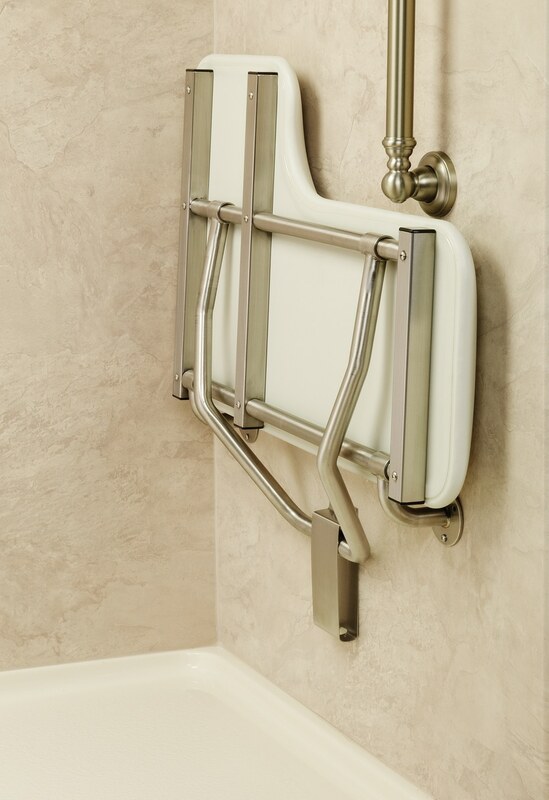 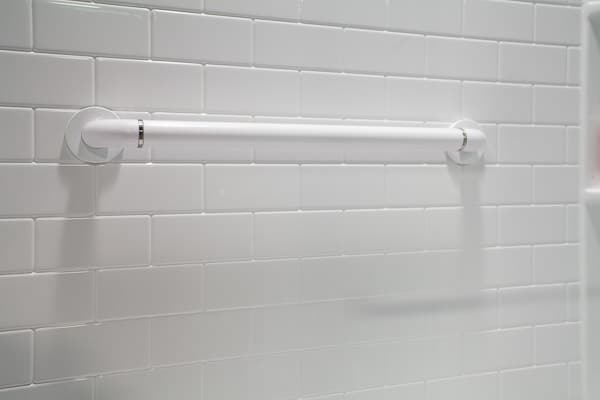 A bathtub shower combination is the single most common type of bathroom system installed in the Ozarks’ because of its versatility. 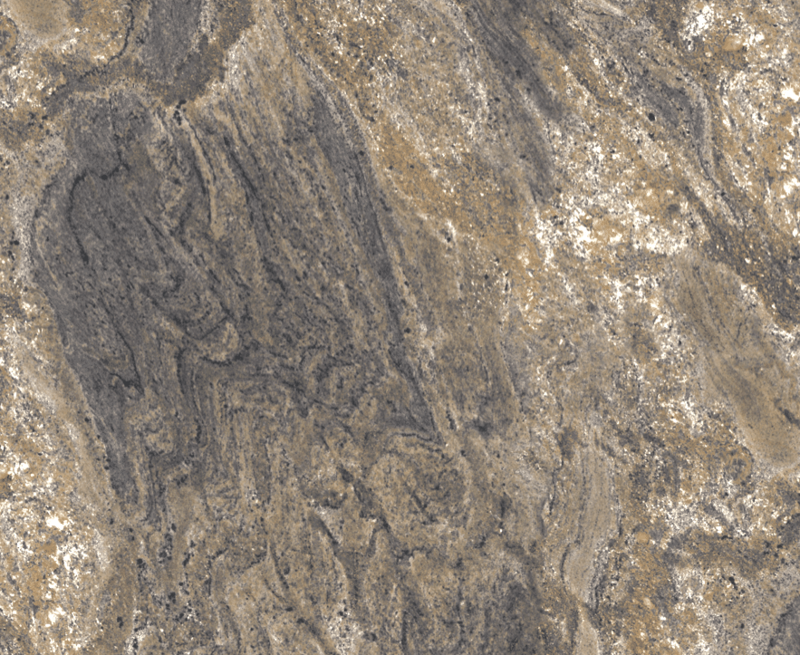 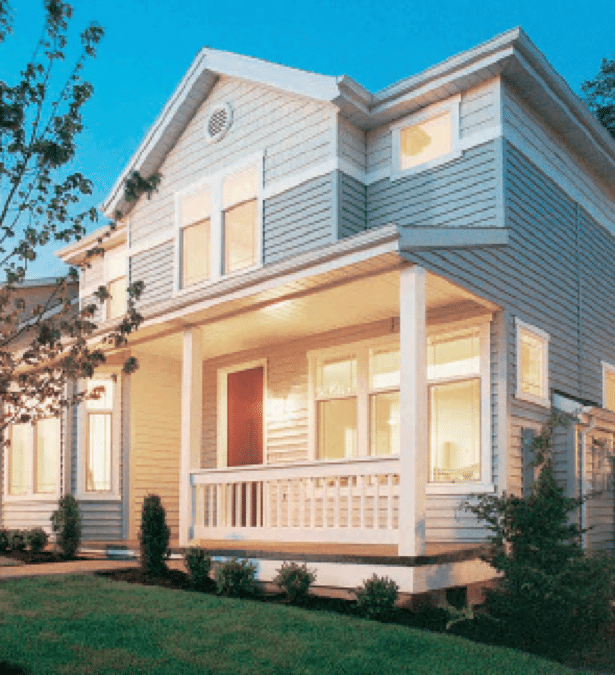 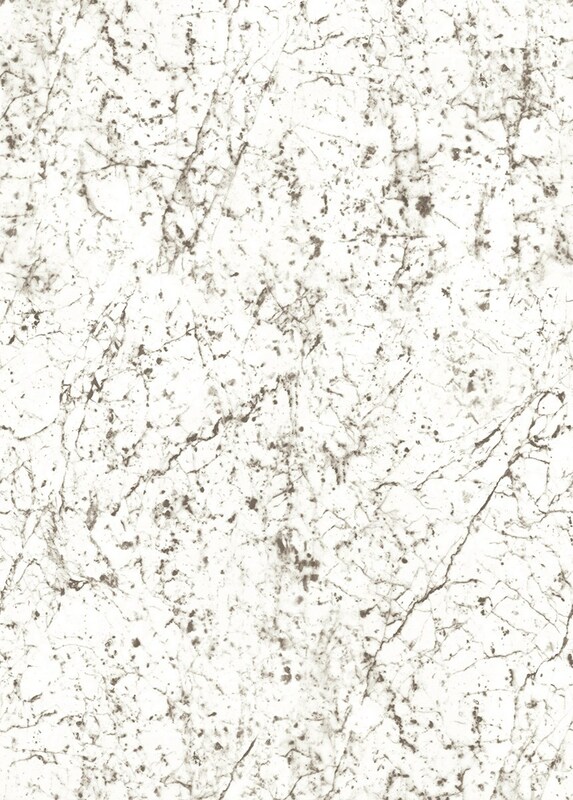 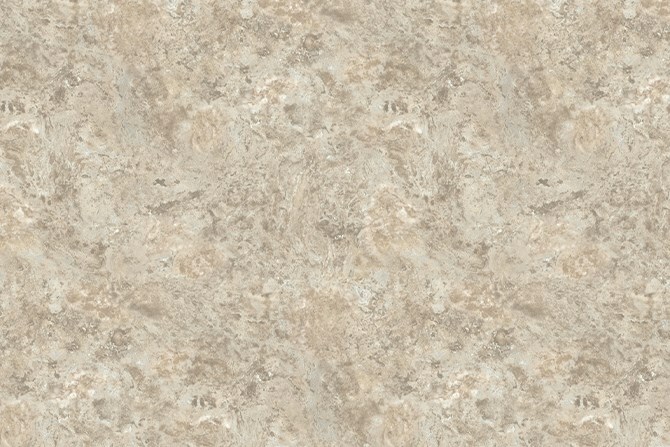 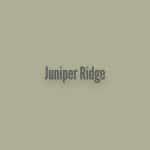 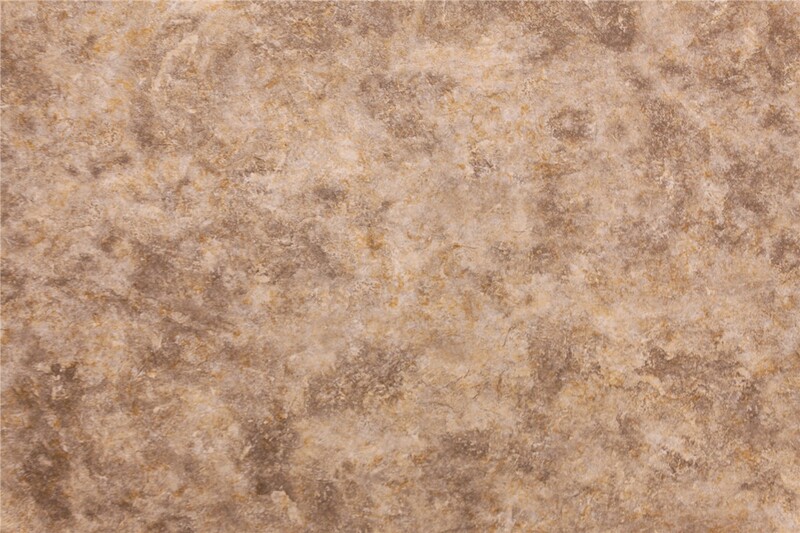 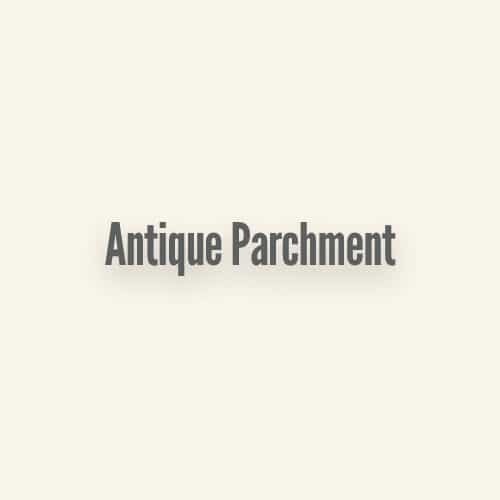 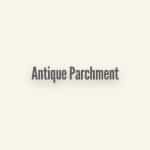 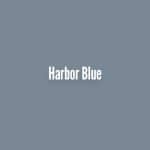  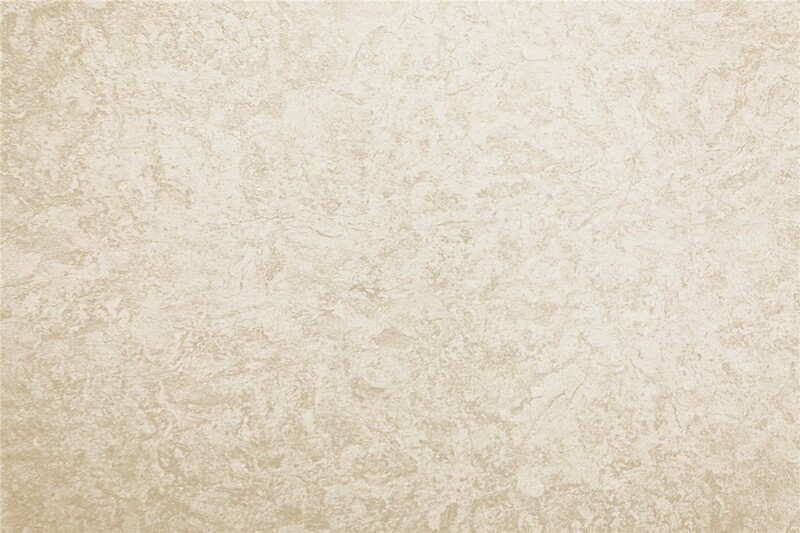 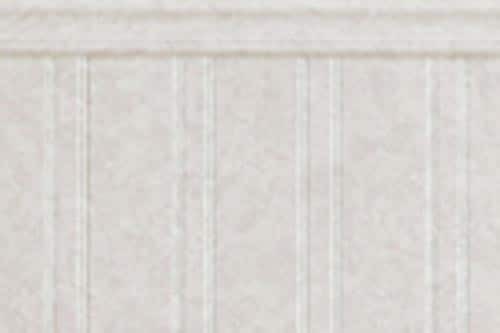 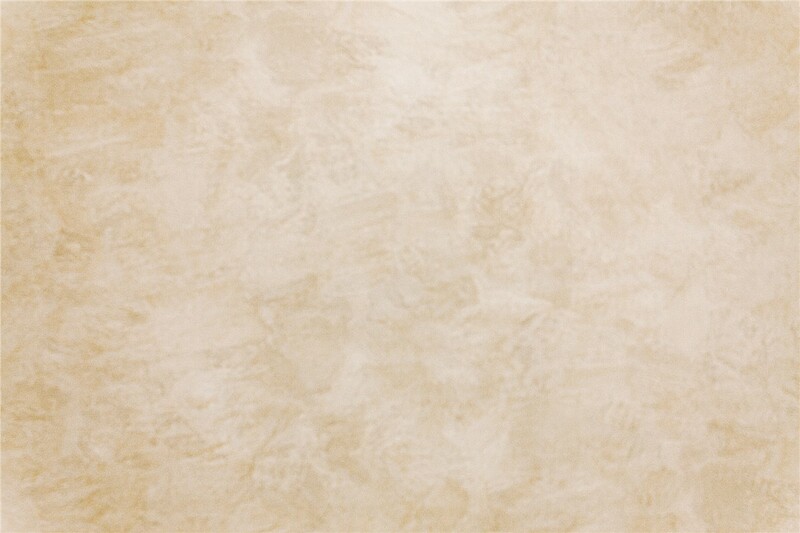 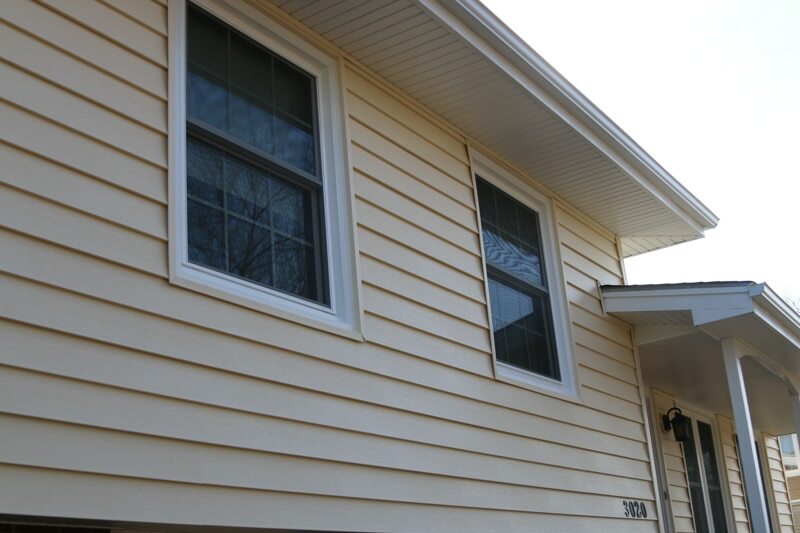 This is our available color options for Liberty Shakes & Scallops Vinyl Siding. 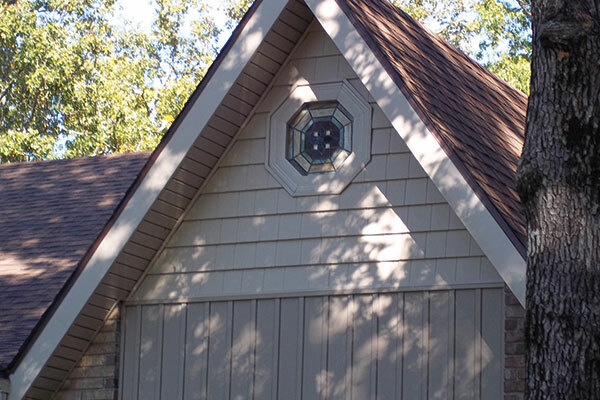  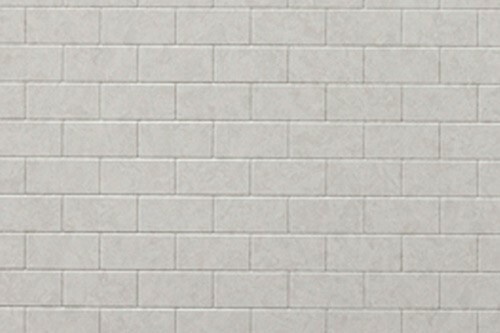 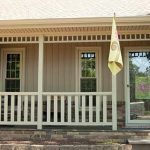 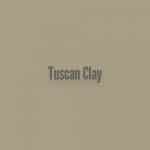 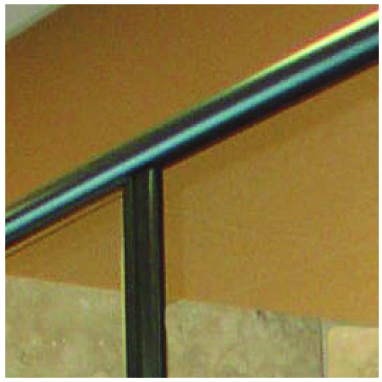 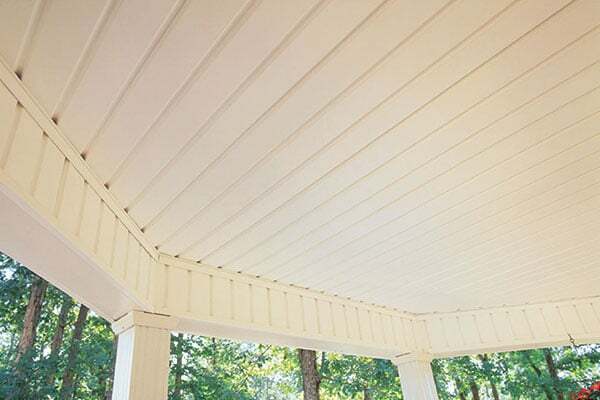 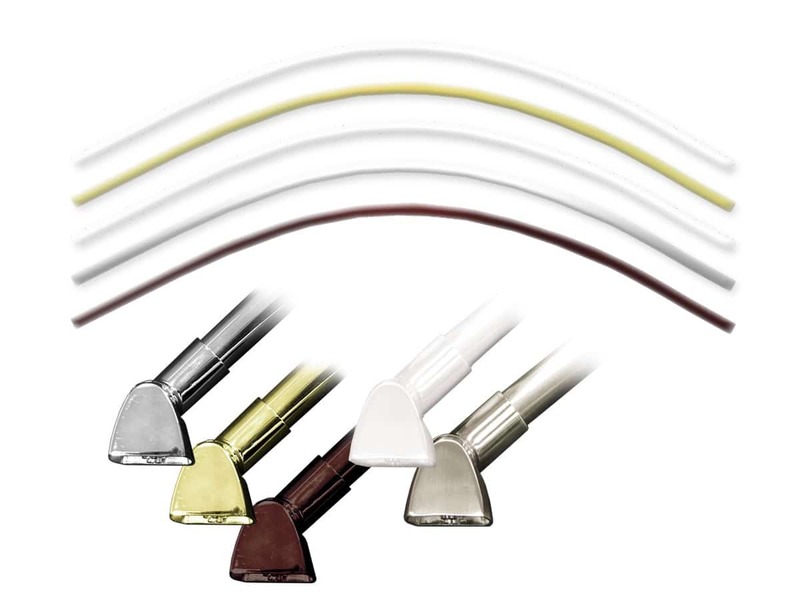 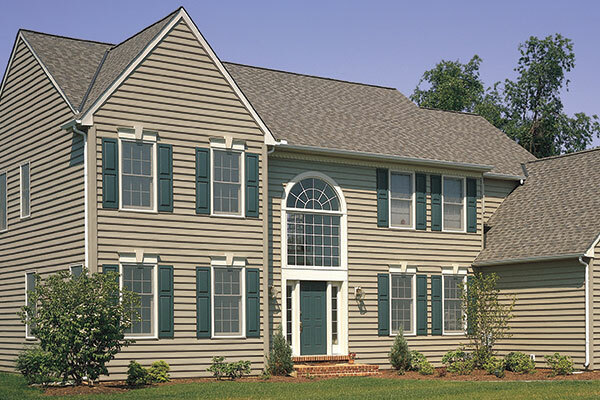 Trim and Color options for our vinyl siding products and accessory. 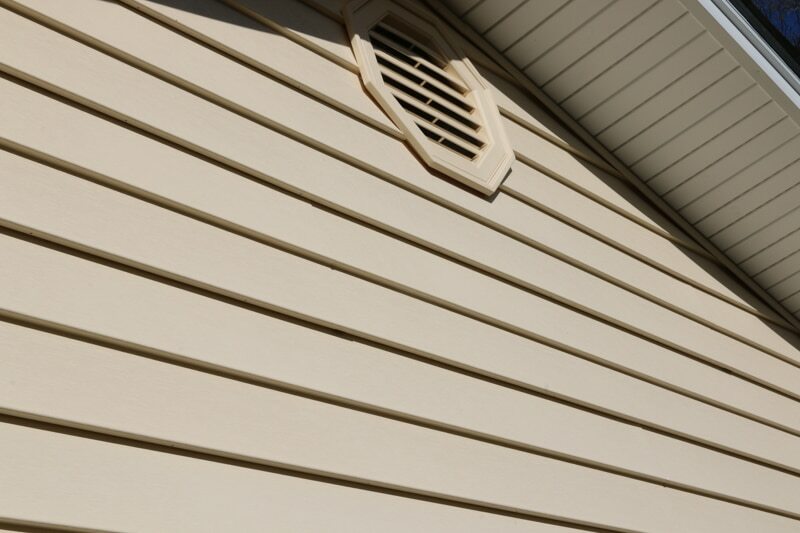 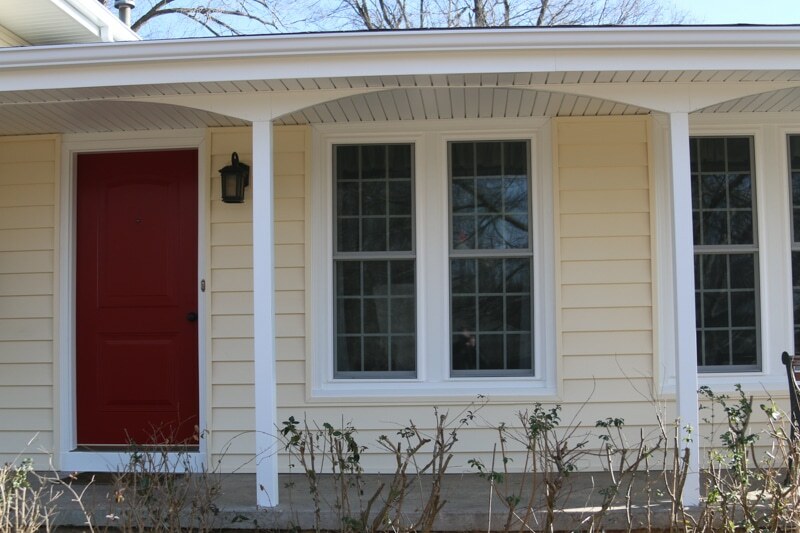 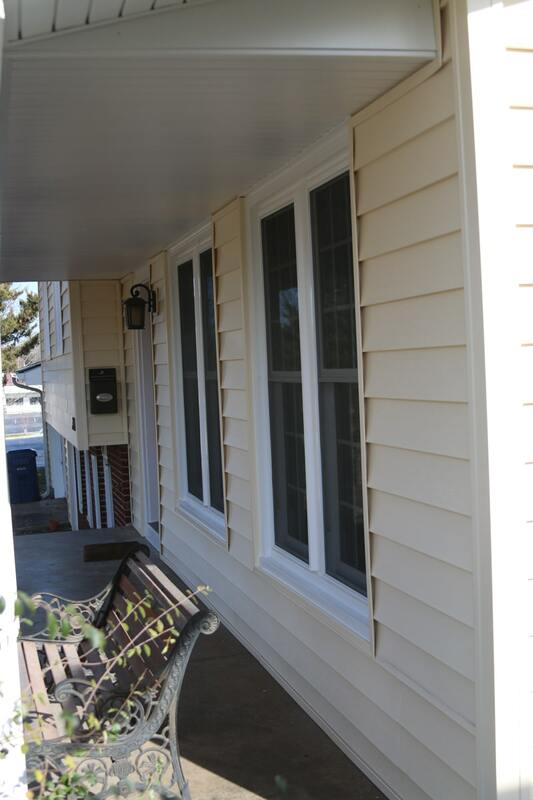 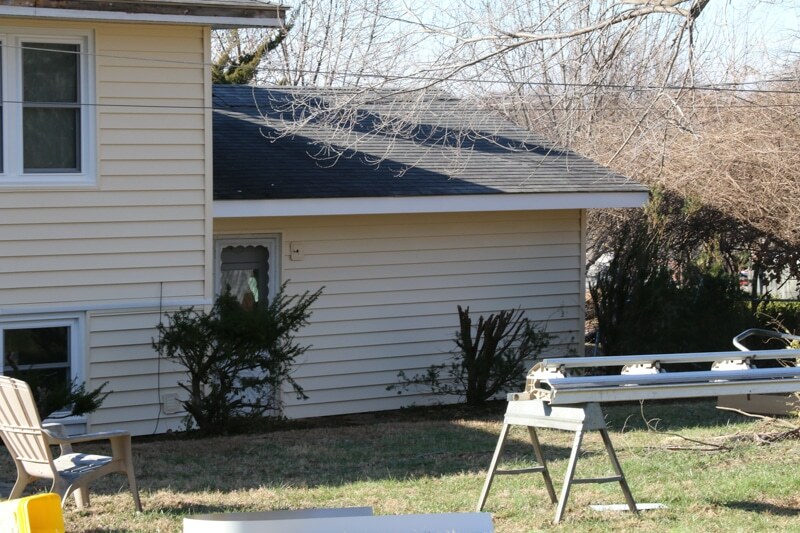 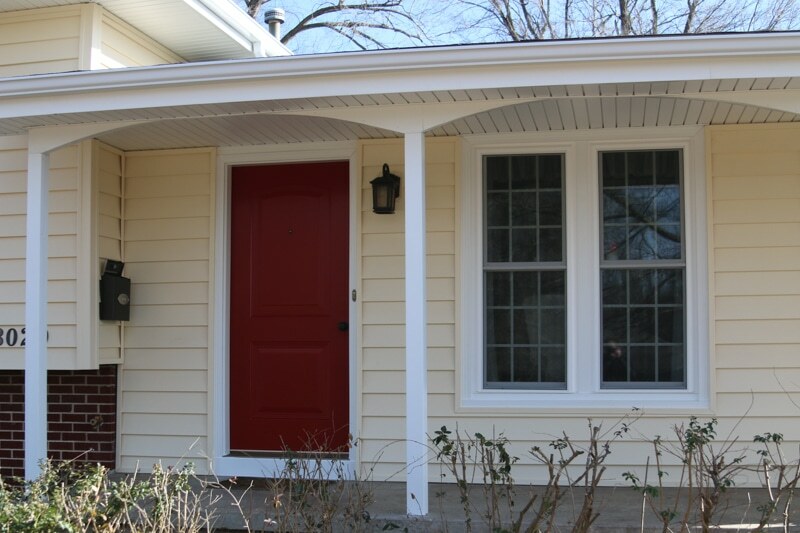 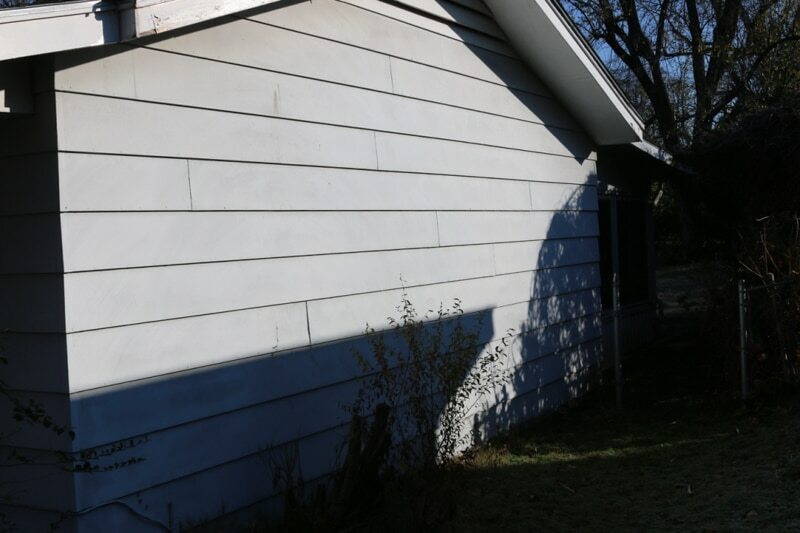 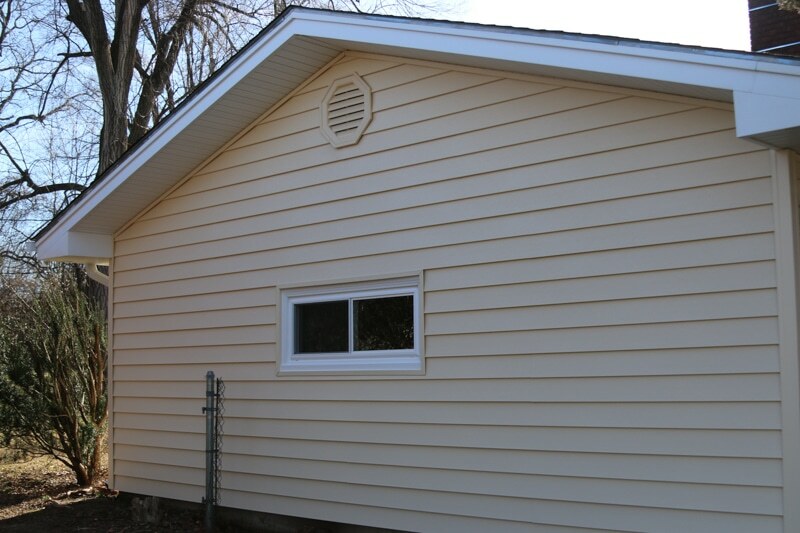 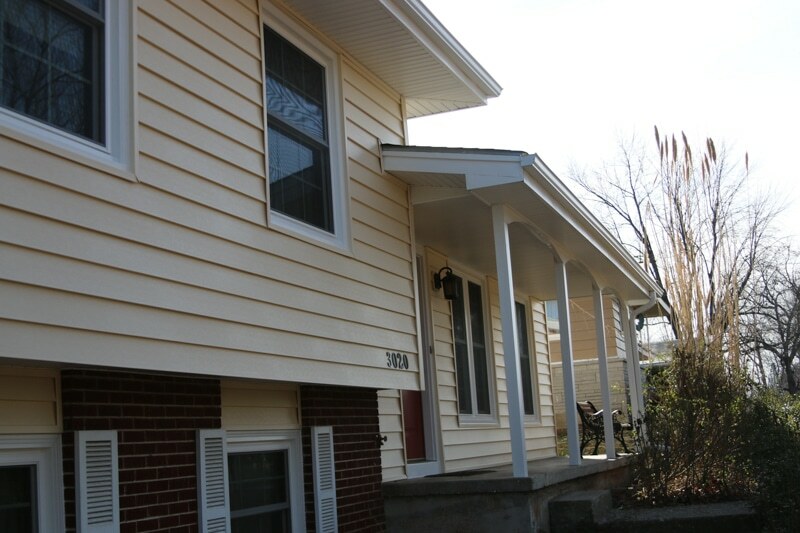 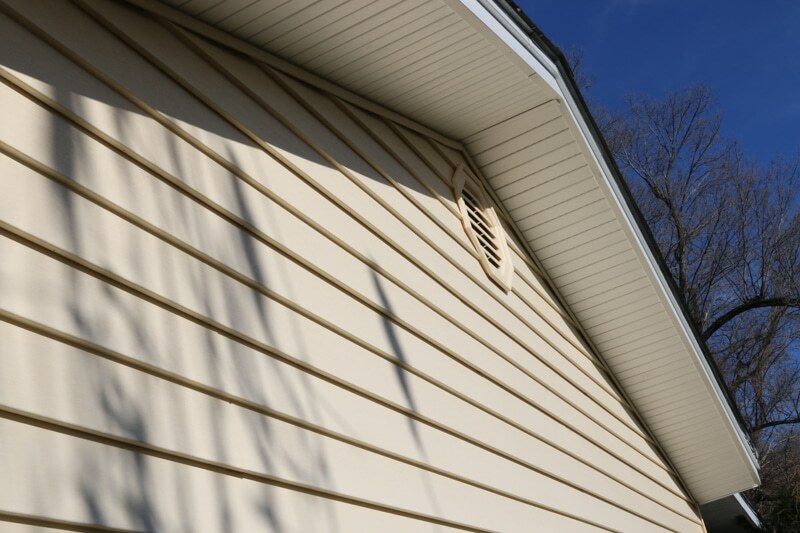 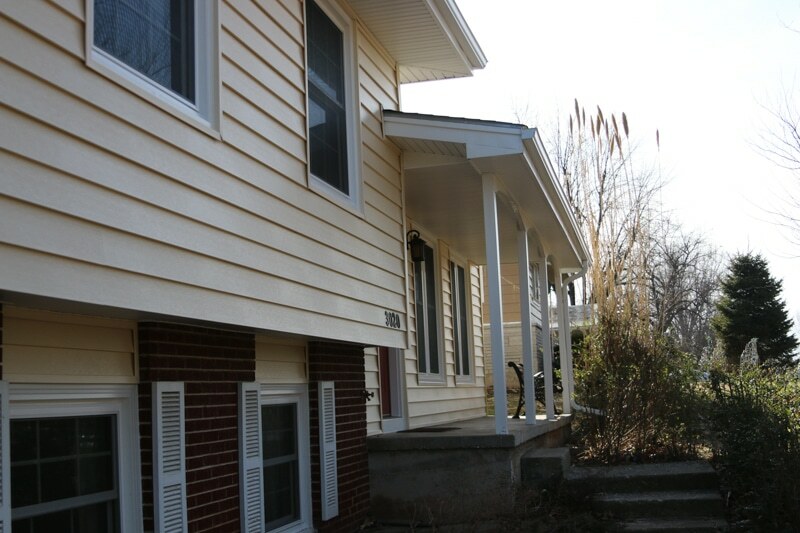 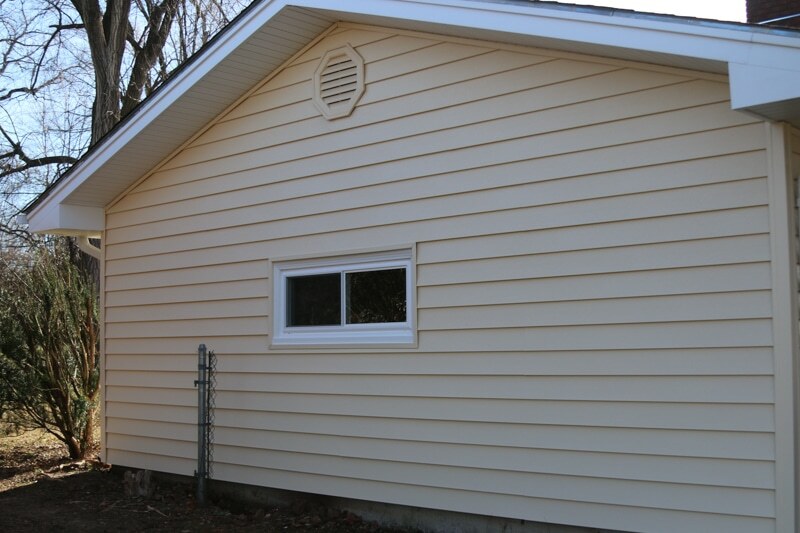 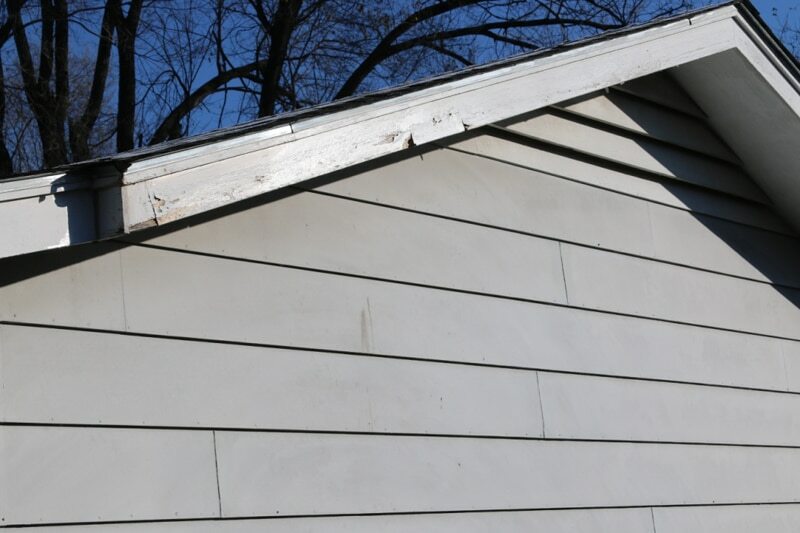 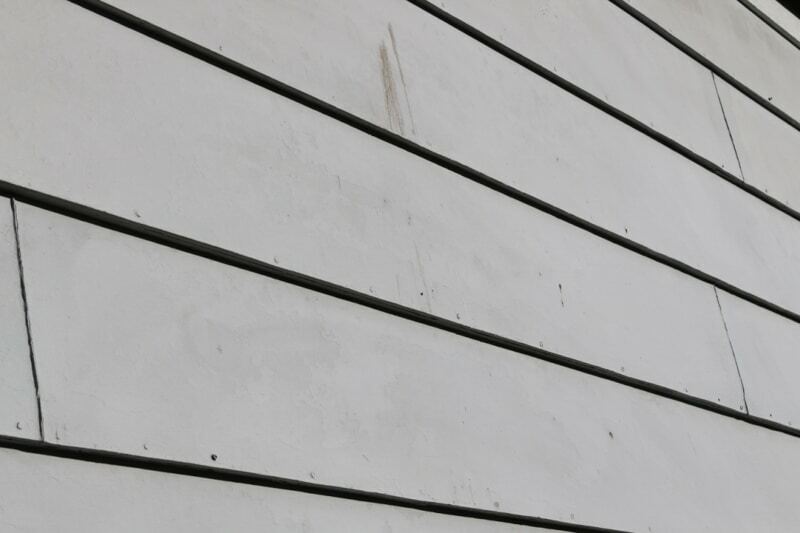 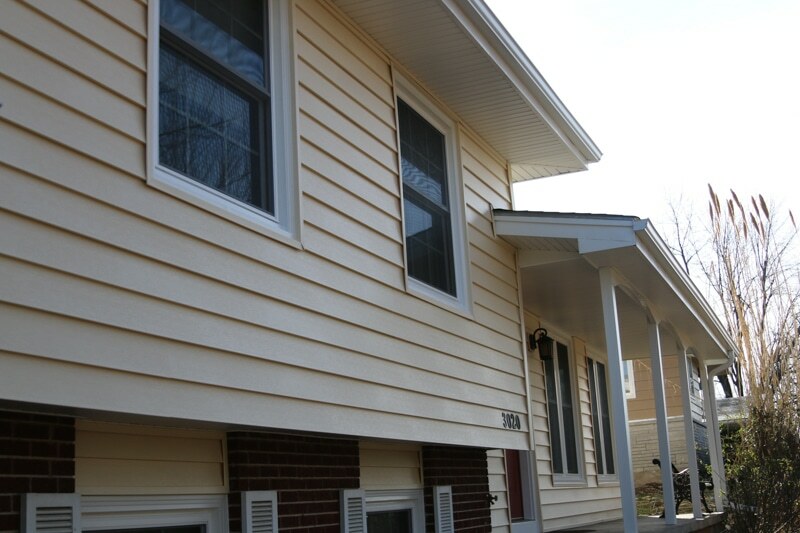 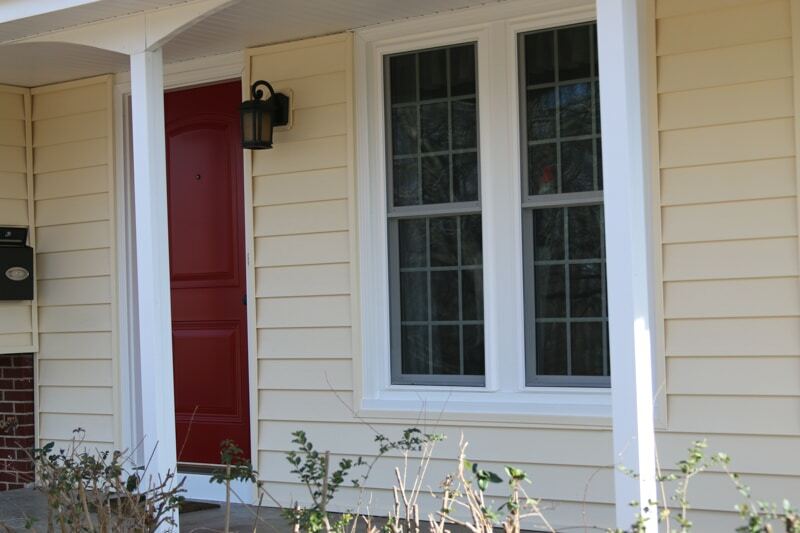 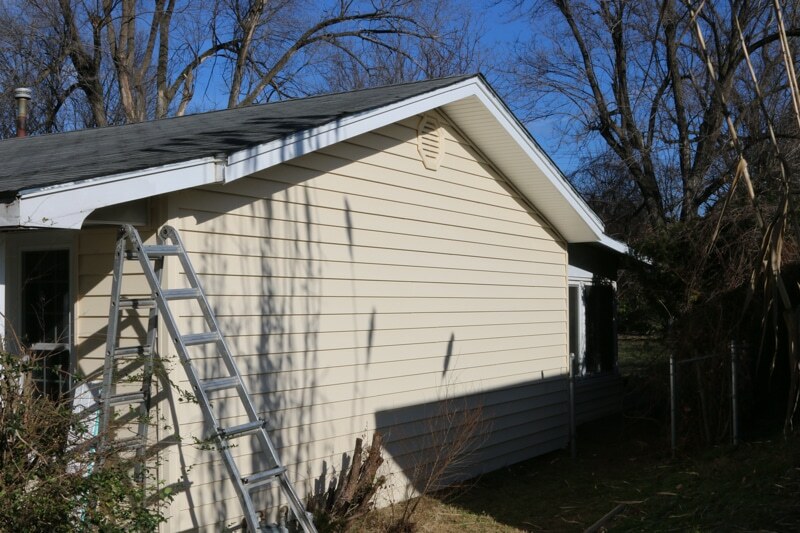 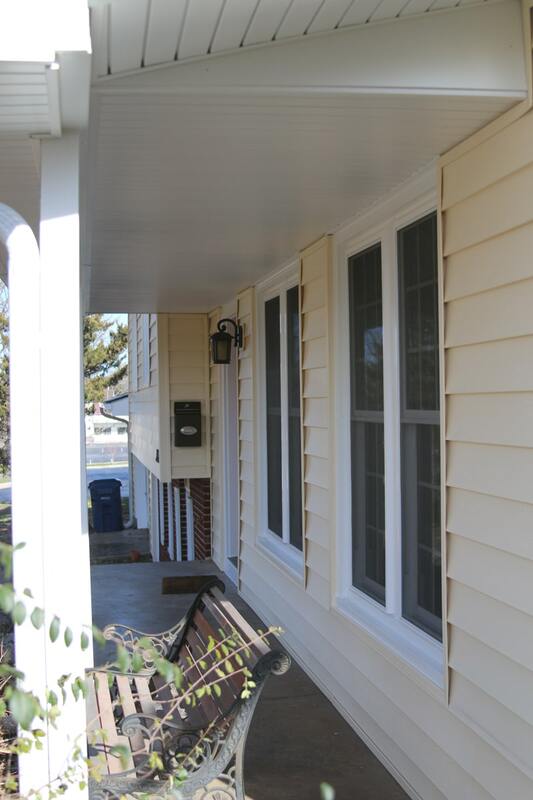 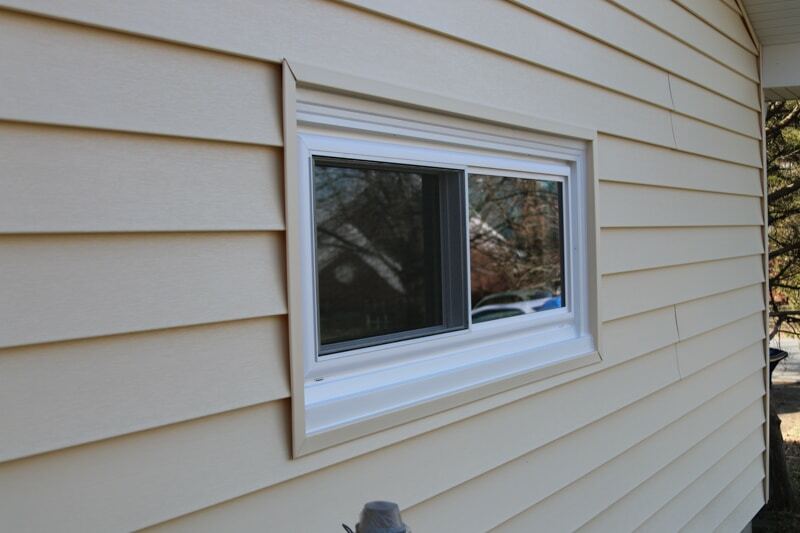 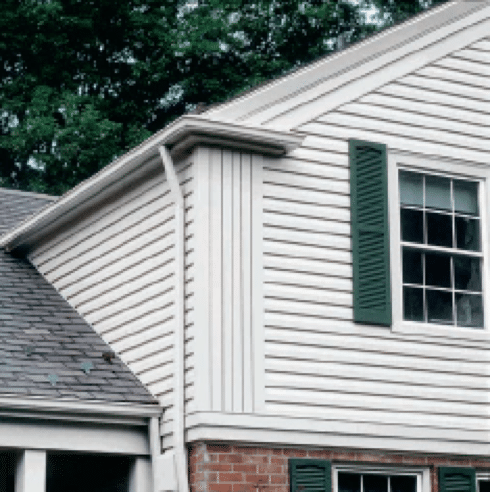 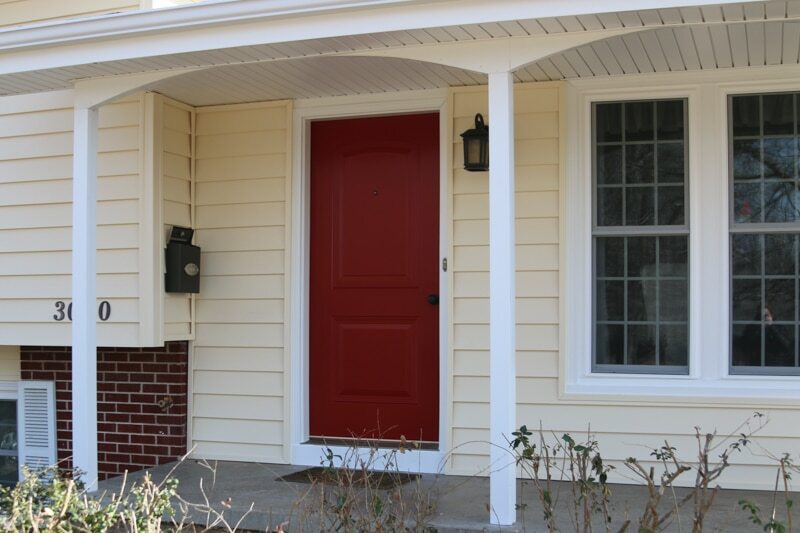 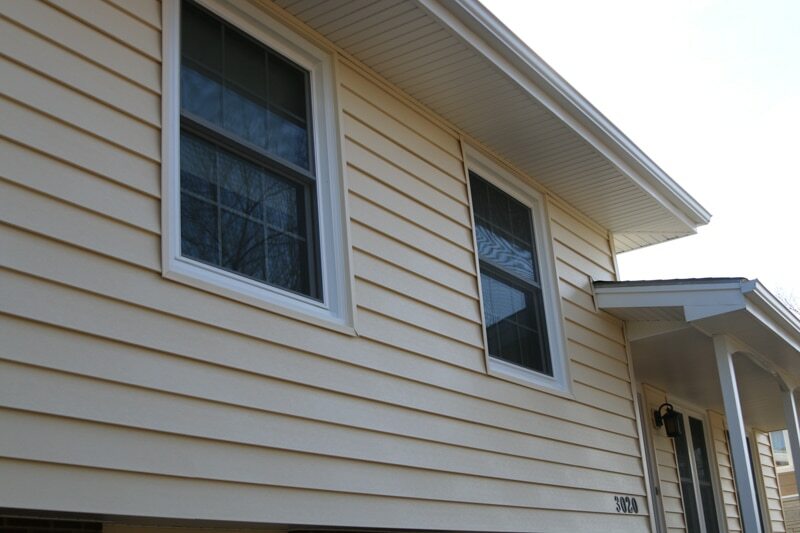 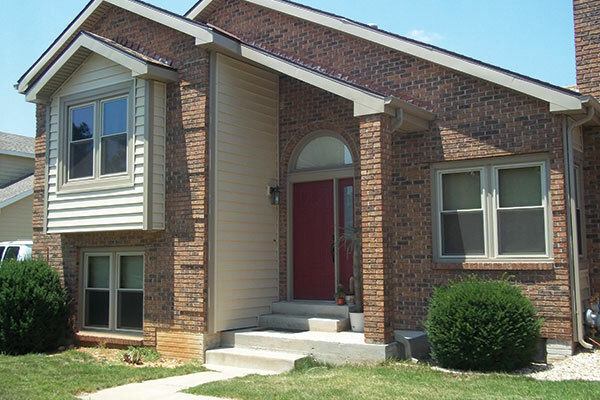 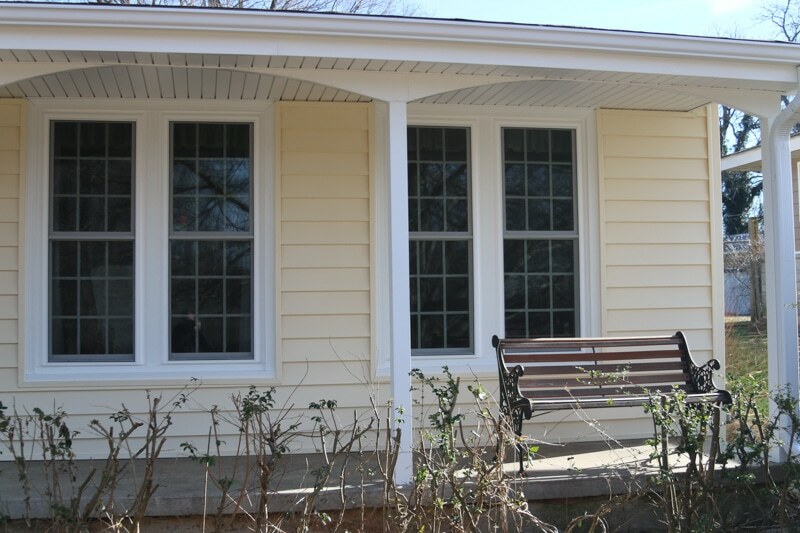 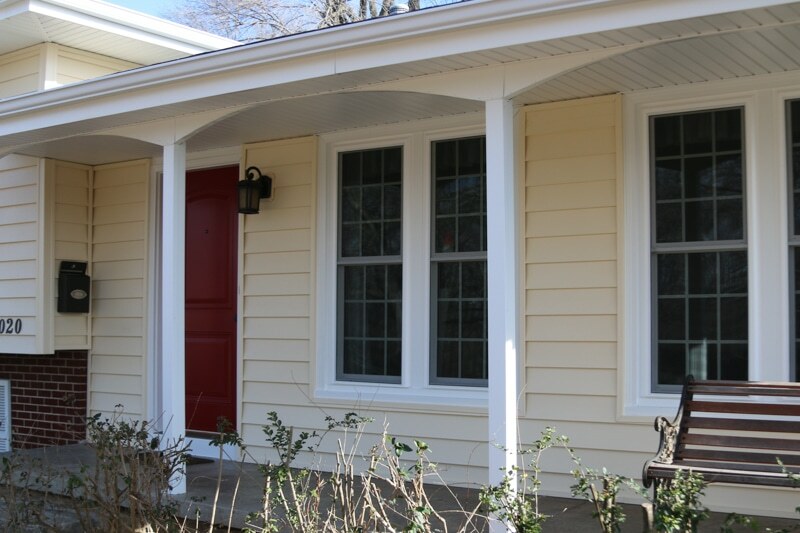 A look at our vinyl siding trim boards and special accents. 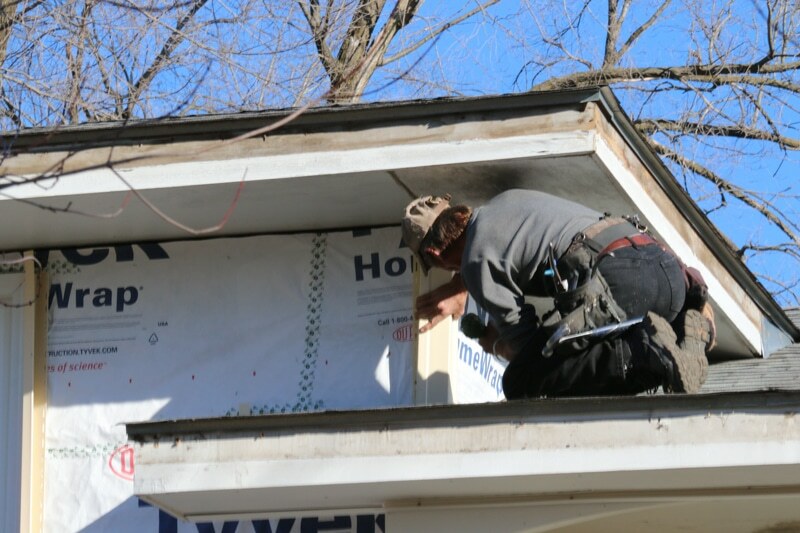 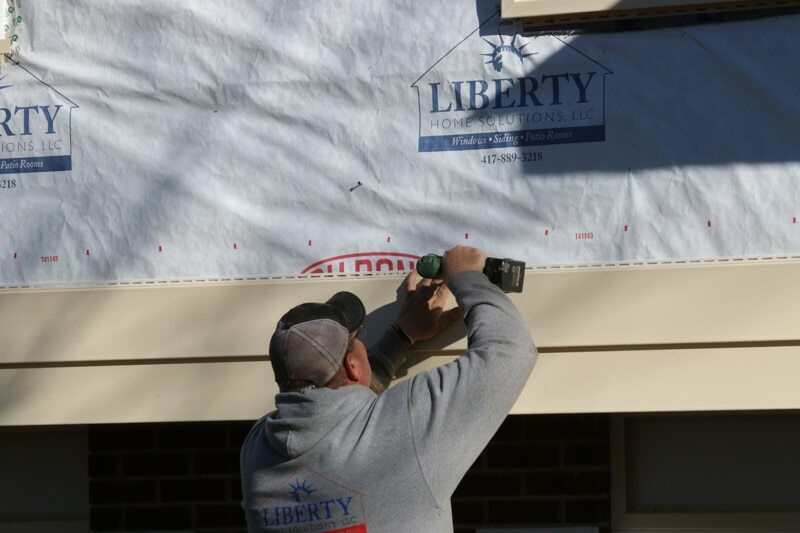 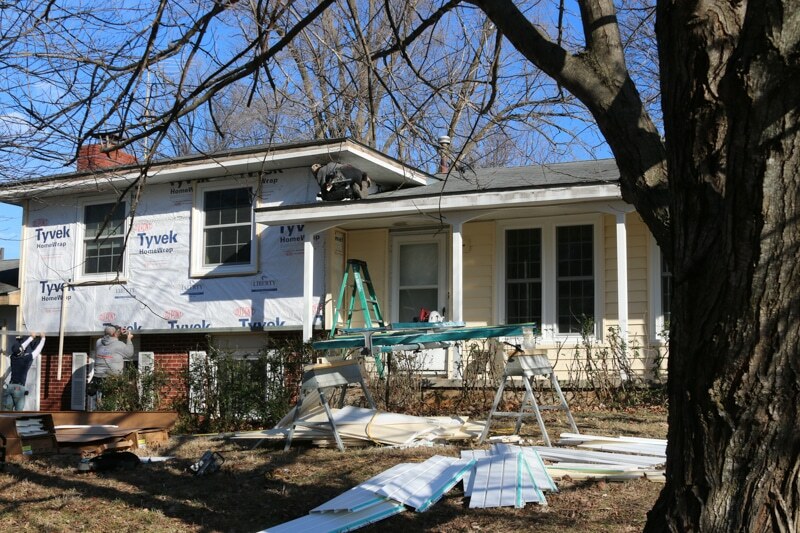 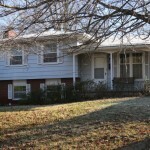 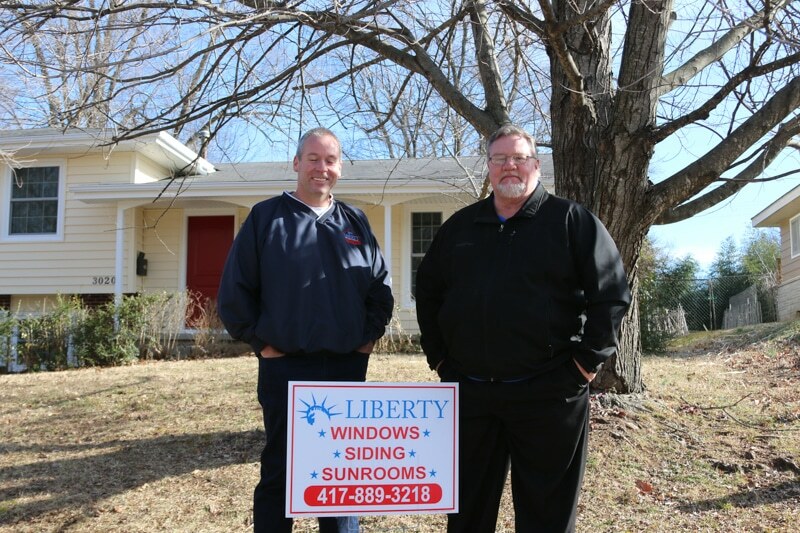 Look at our Soffit, Gable Walls and Dormers by Liberty Home Solutions in Springfield Missouri. 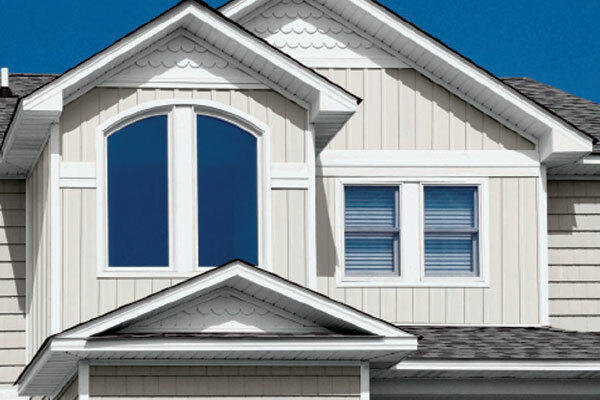 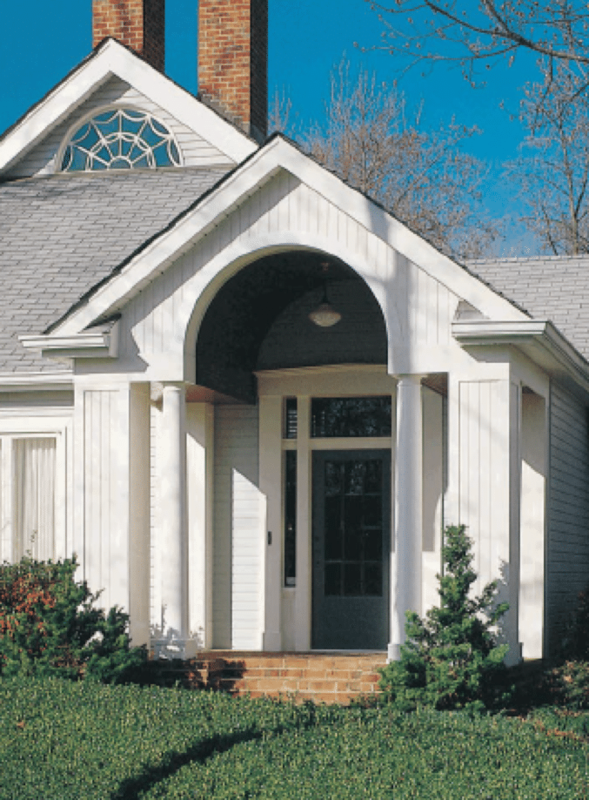 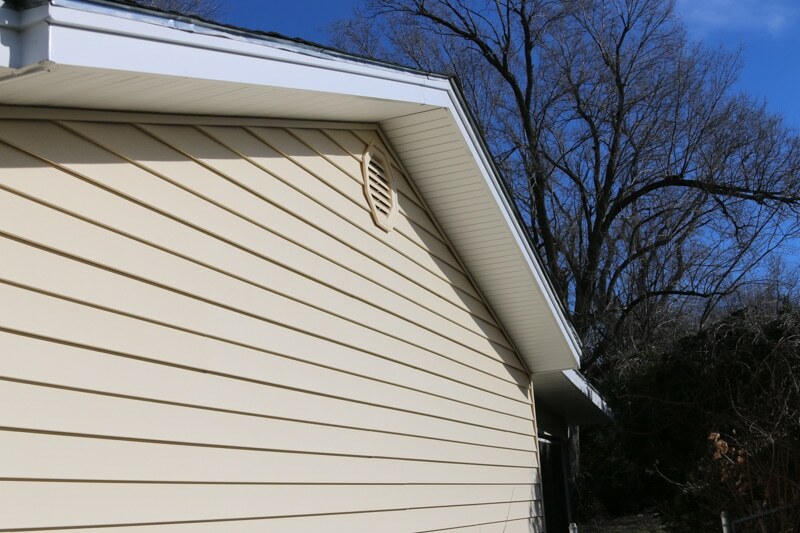 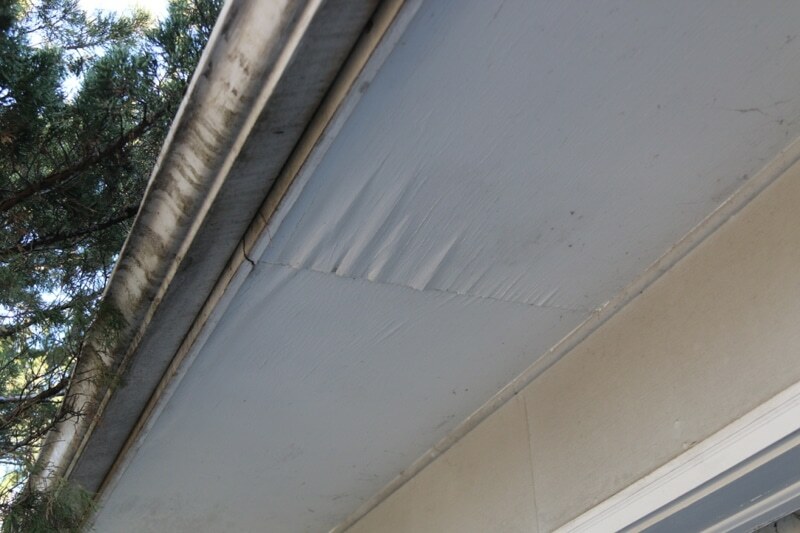 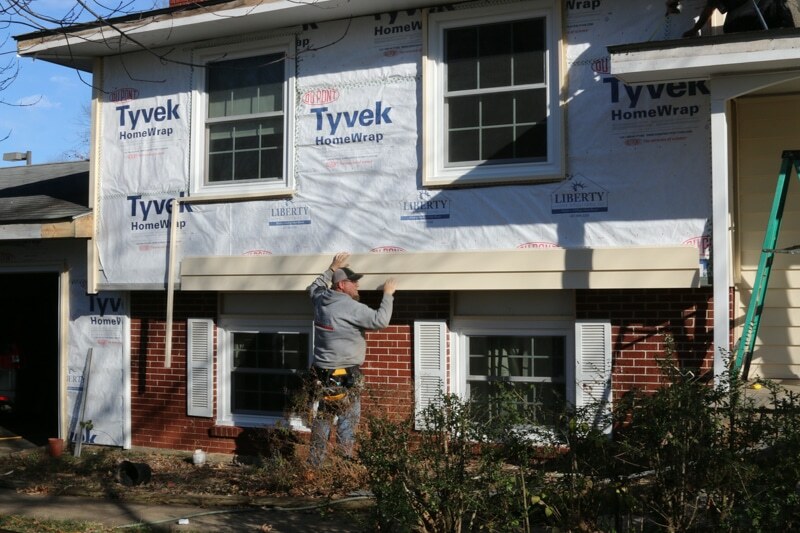 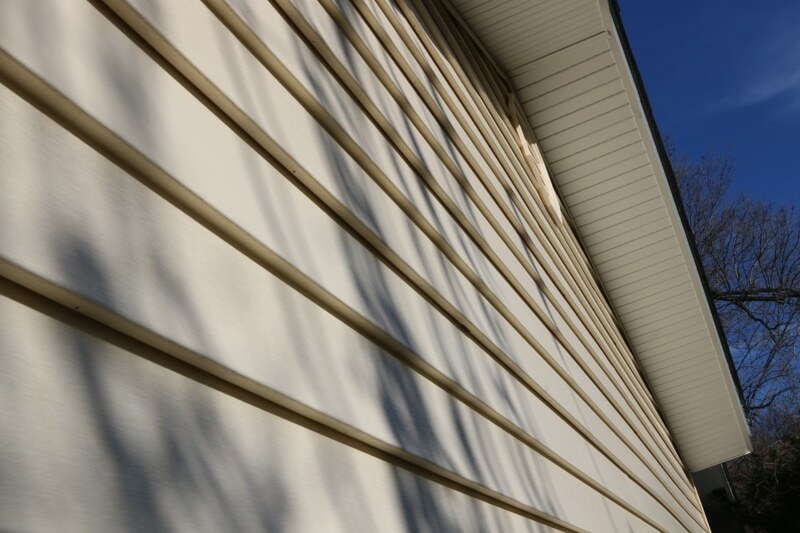 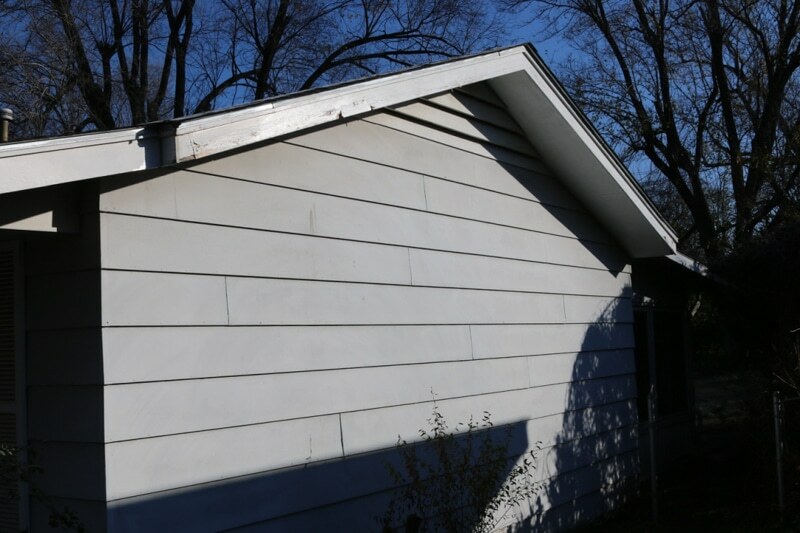 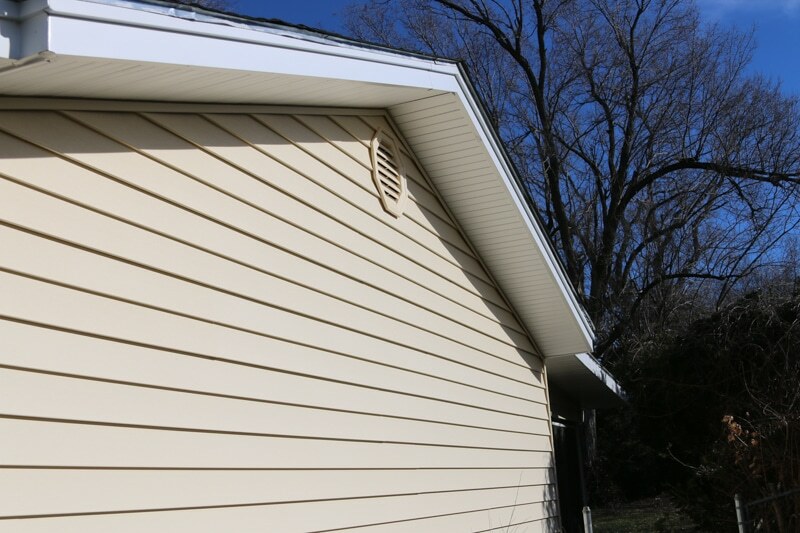 Just a few examples of our vinyl siding corners and vertical columns. 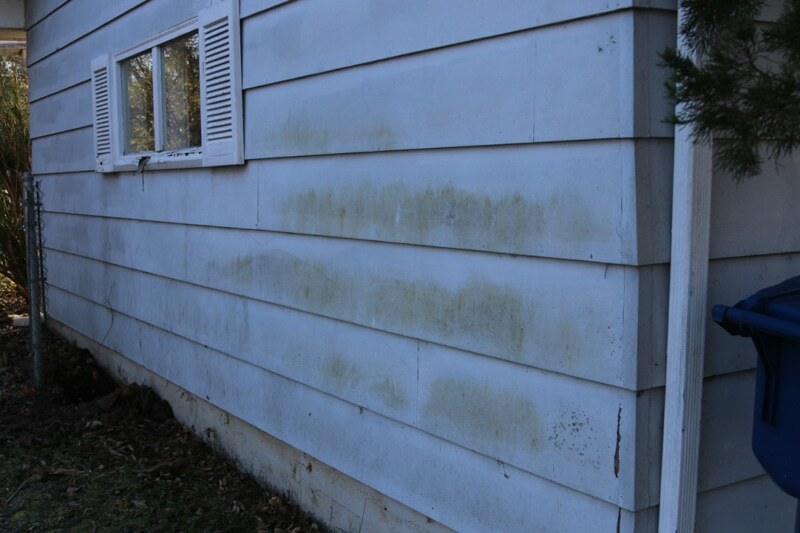 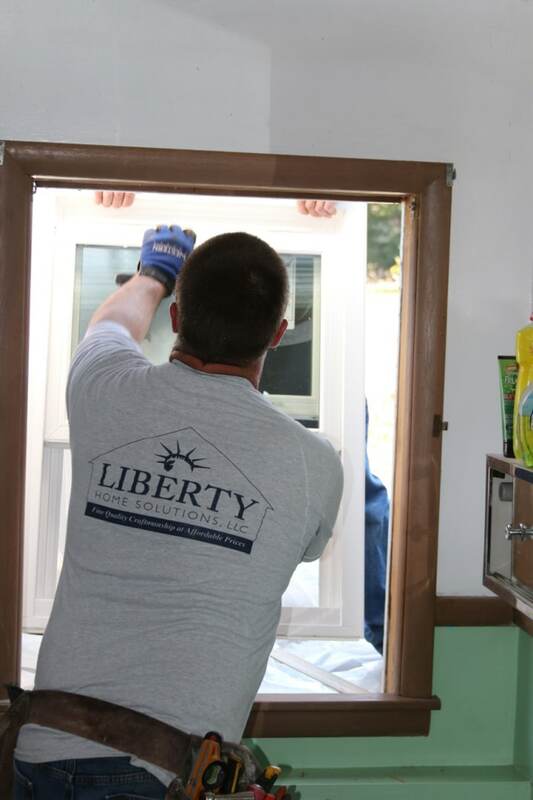 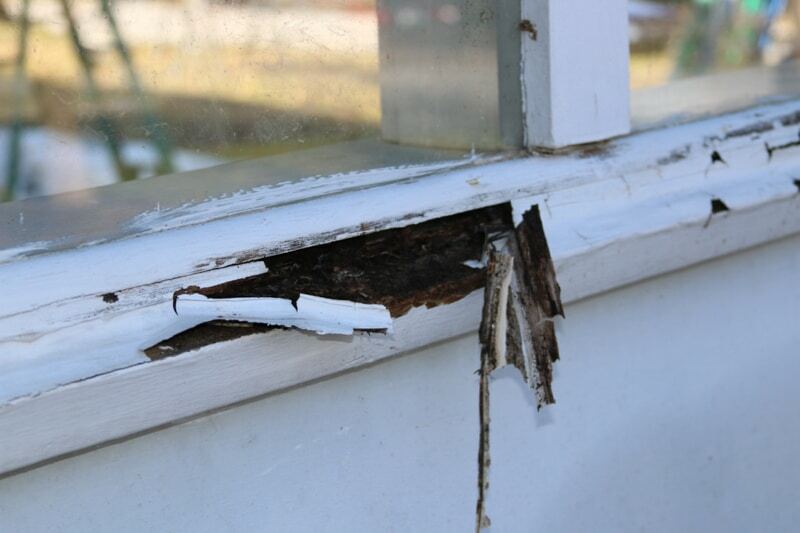 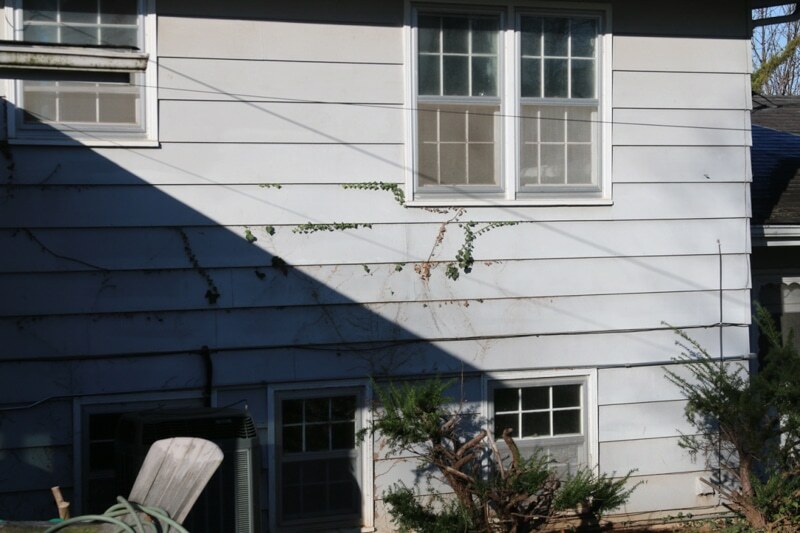 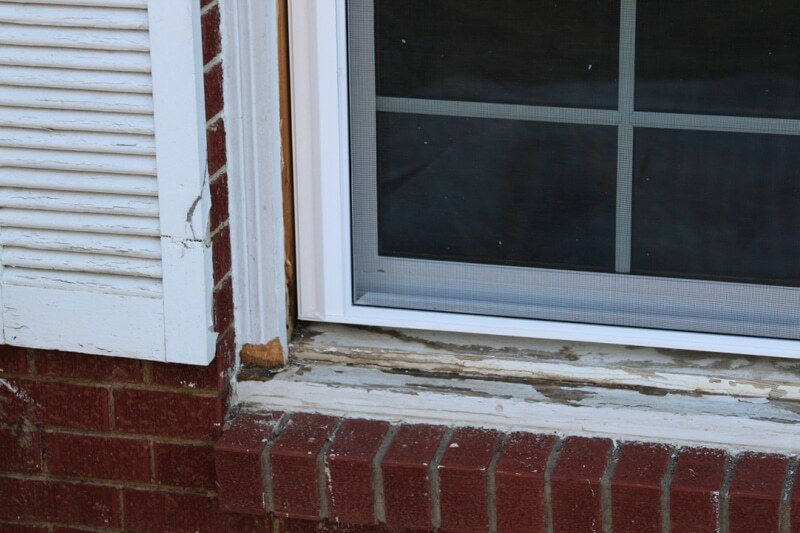 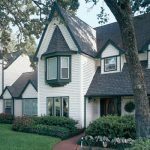 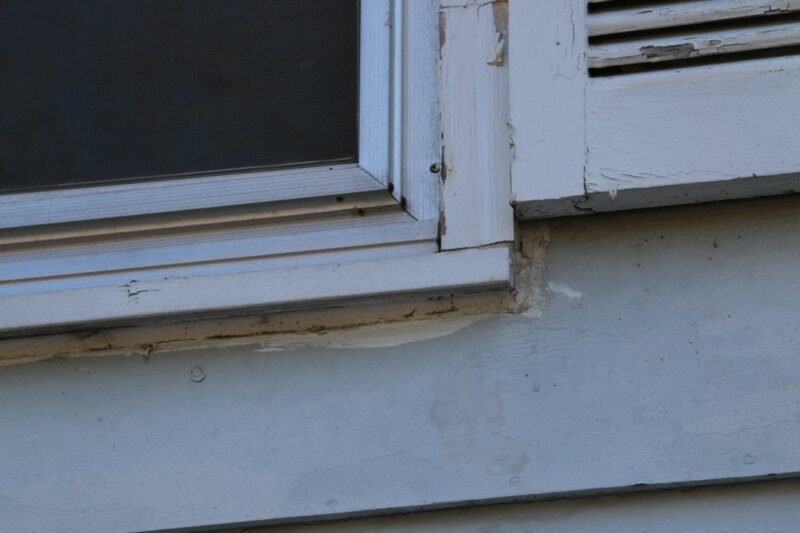 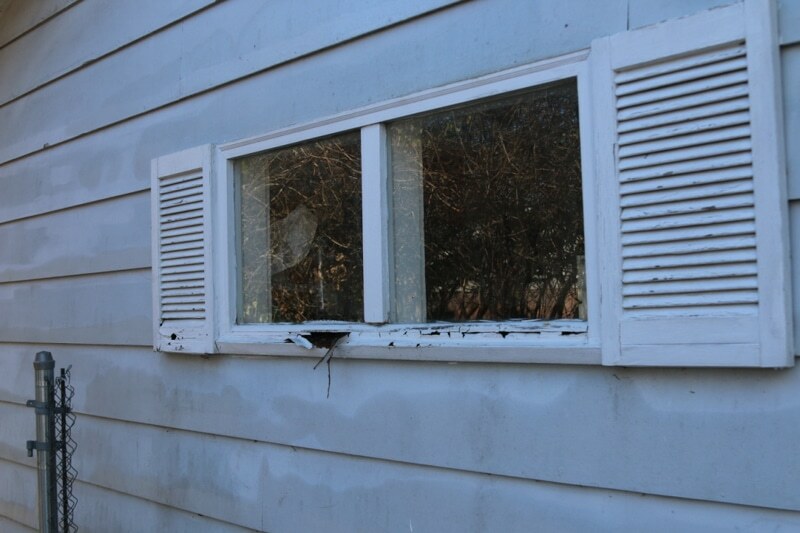 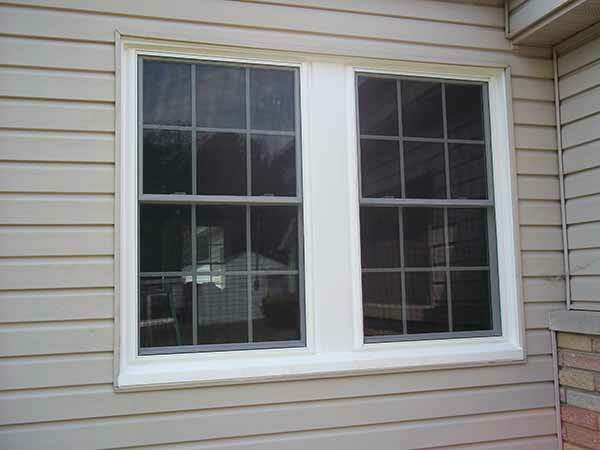 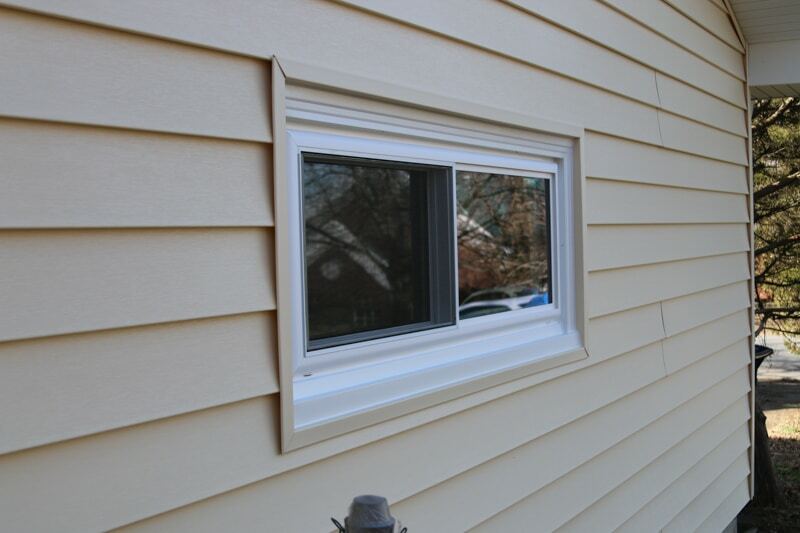 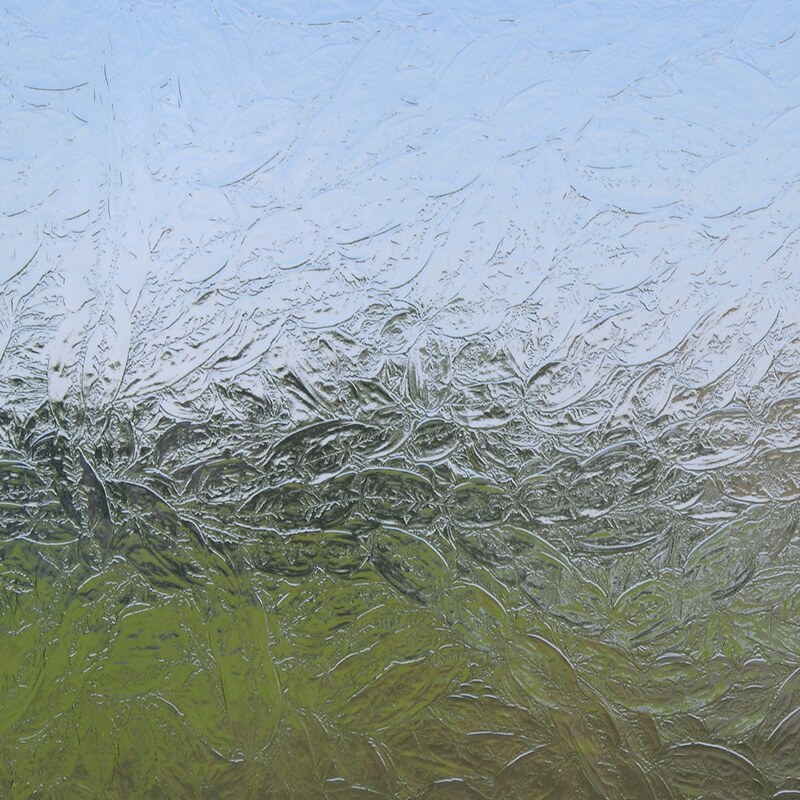 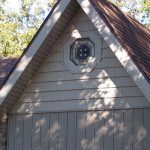 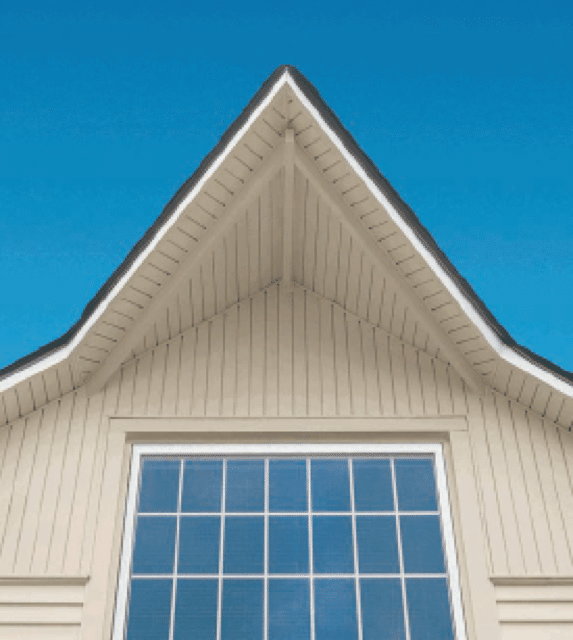 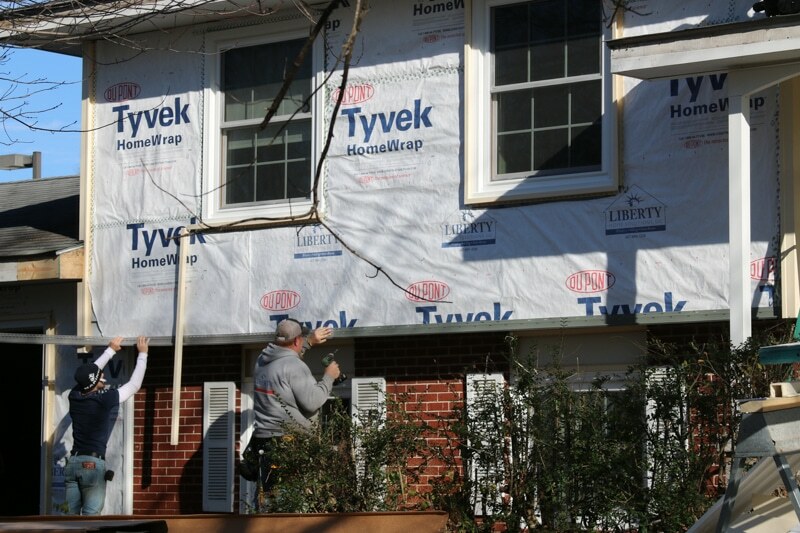 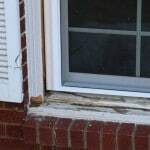 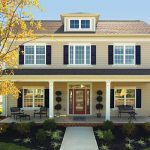 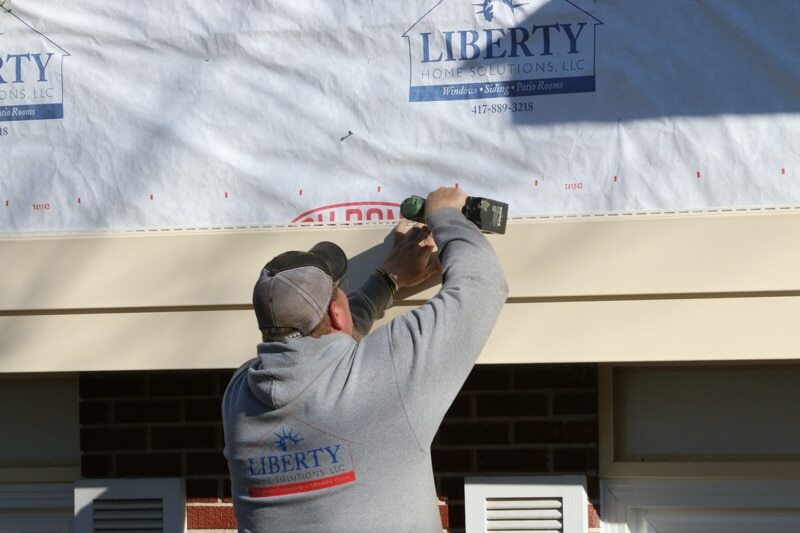 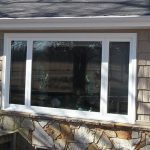 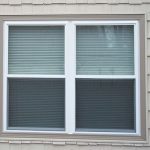 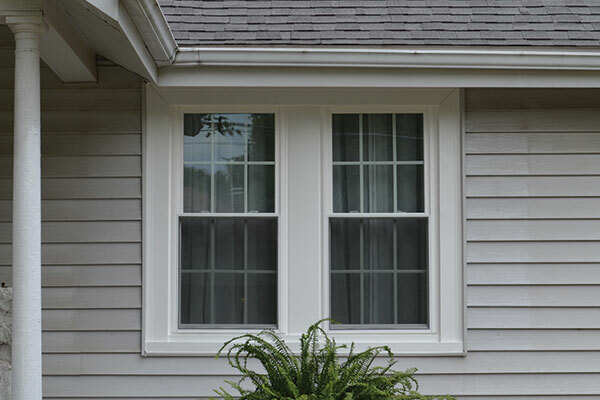 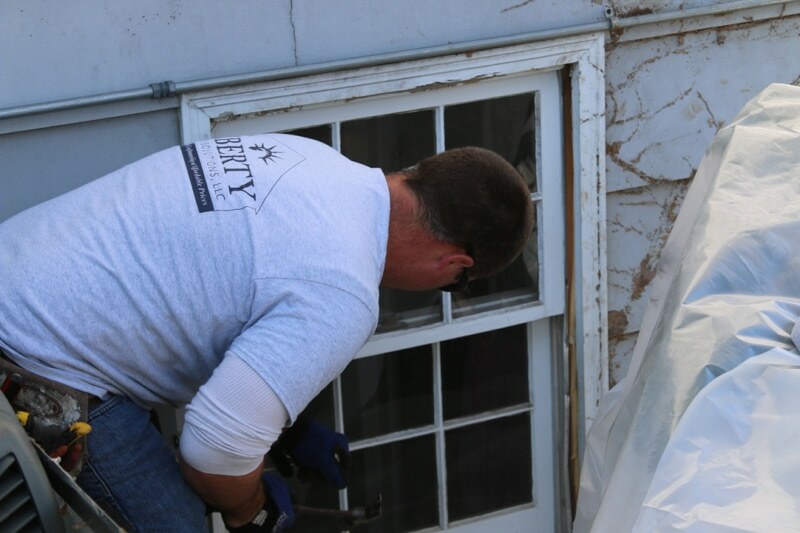 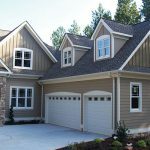 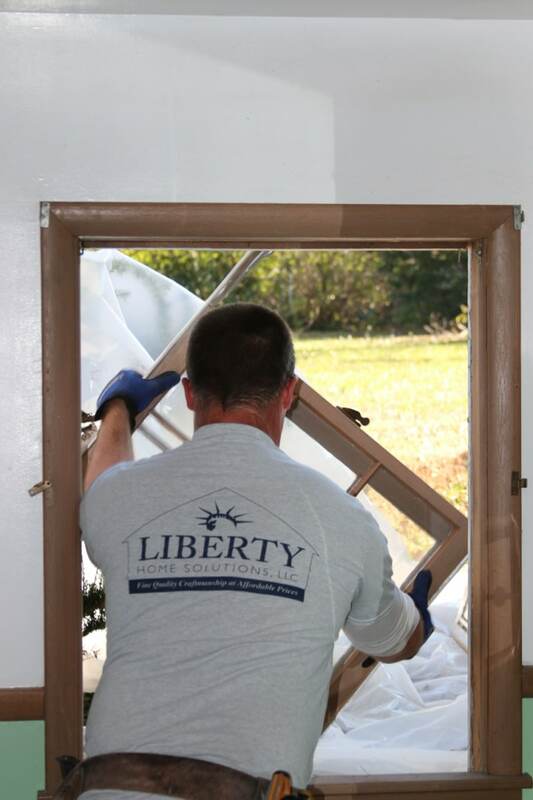 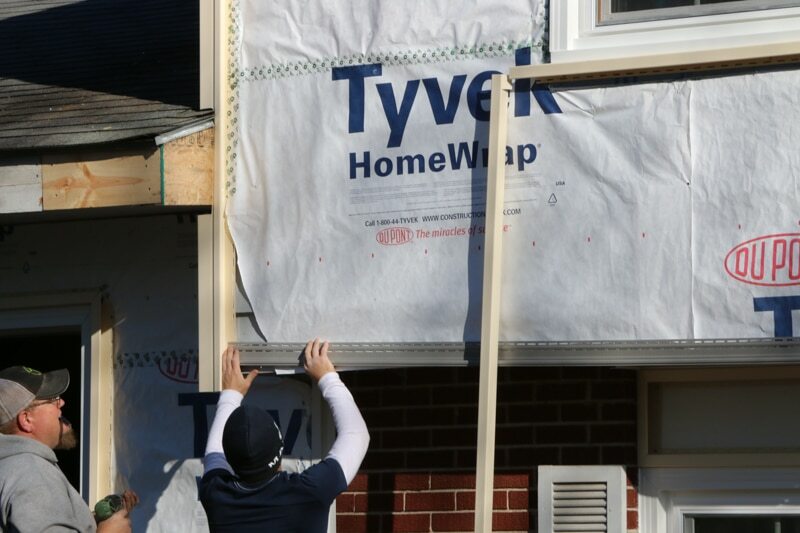 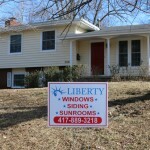 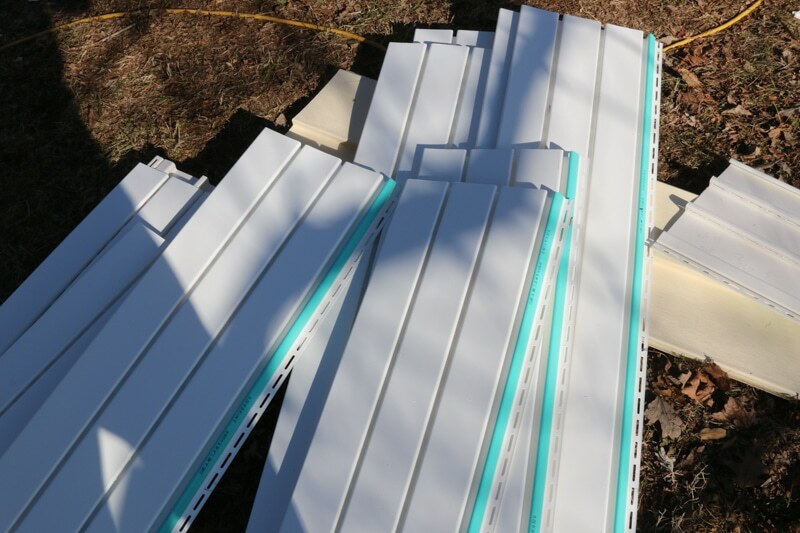 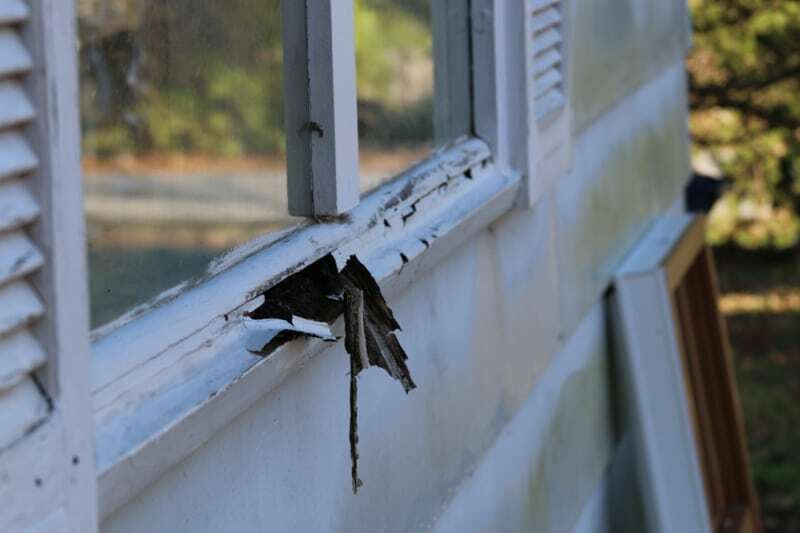 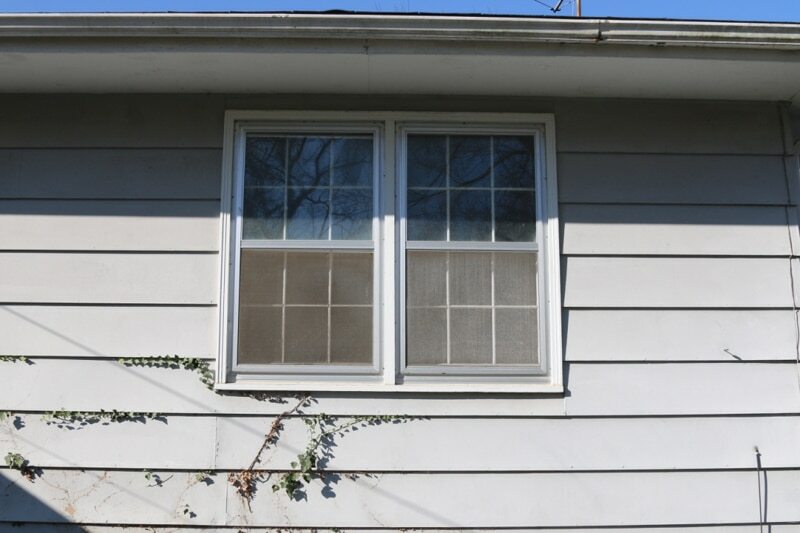 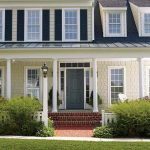 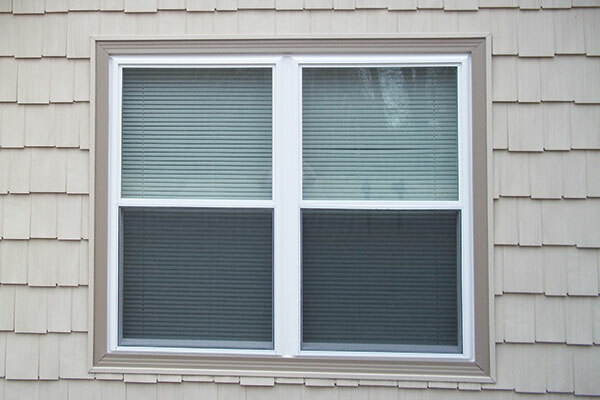 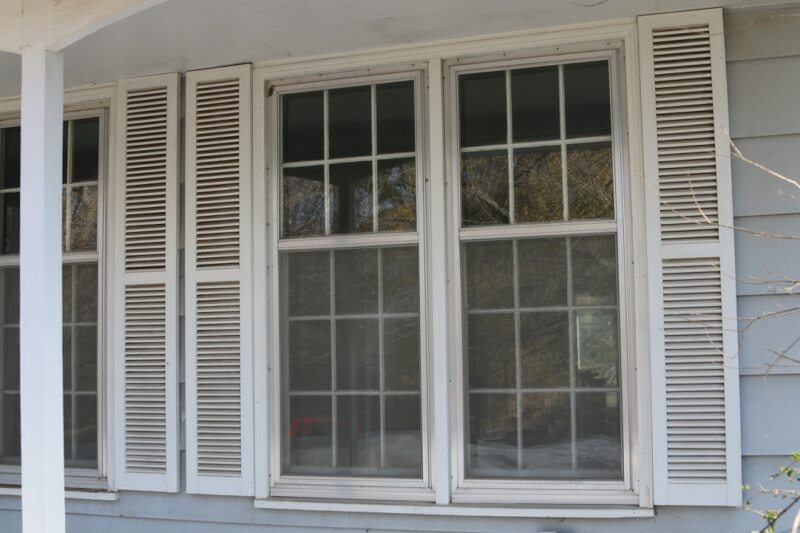 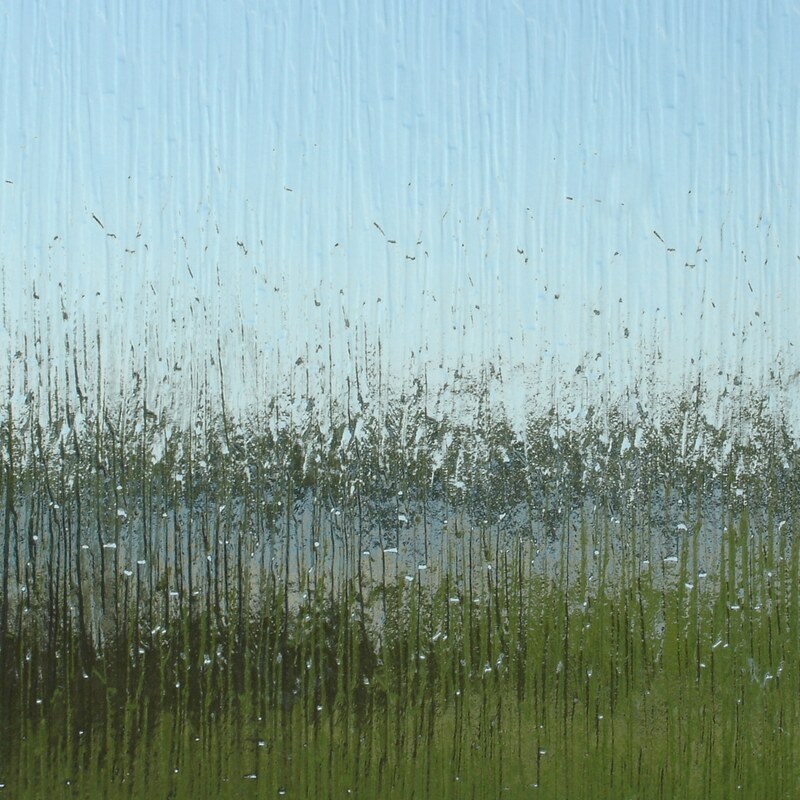 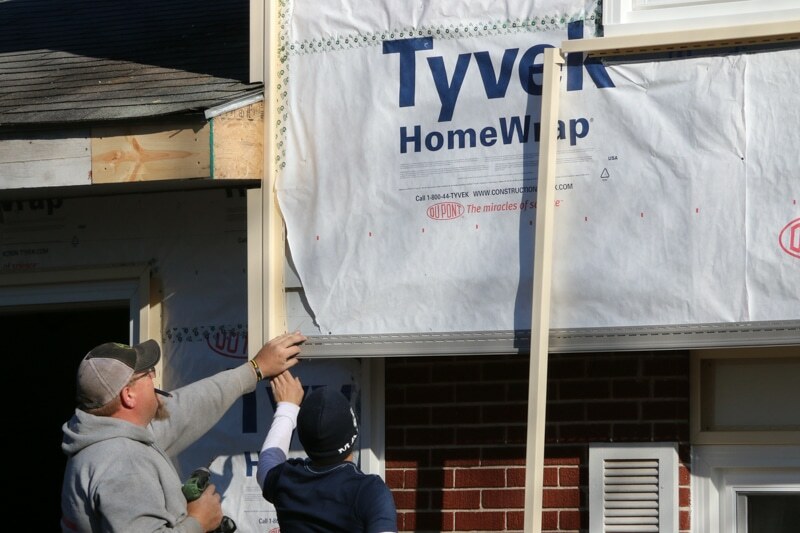 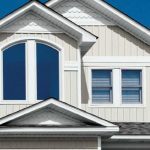 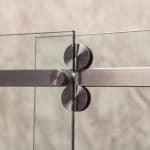 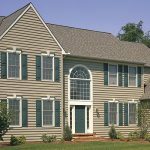 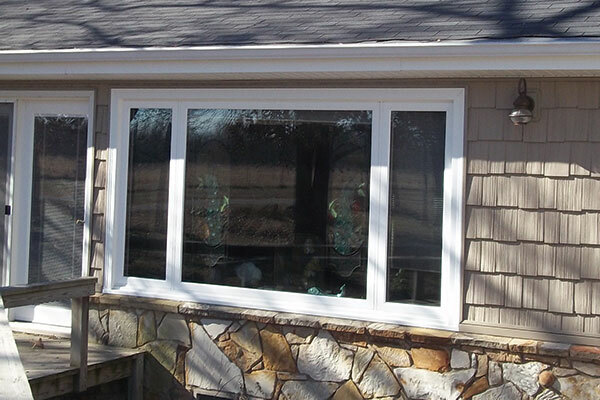 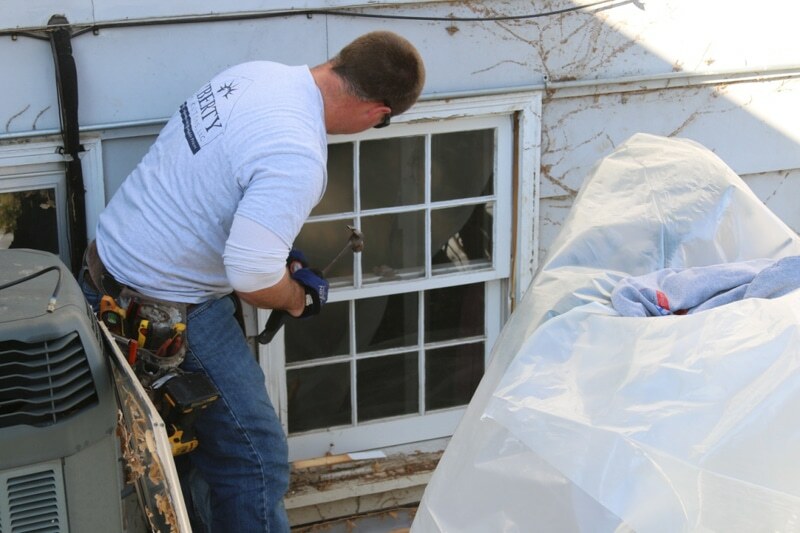 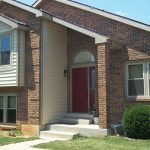 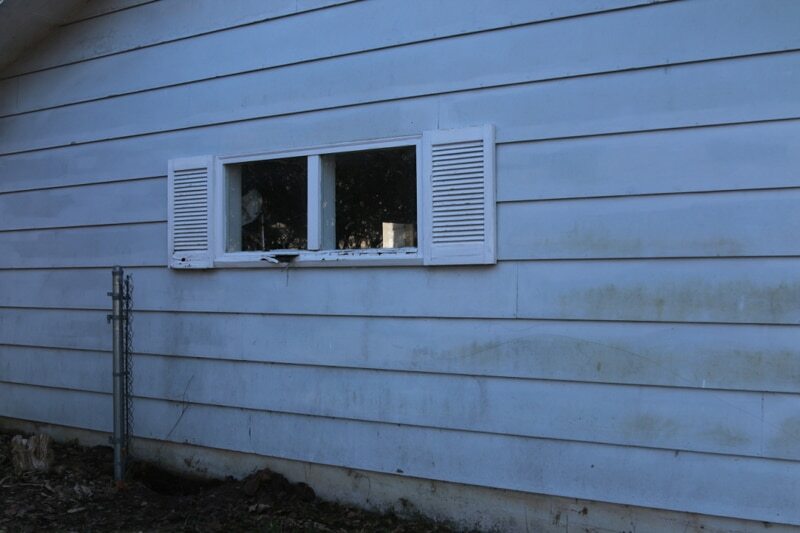 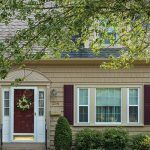 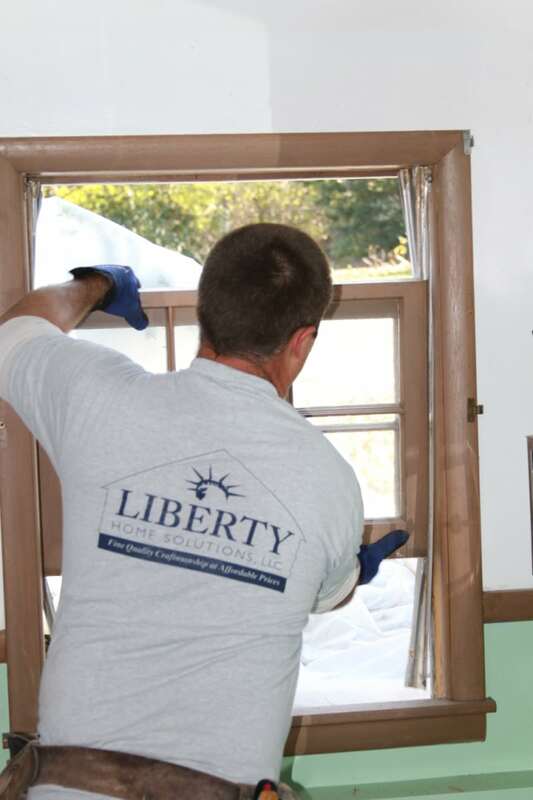 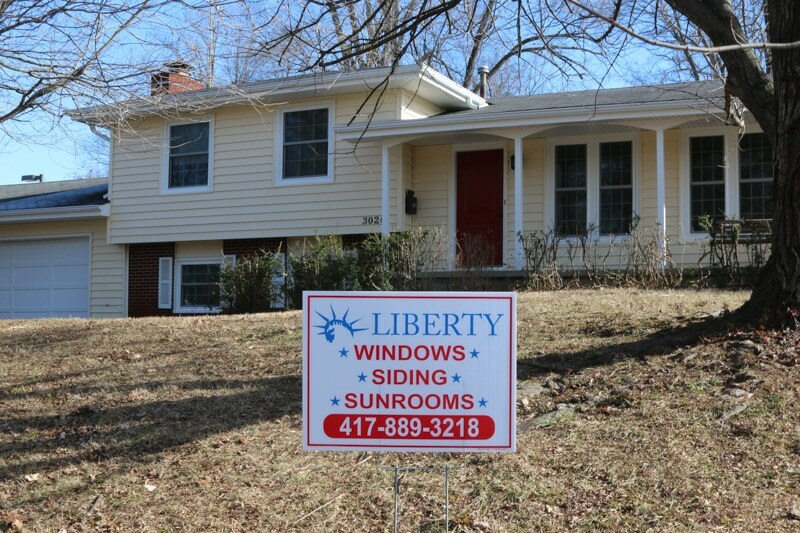 Here are a few options about window trim by Liberty when it comes to replacing your home’s siding. 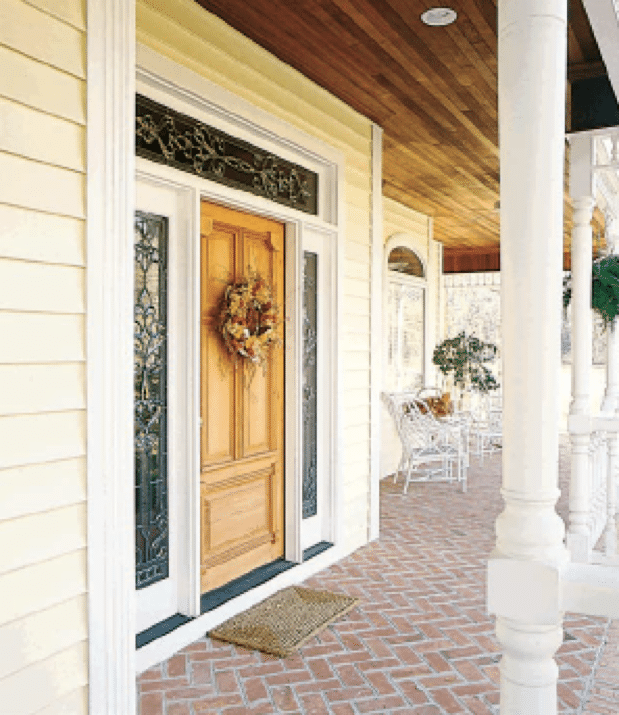 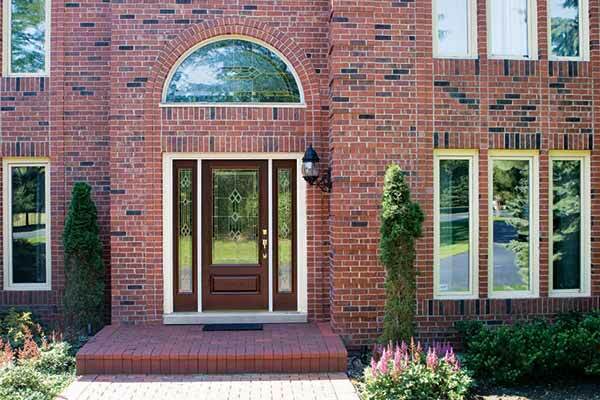 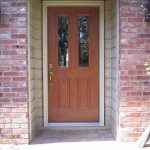 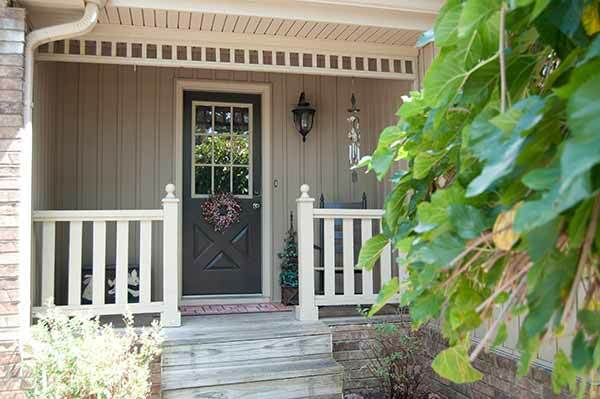 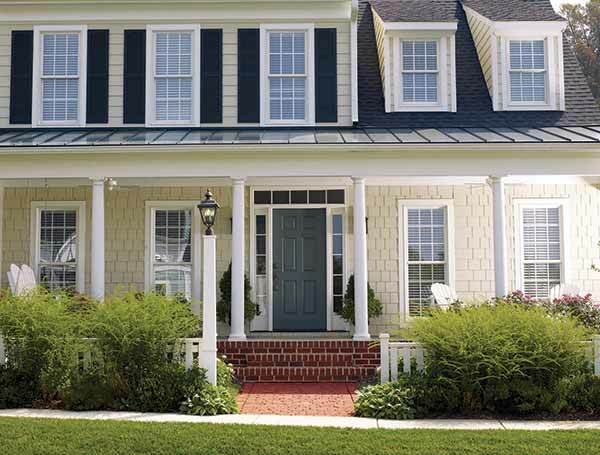 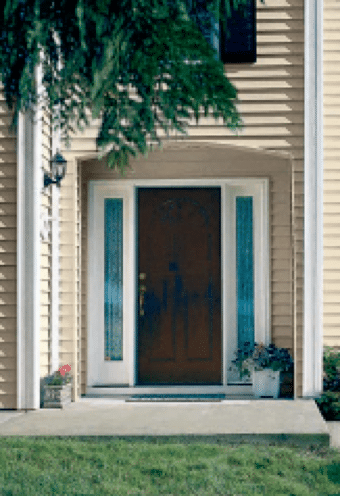 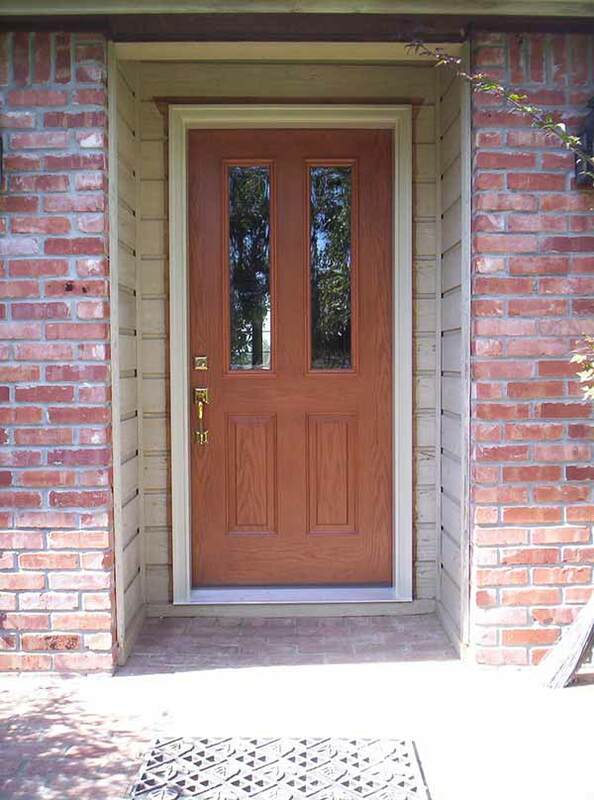 Examples of Liberty Door and Entryway Trim for Vinyl Siding. 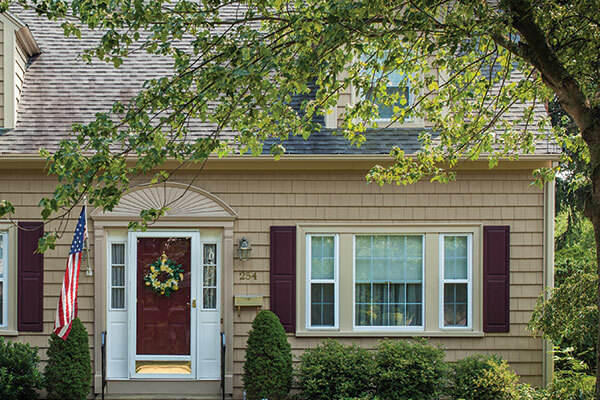 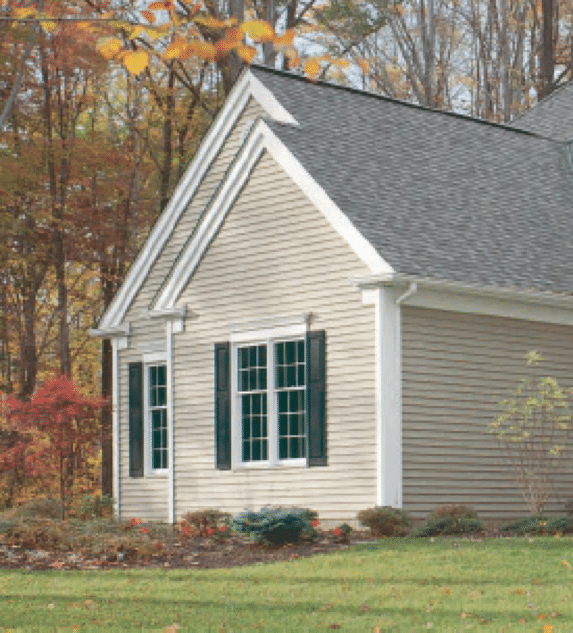 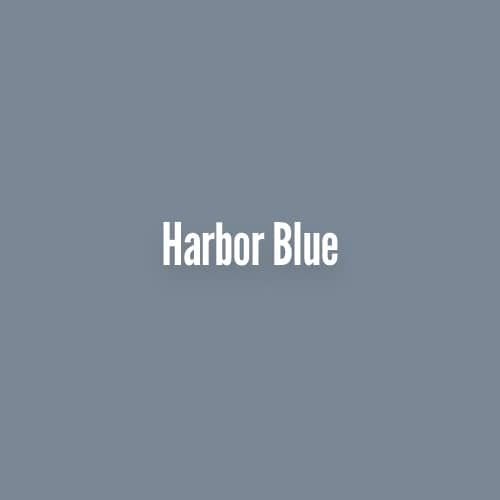 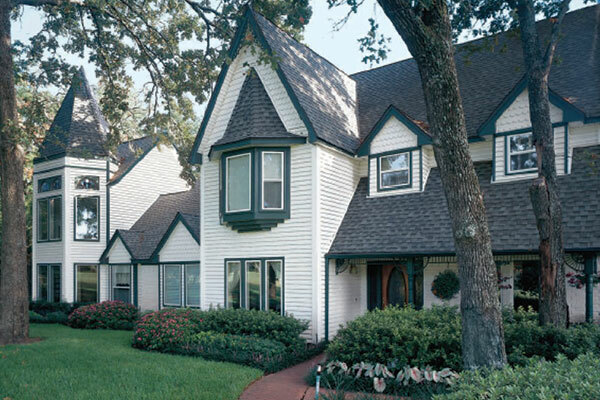 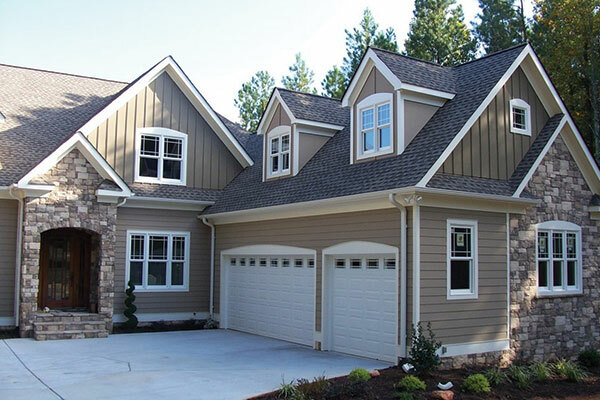 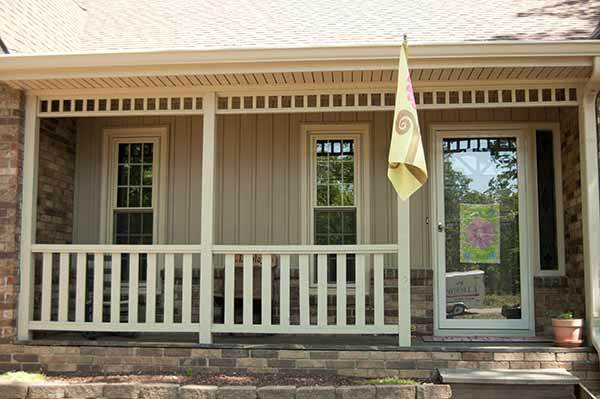 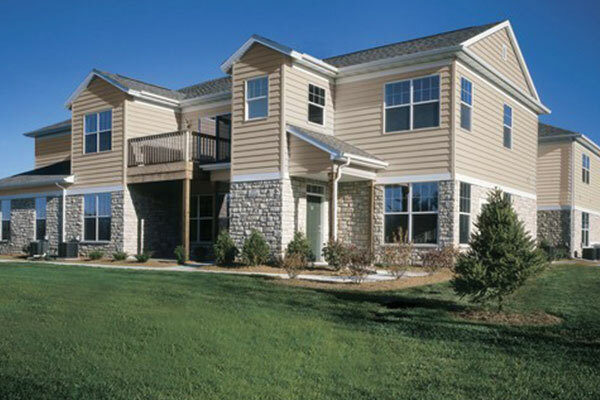 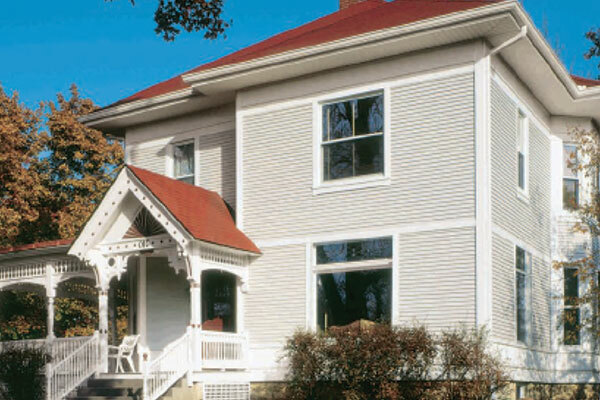 A showcase of the available color options for Liberty Board & Batten Vertical Vinyl Siding. 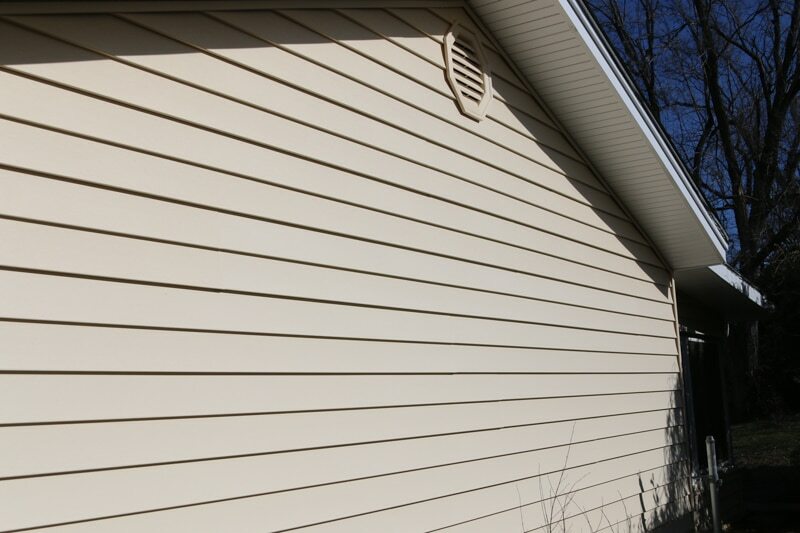 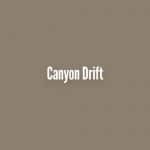 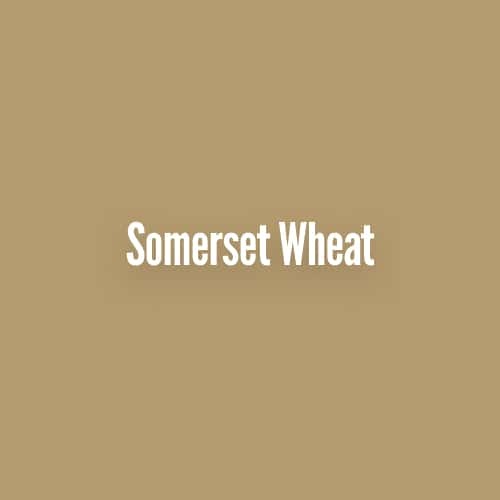 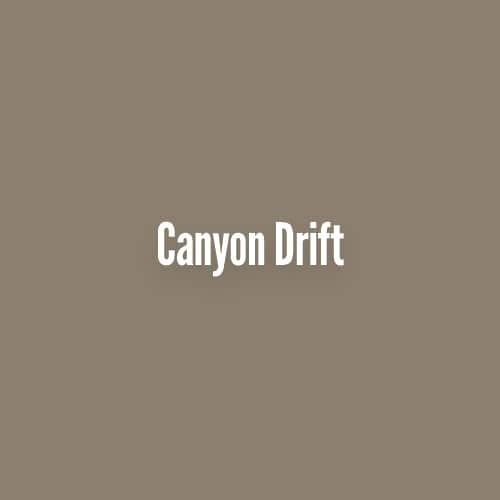 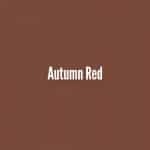 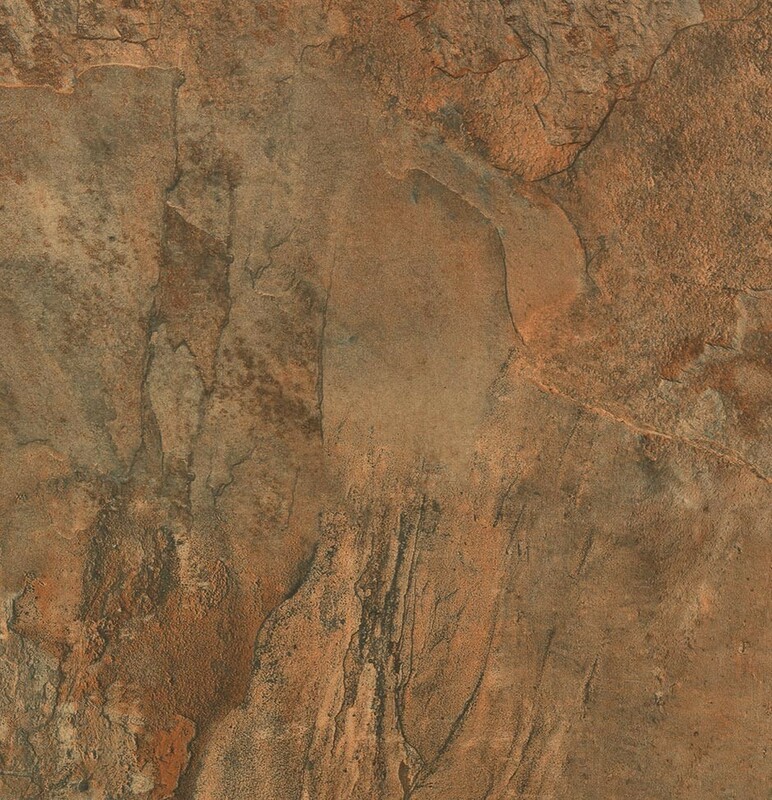 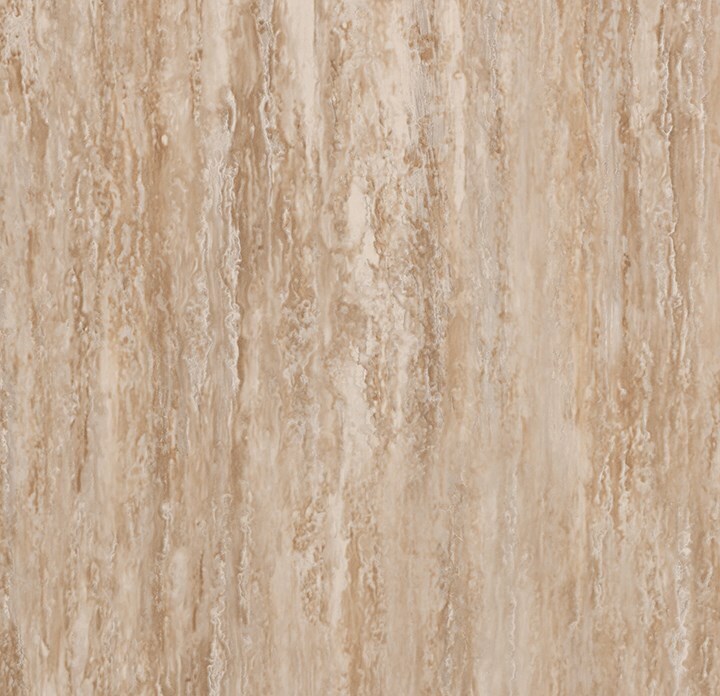 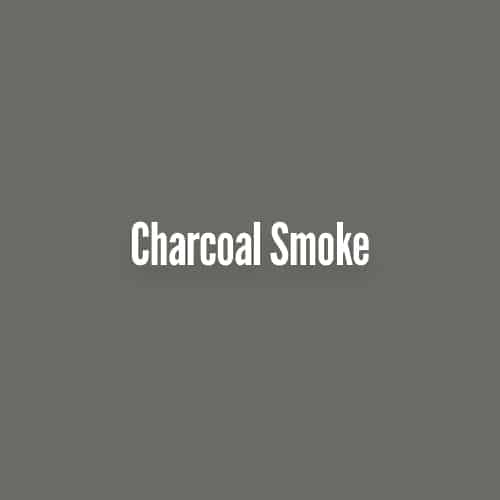 View the color options for our Liberty Cedar Grain Vinyl Siding. 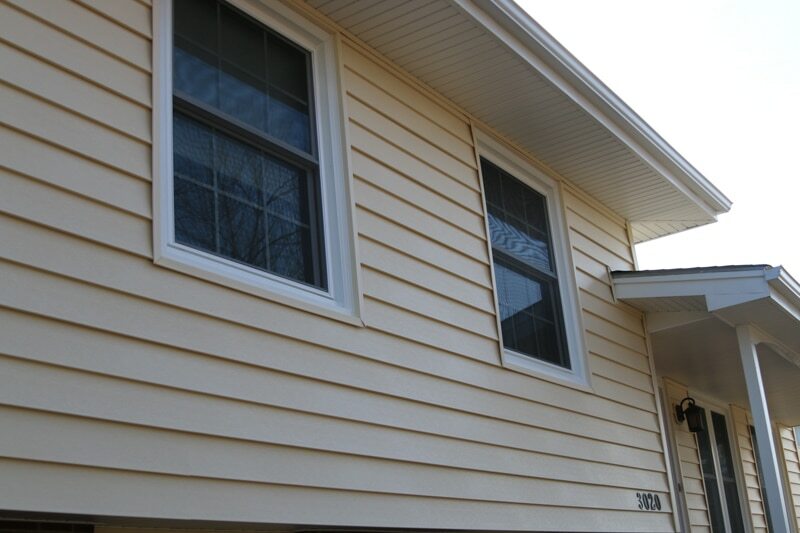 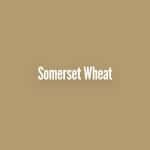 Color selections for our Liberty Oak Energy Elite vinyl siding featuring Neopor technology. 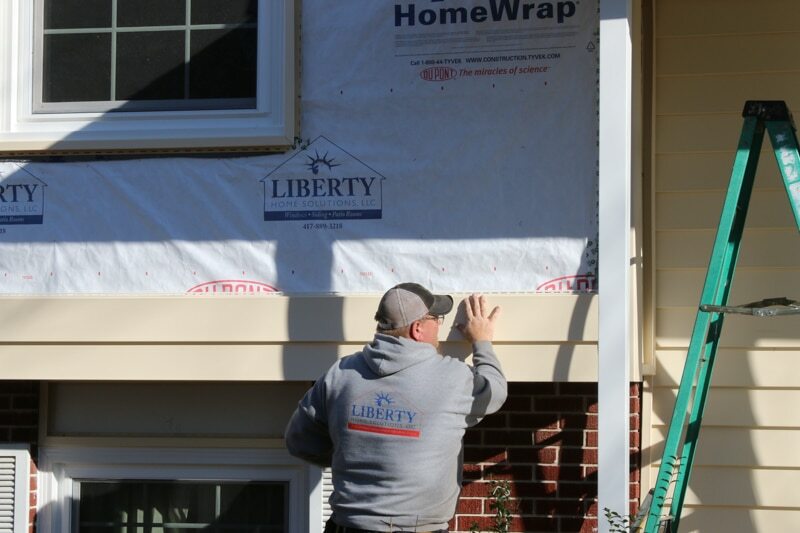 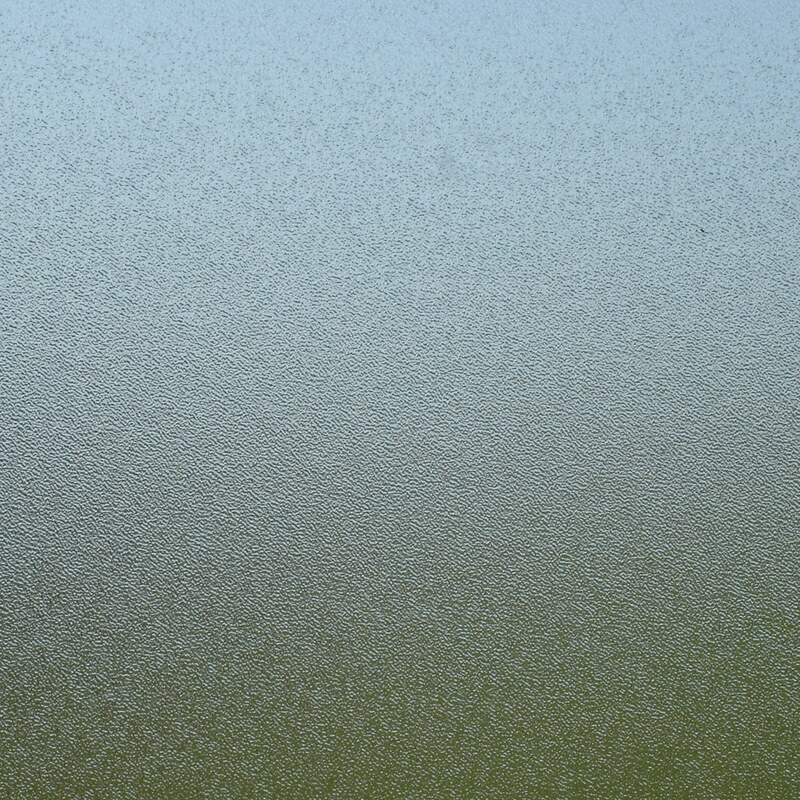 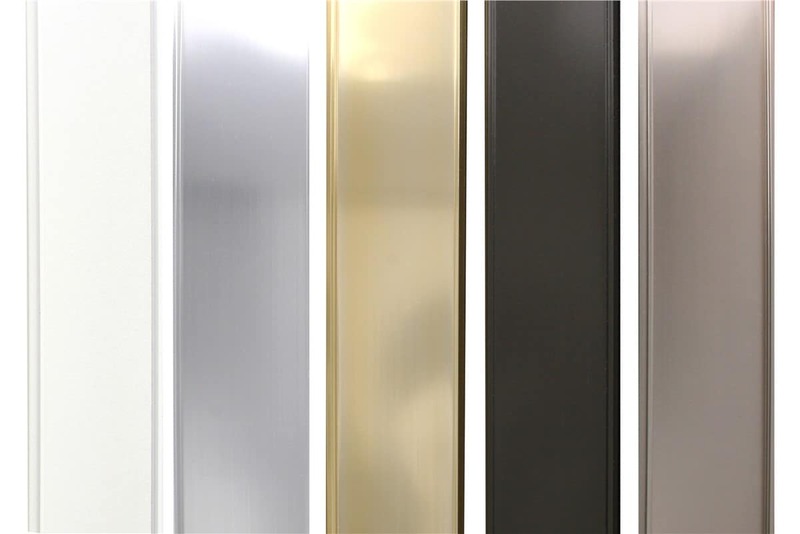 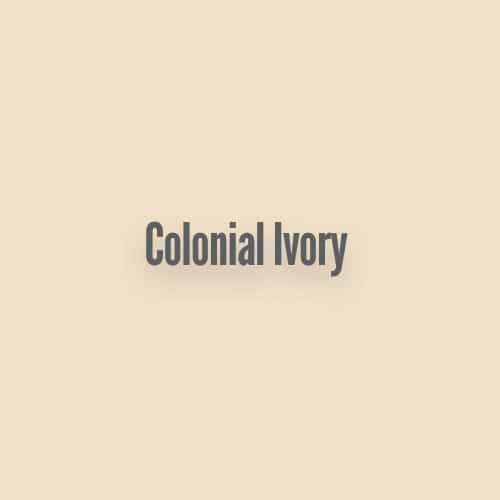 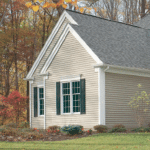 Liberty Insulated Vinyl Siding Color Options You Can Choose From! 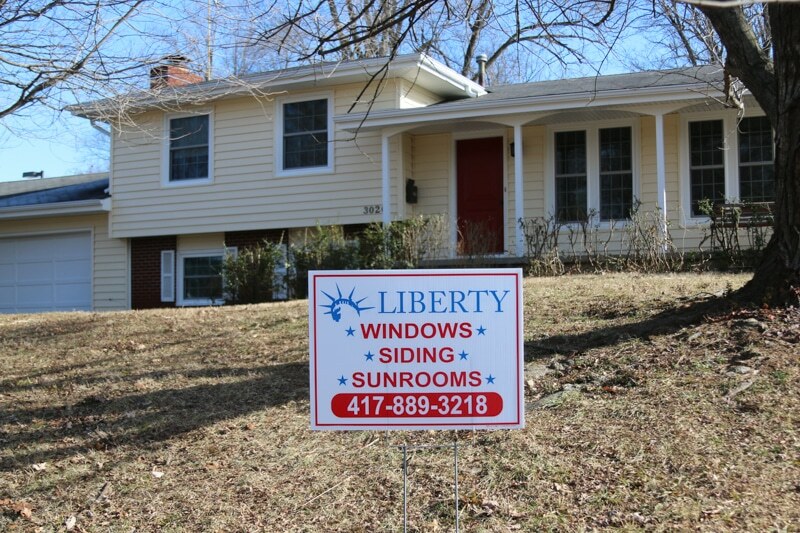 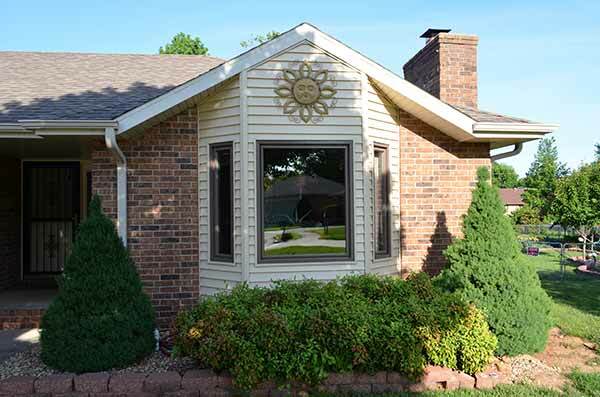 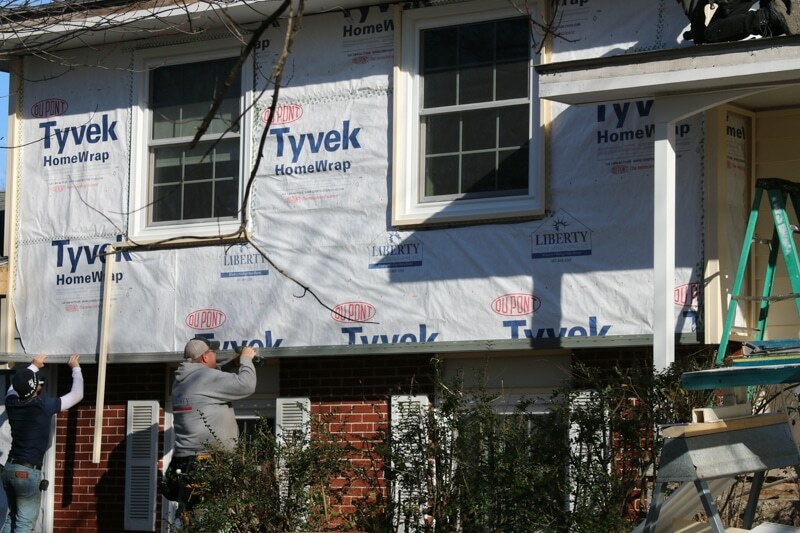 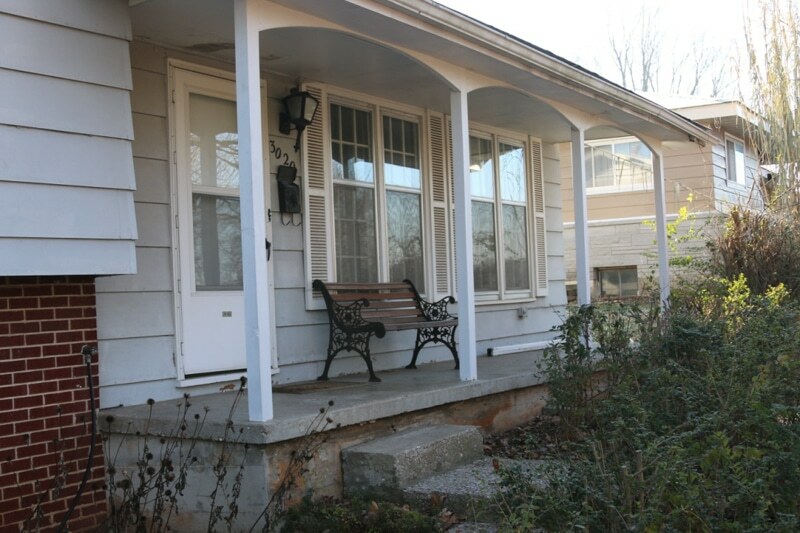 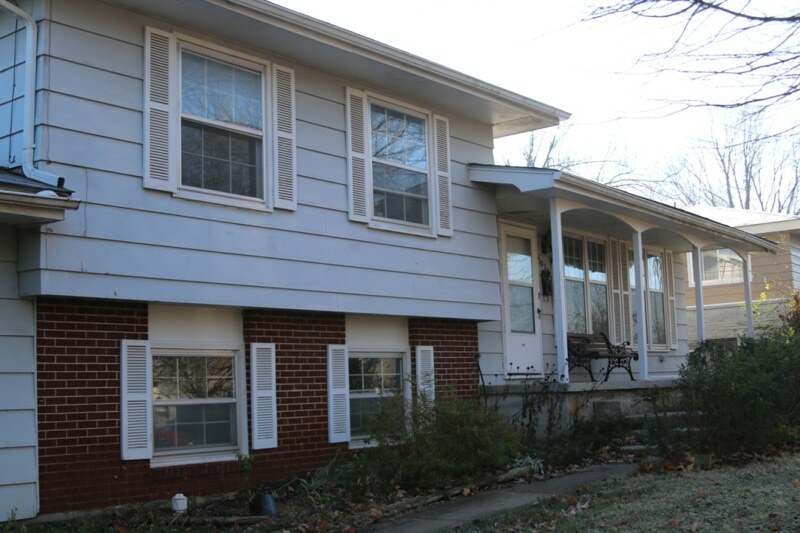 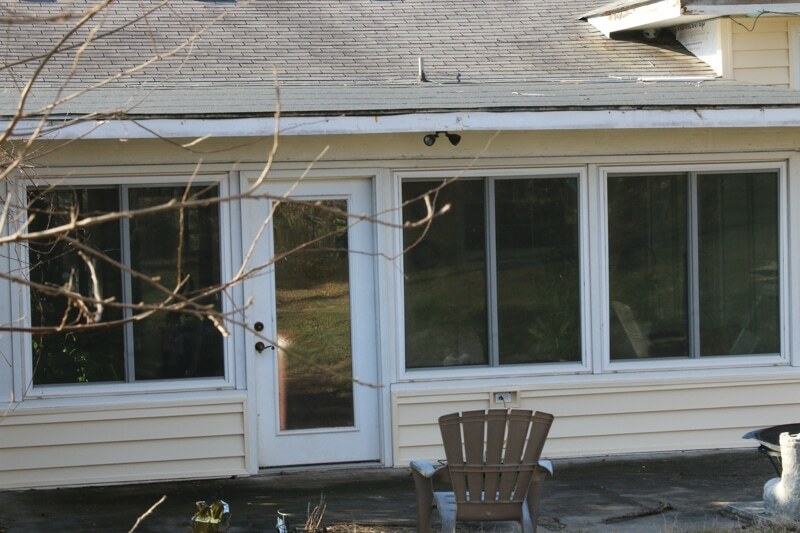 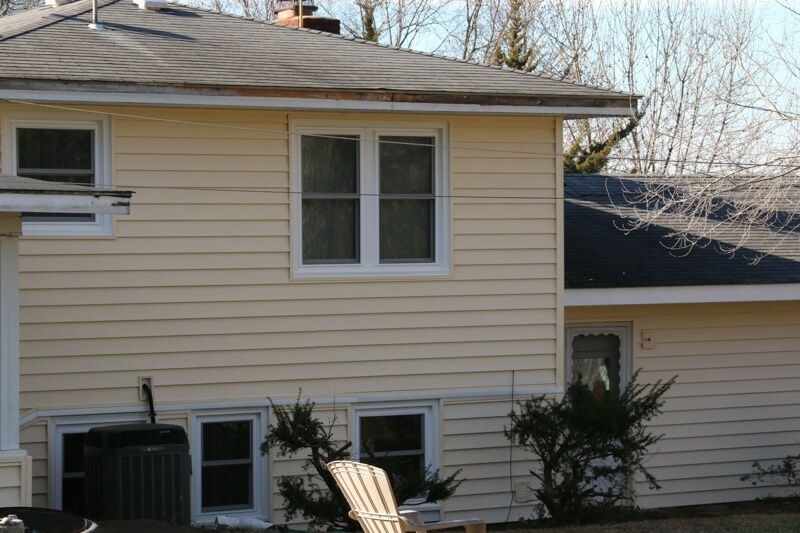 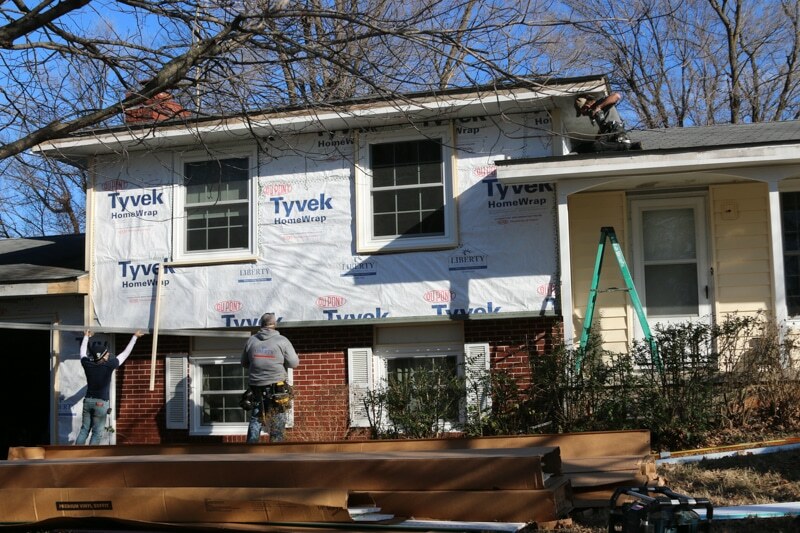 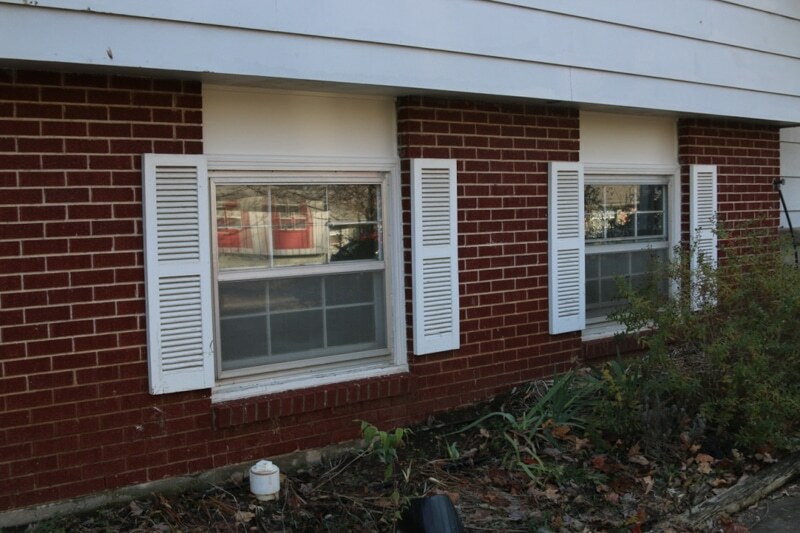 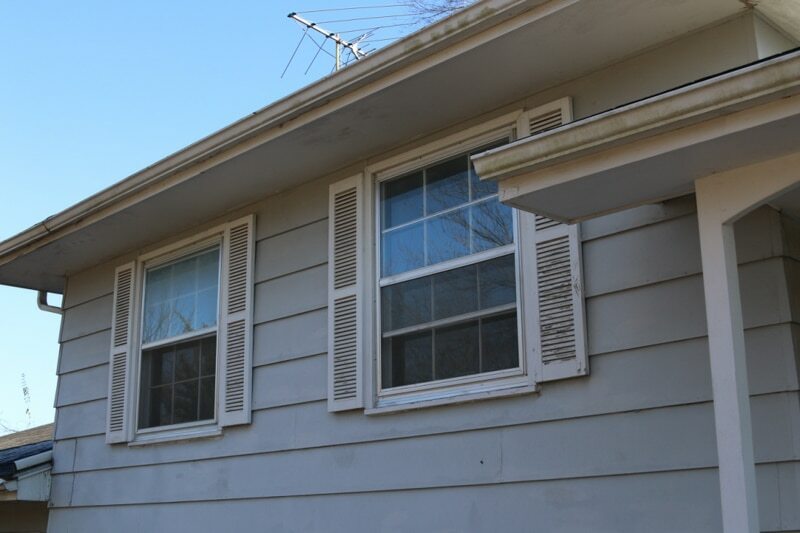 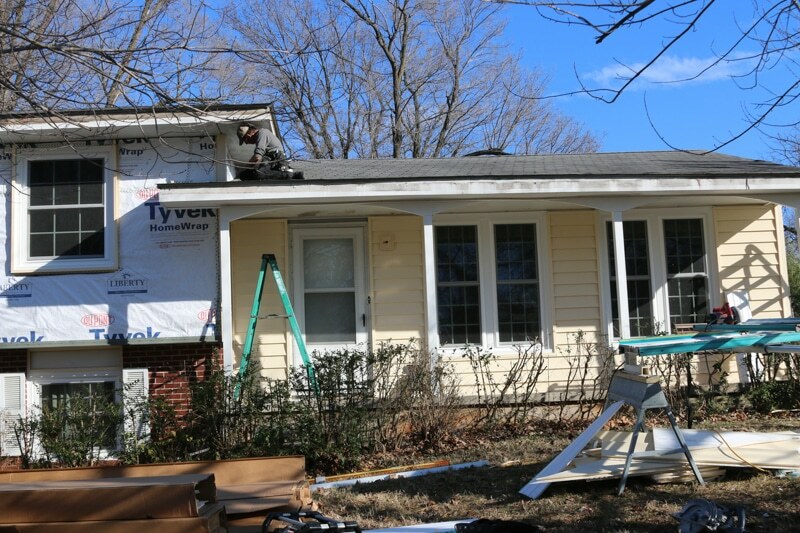 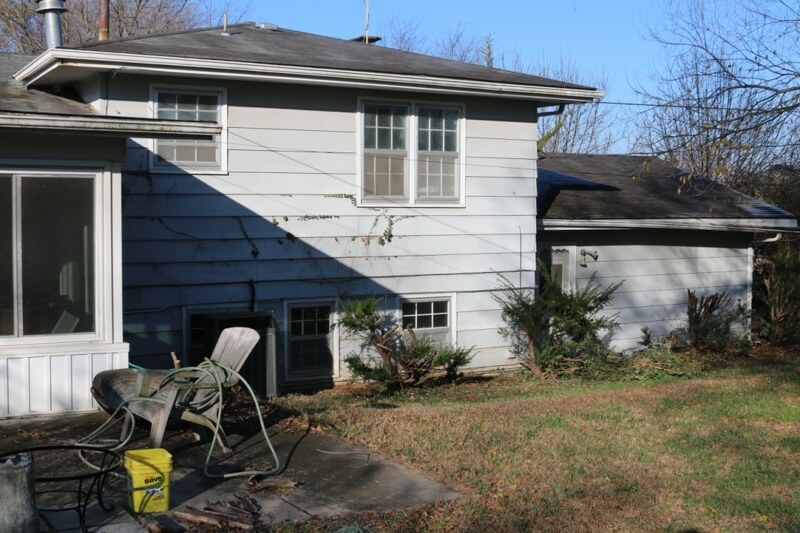 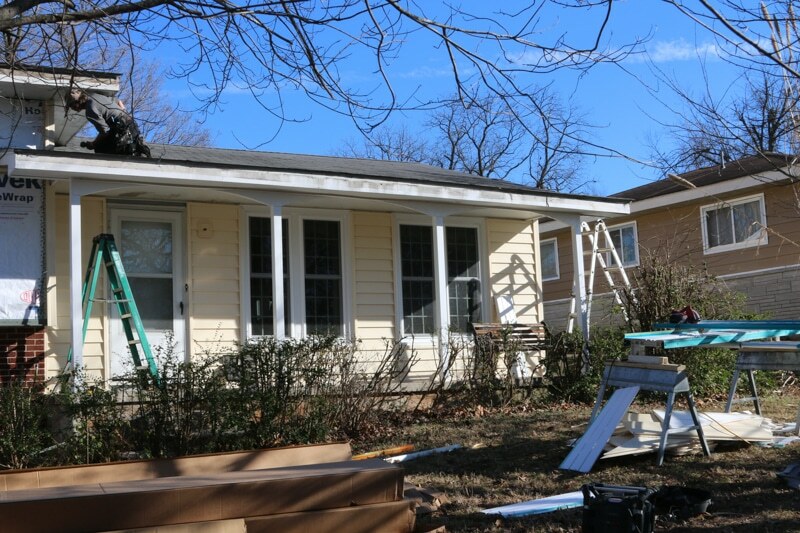 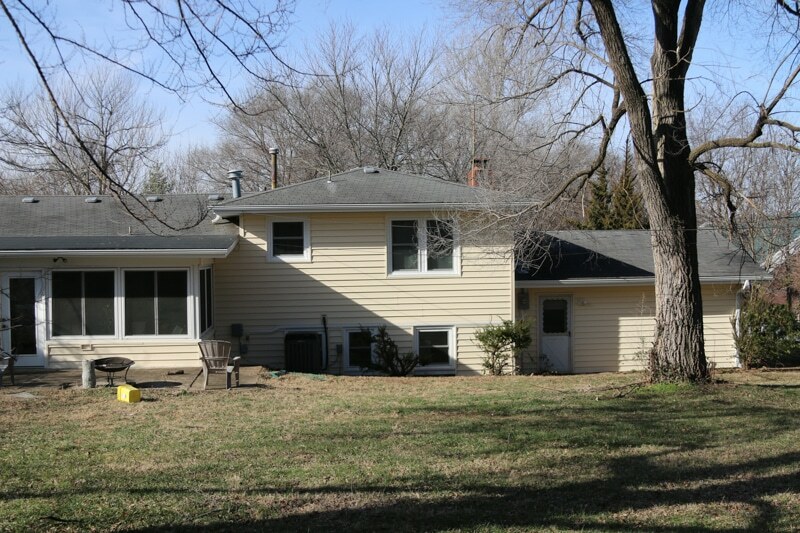 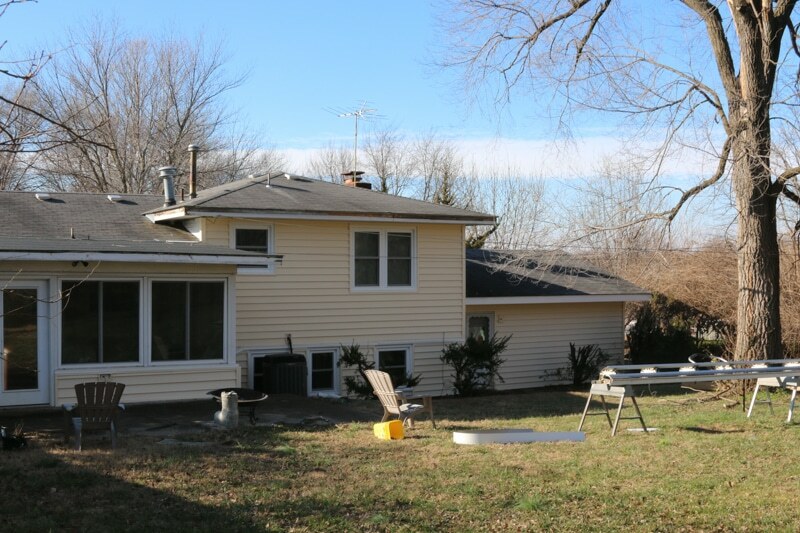 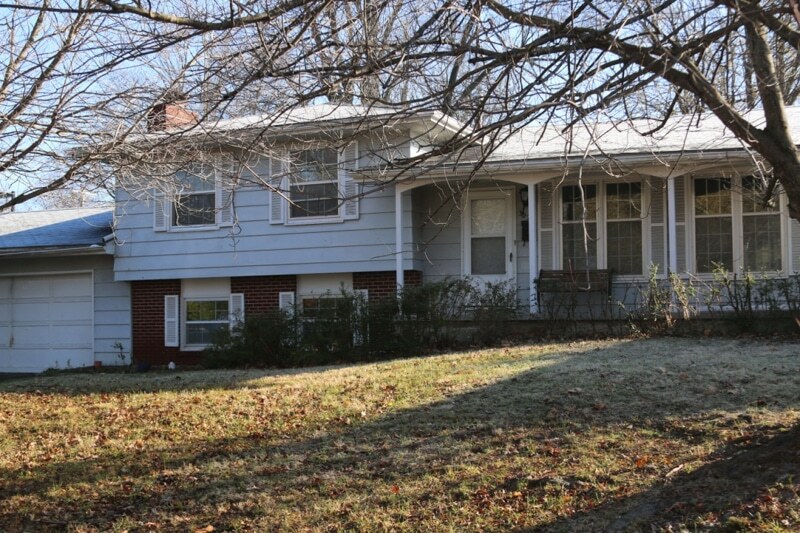 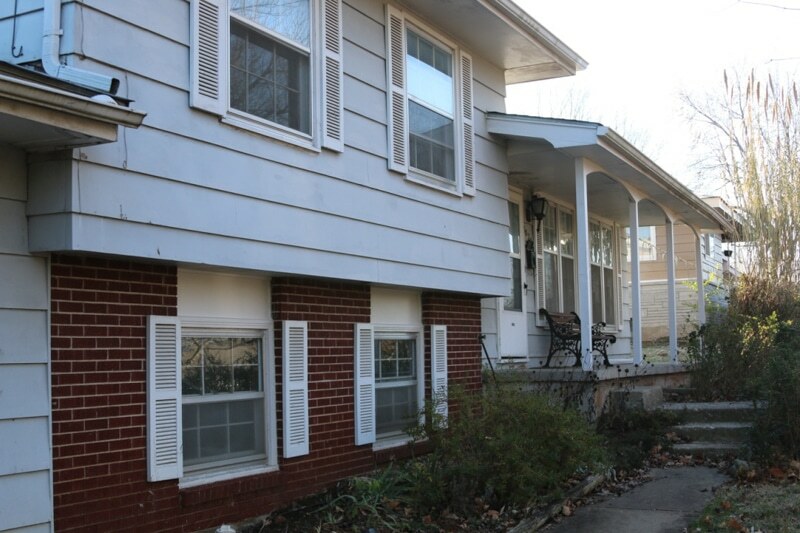 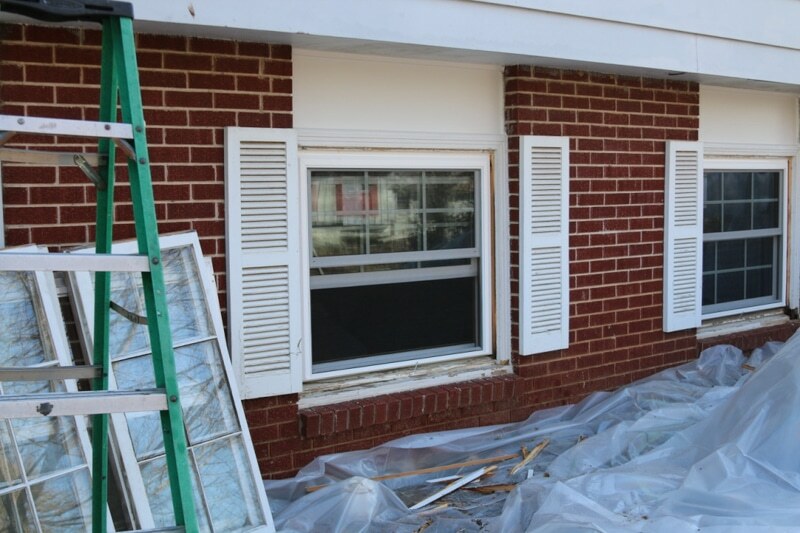 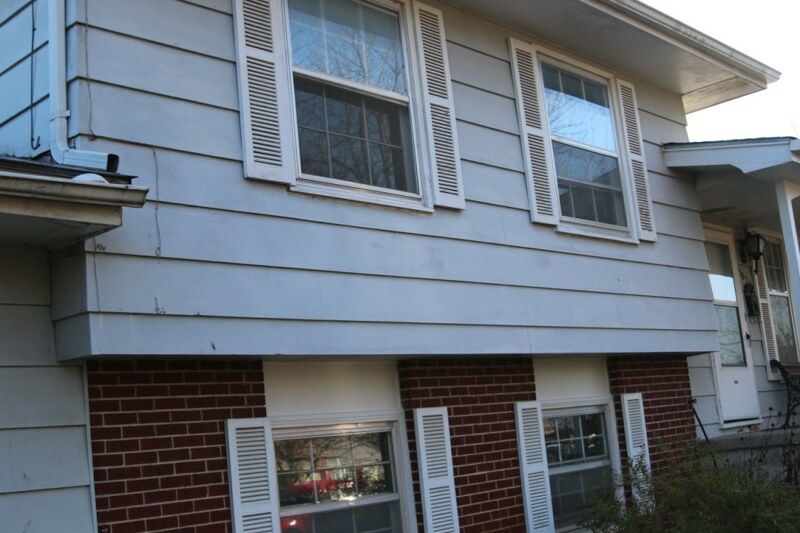 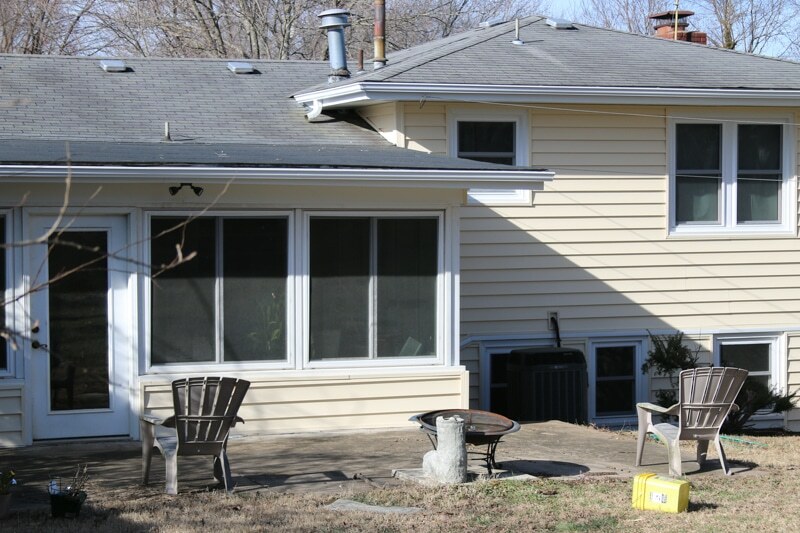 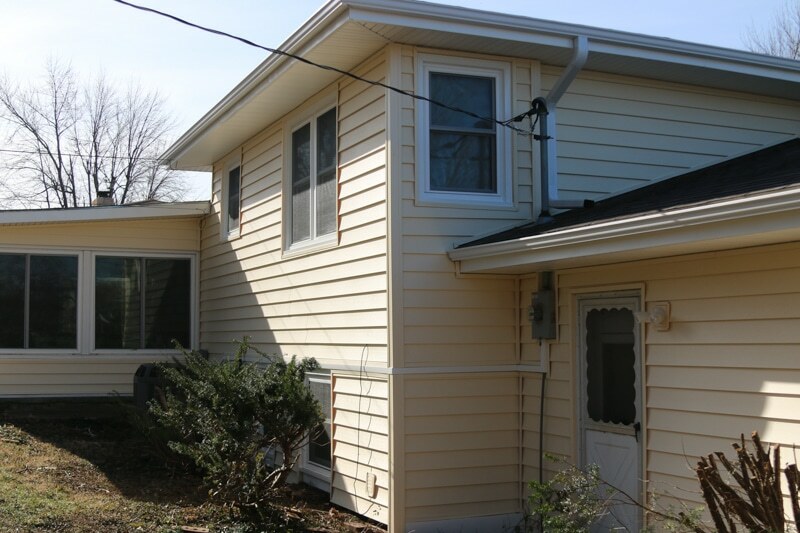 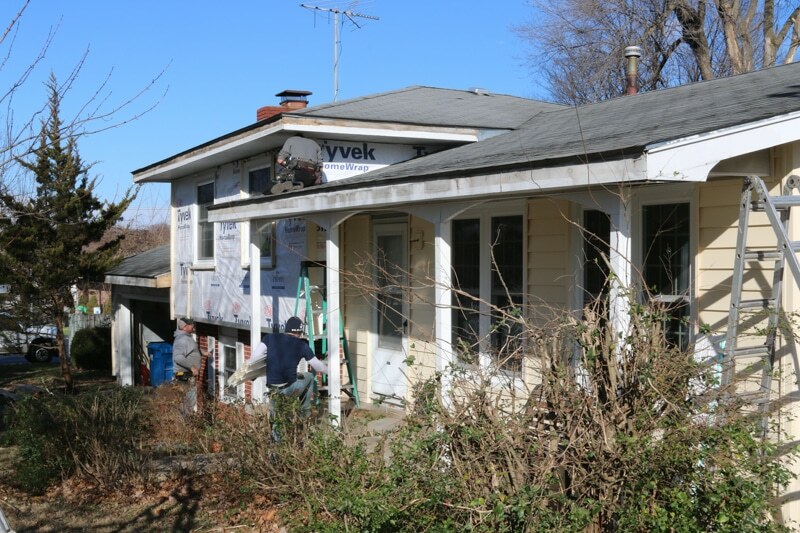 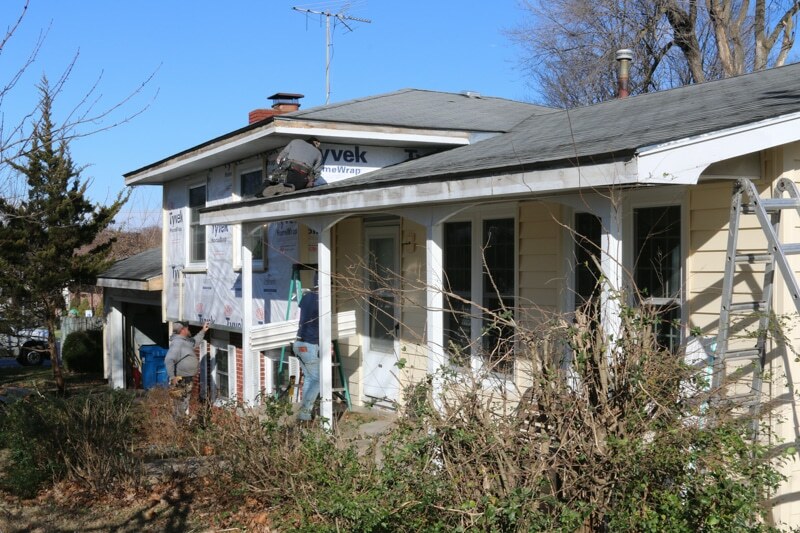 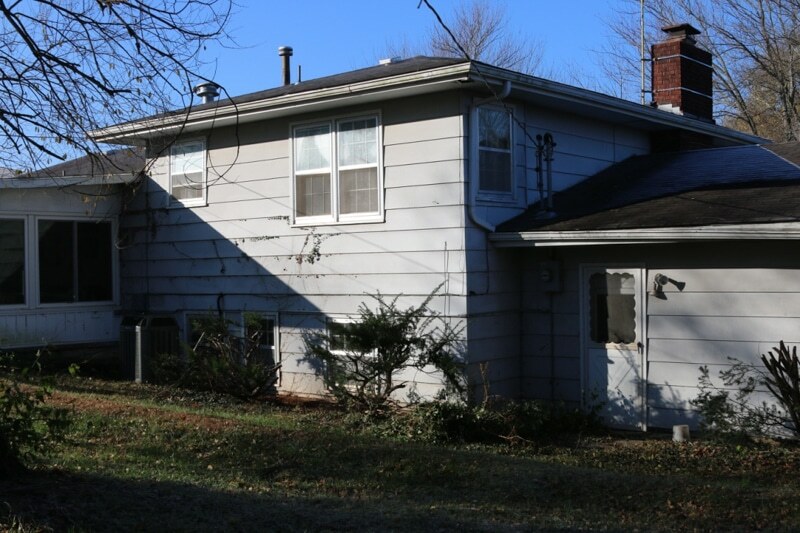 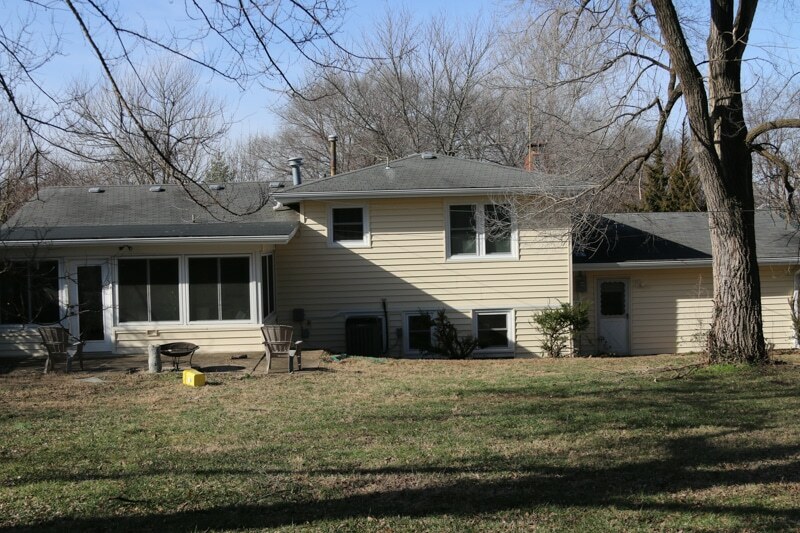 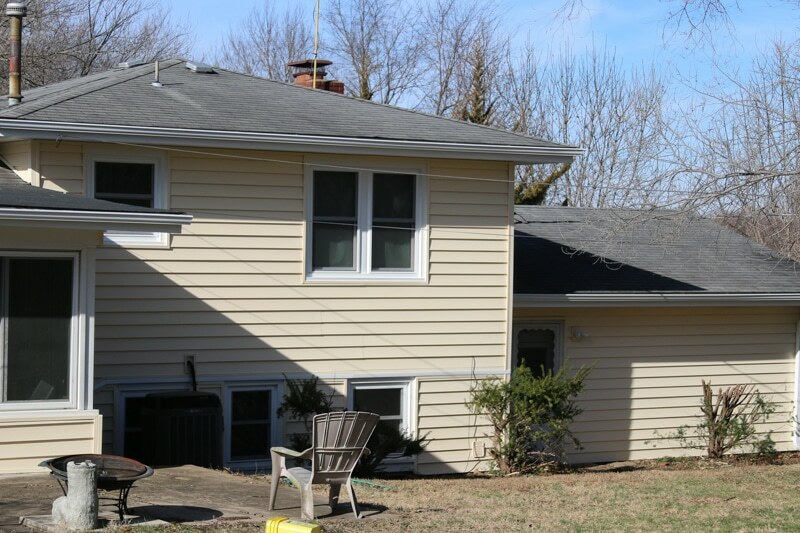 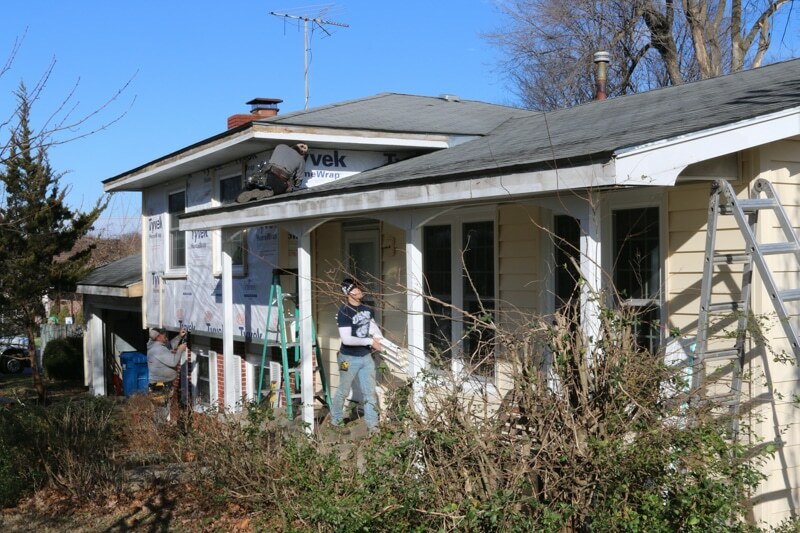 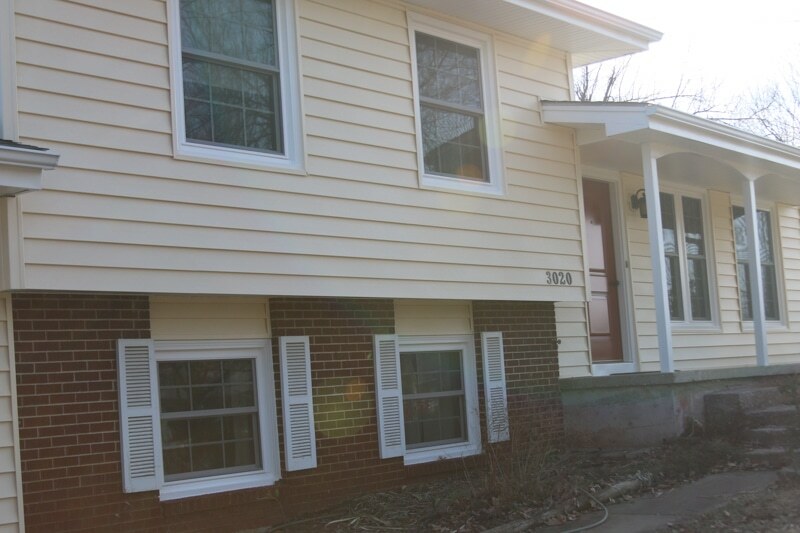 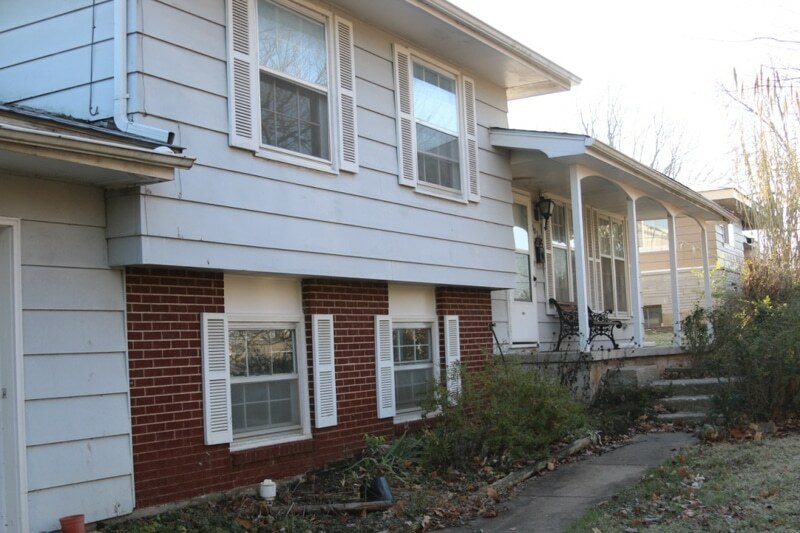 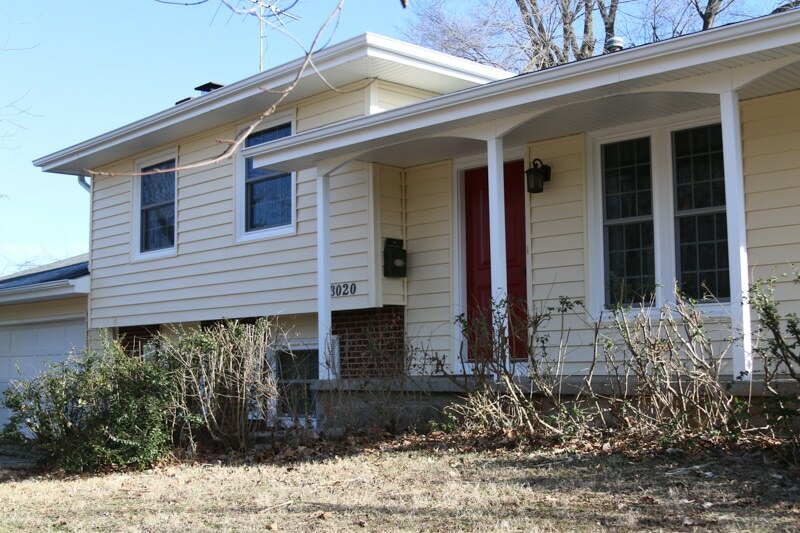 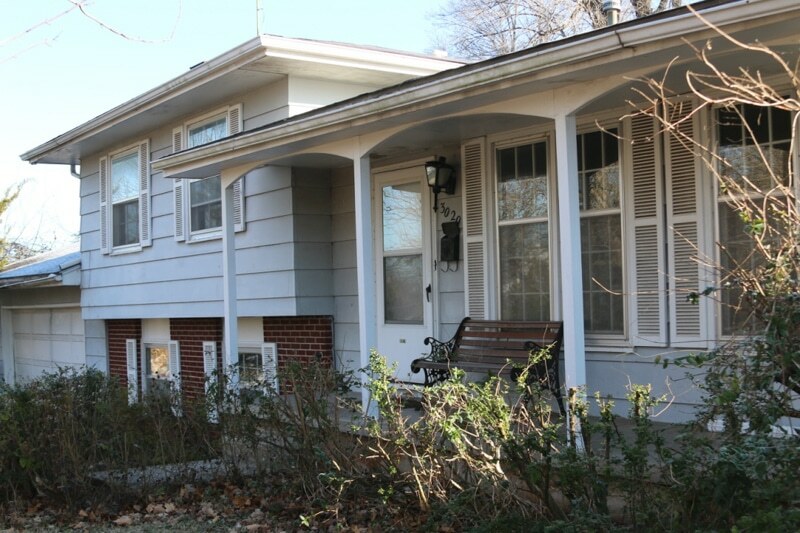 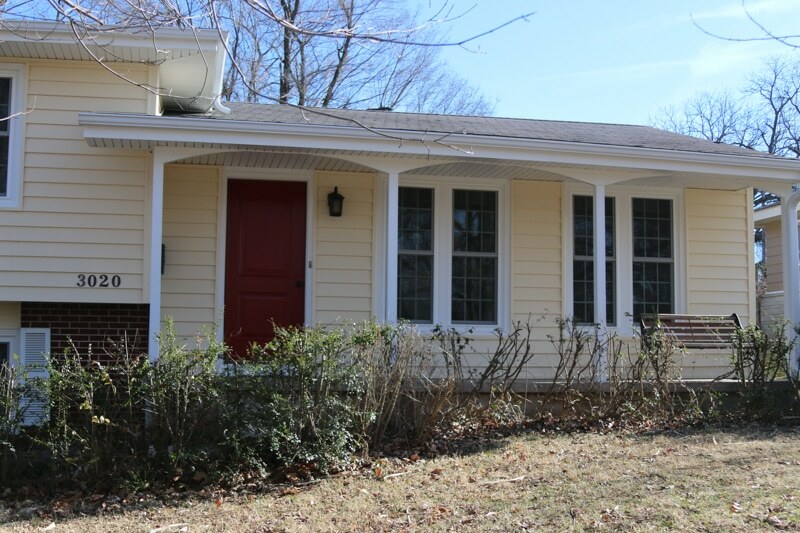 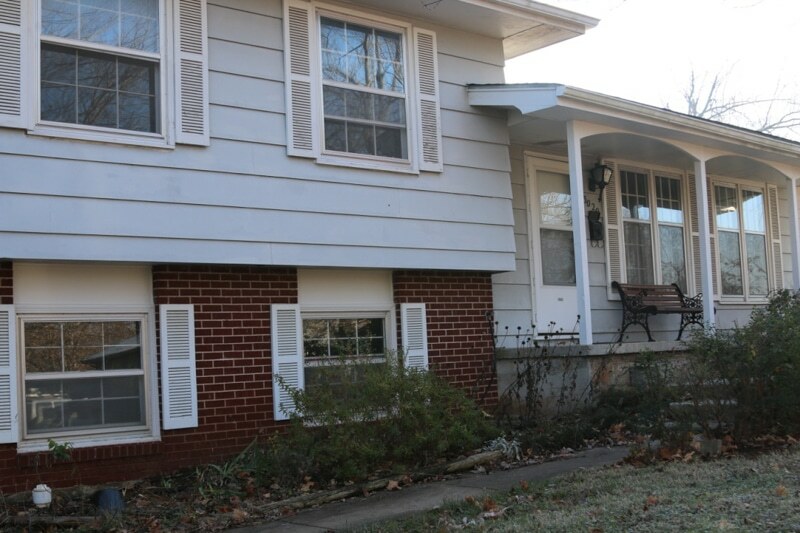 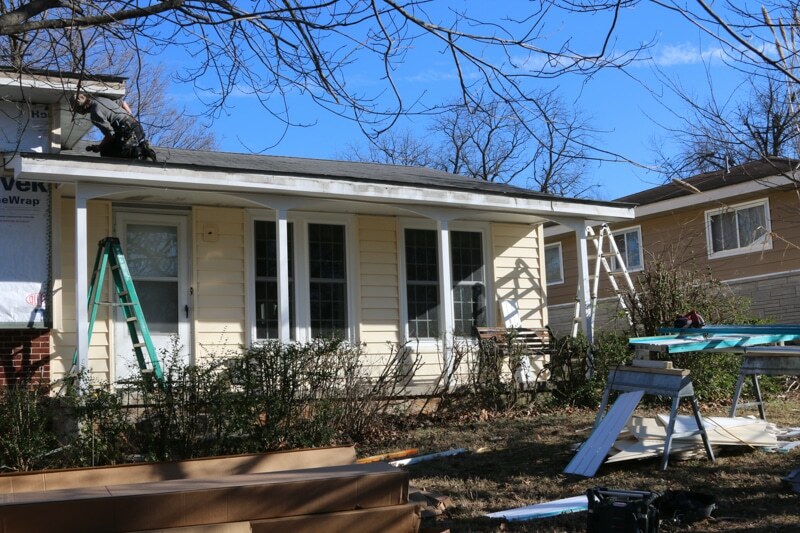 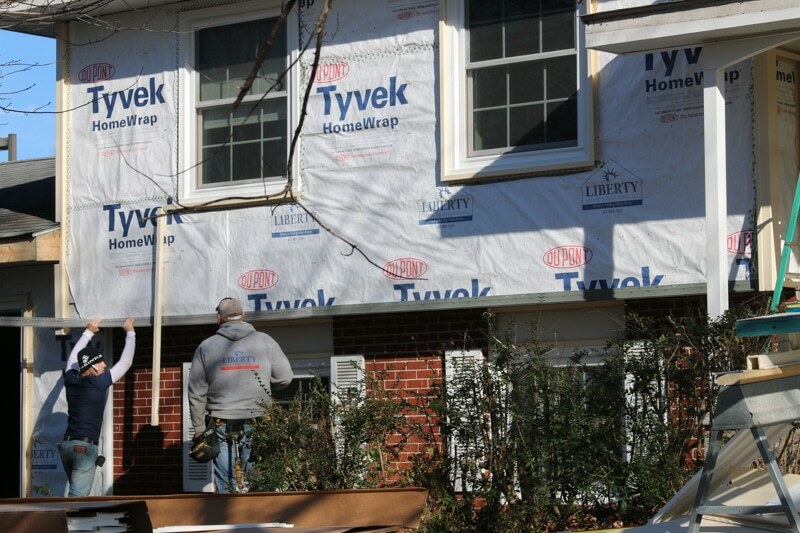 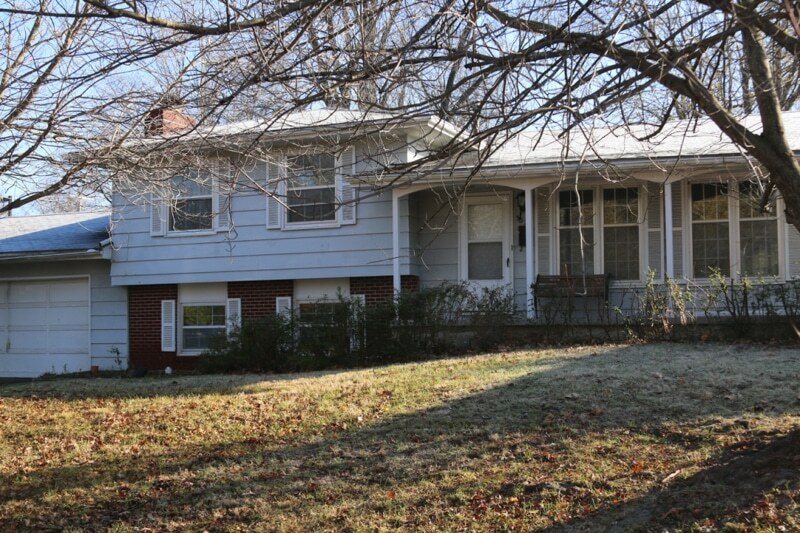 Showcase of a recent home remodel with new vinyl siding and replacement double hung windows. 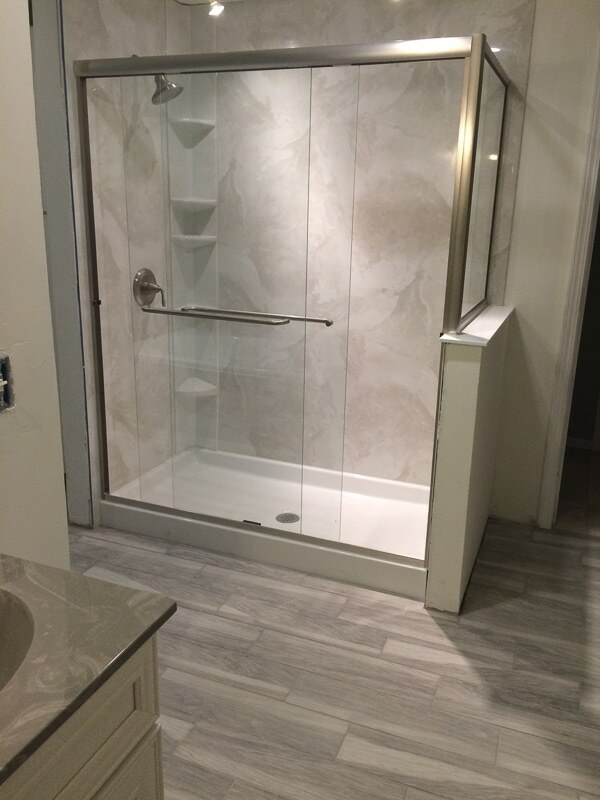 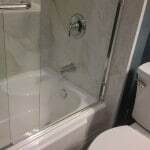 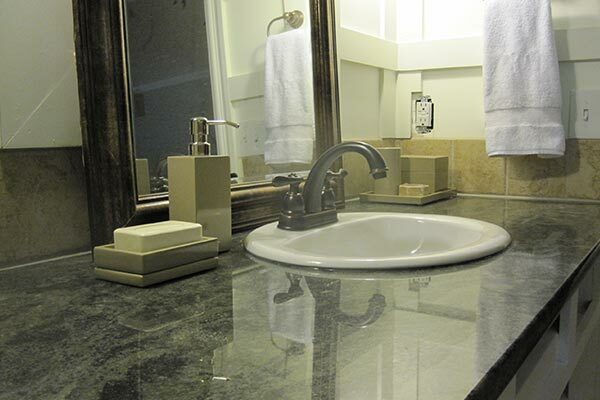 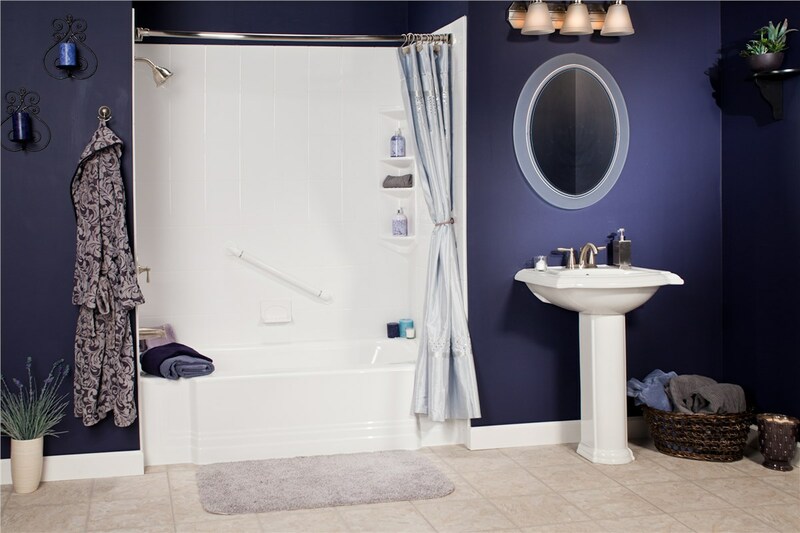 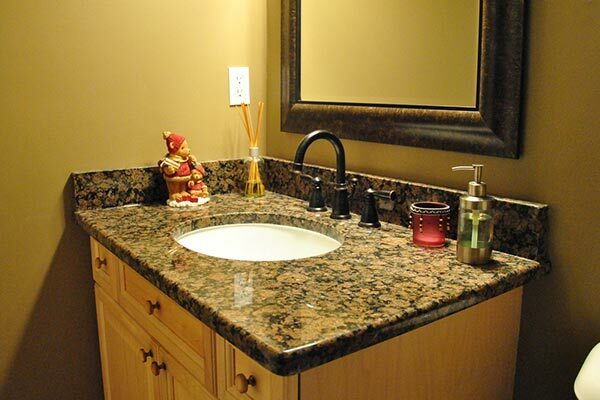 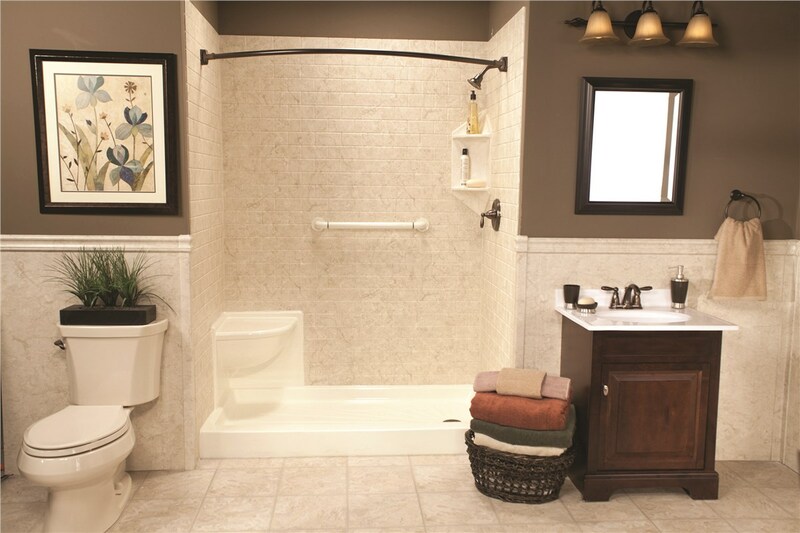 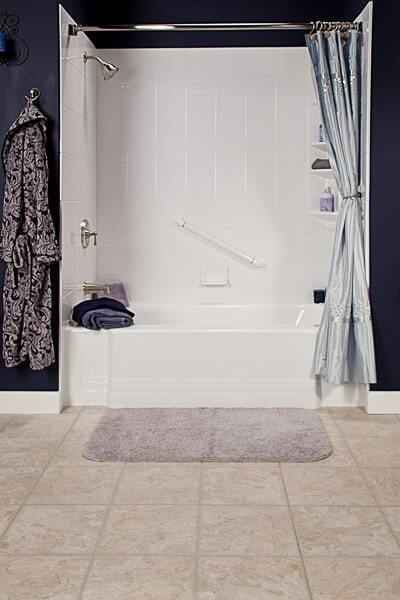 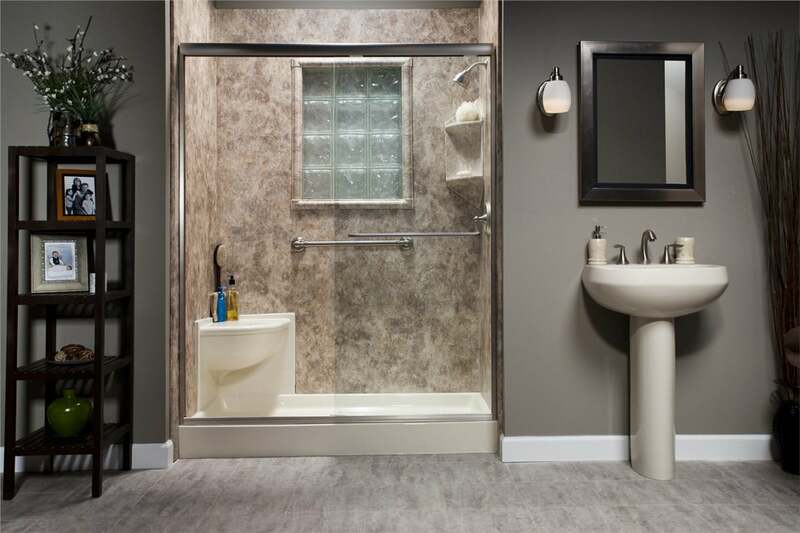 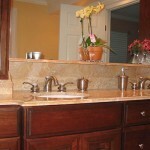 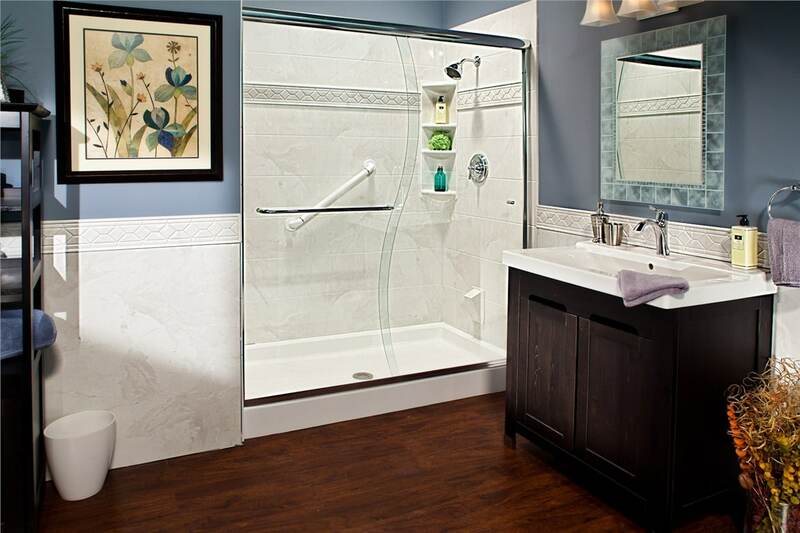 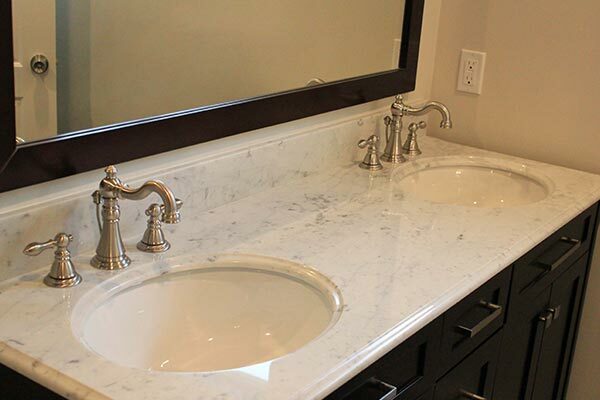 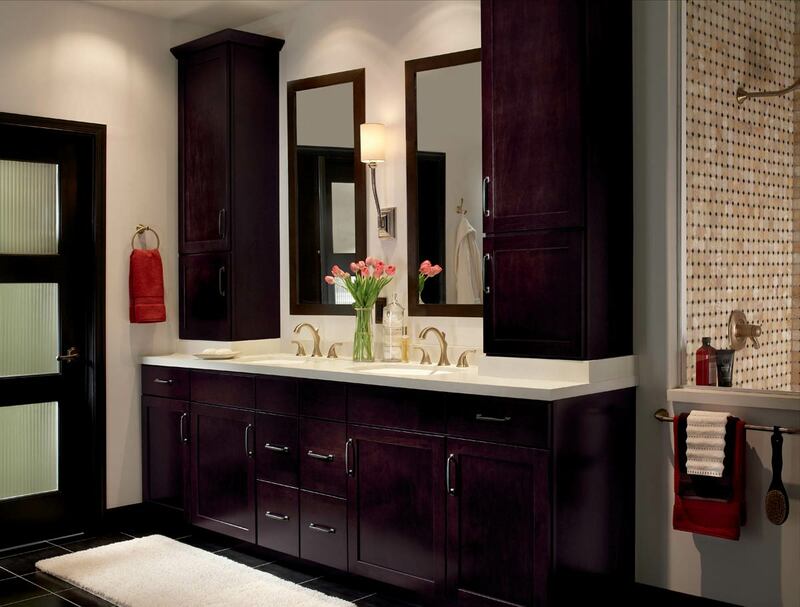 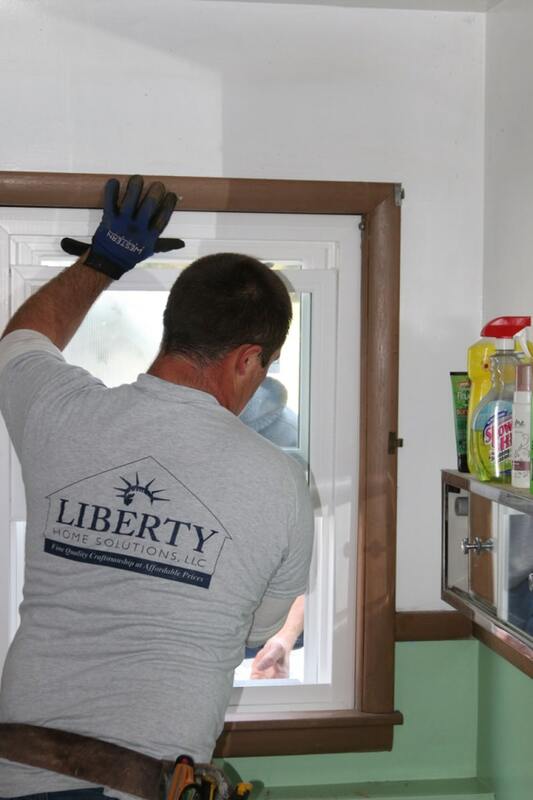 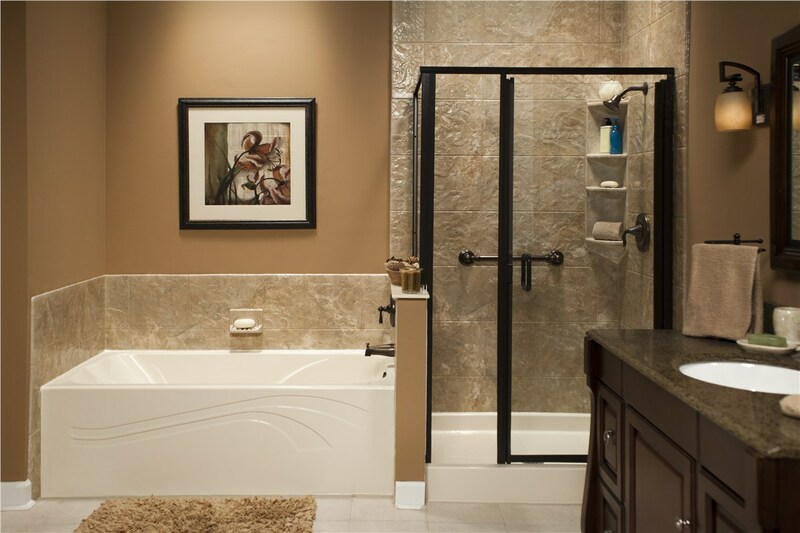 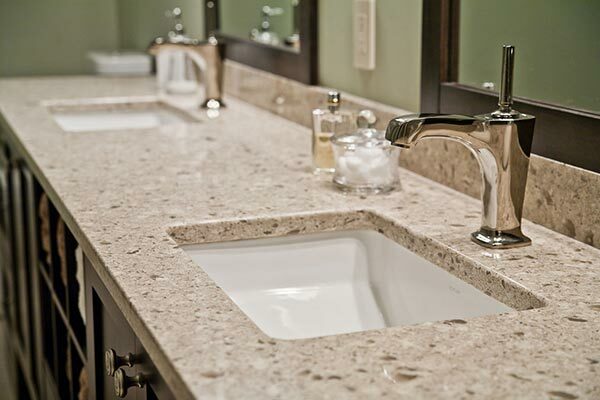 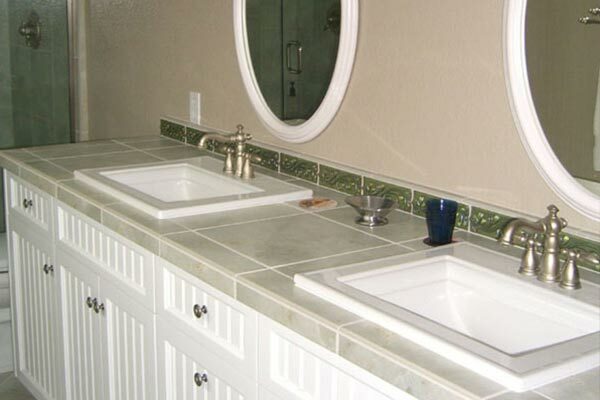 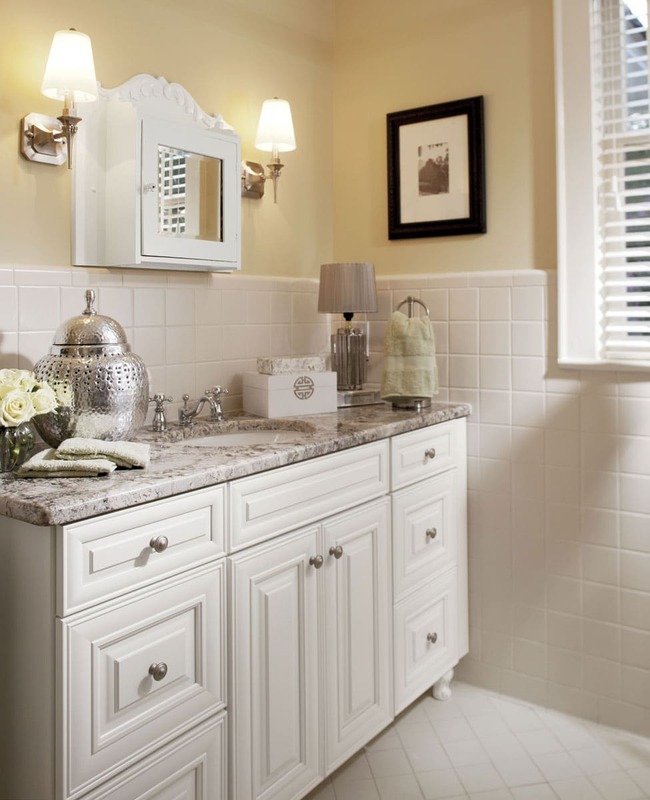 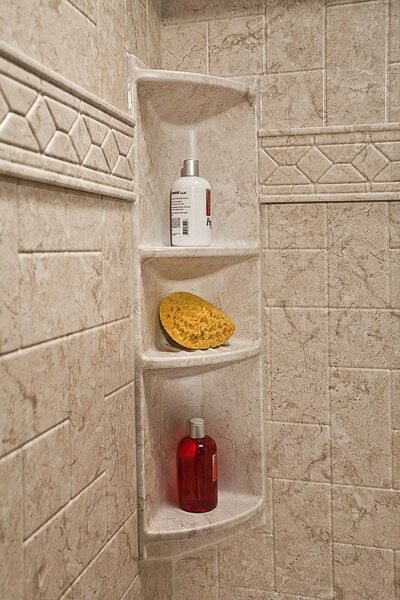 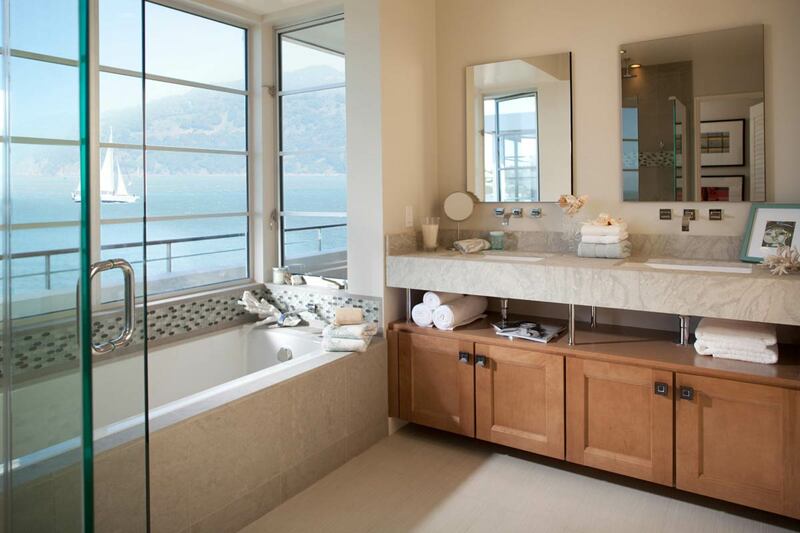 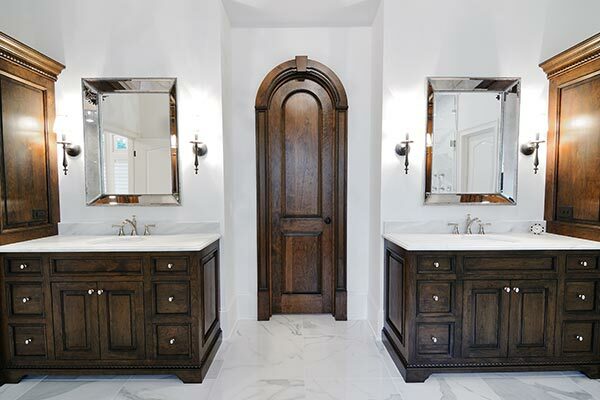 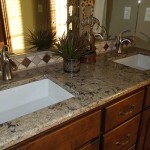 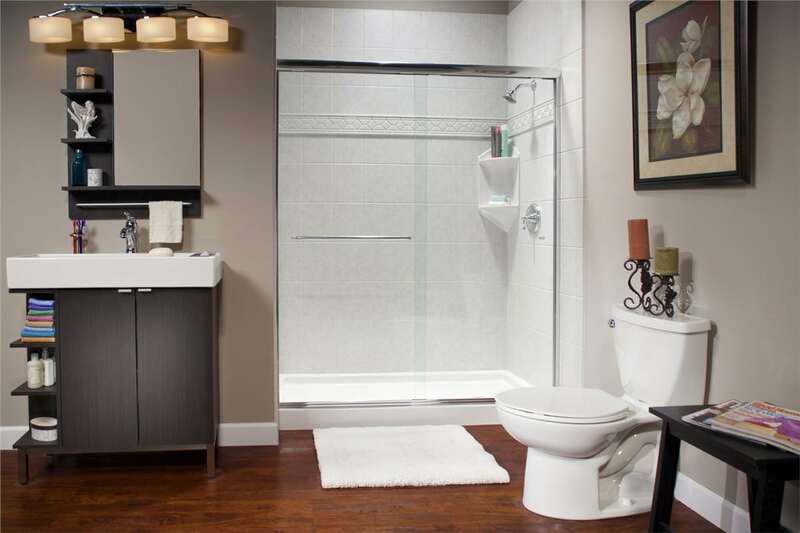 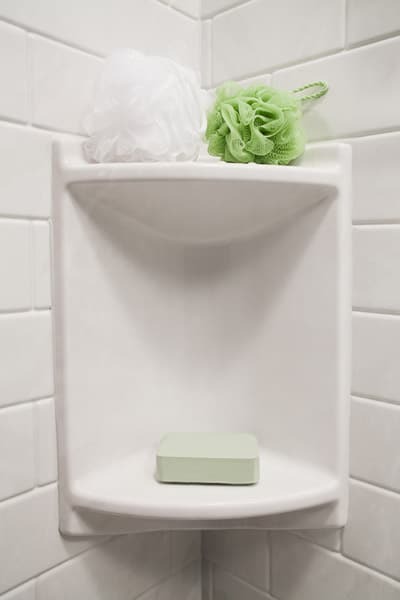 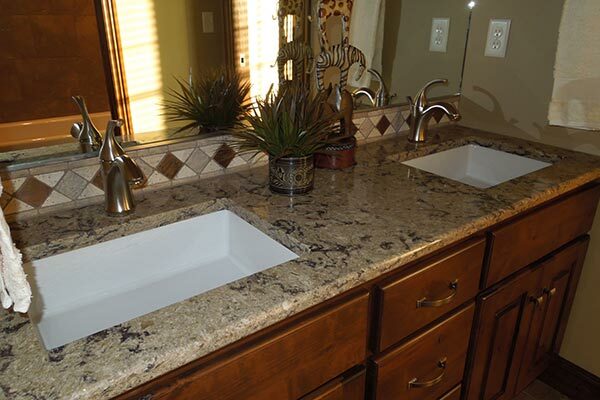 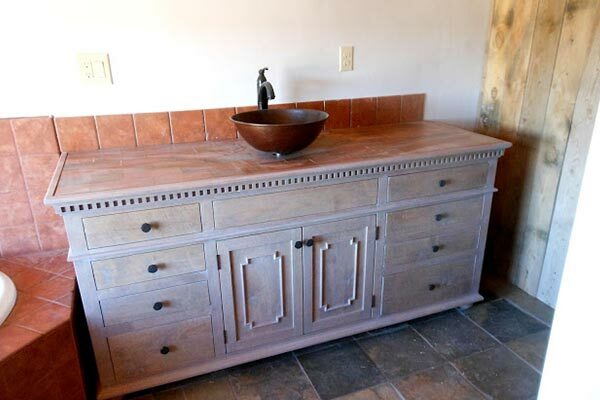 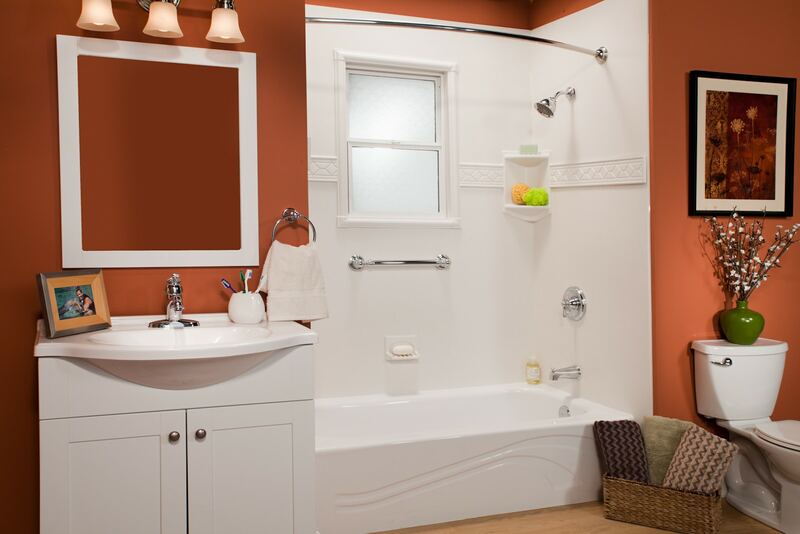 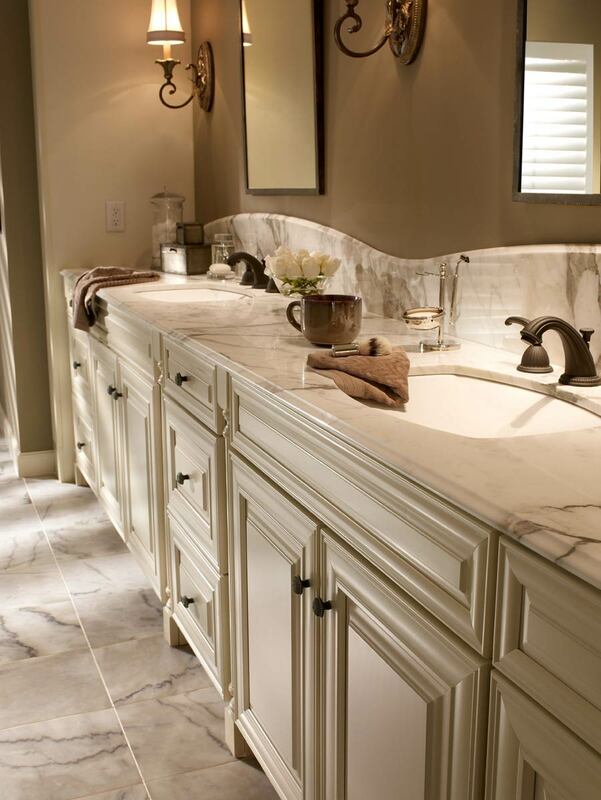 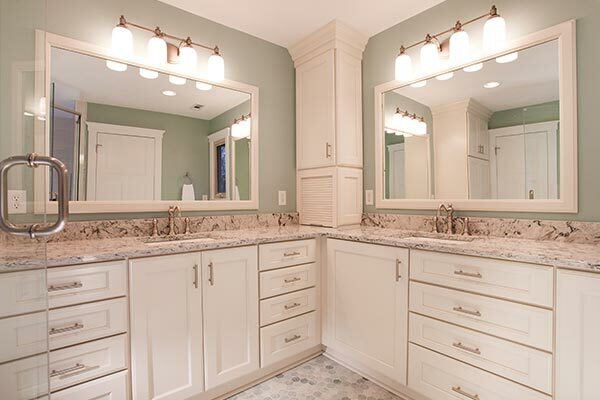 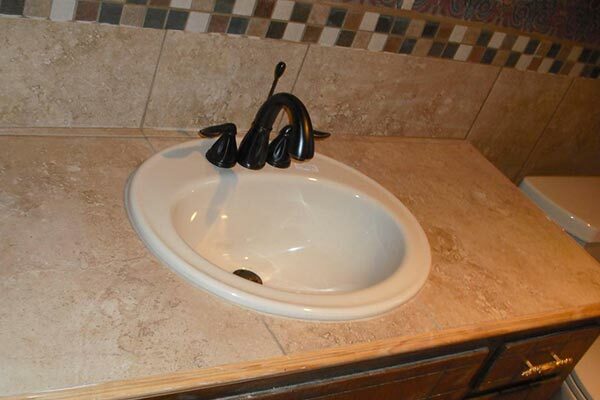 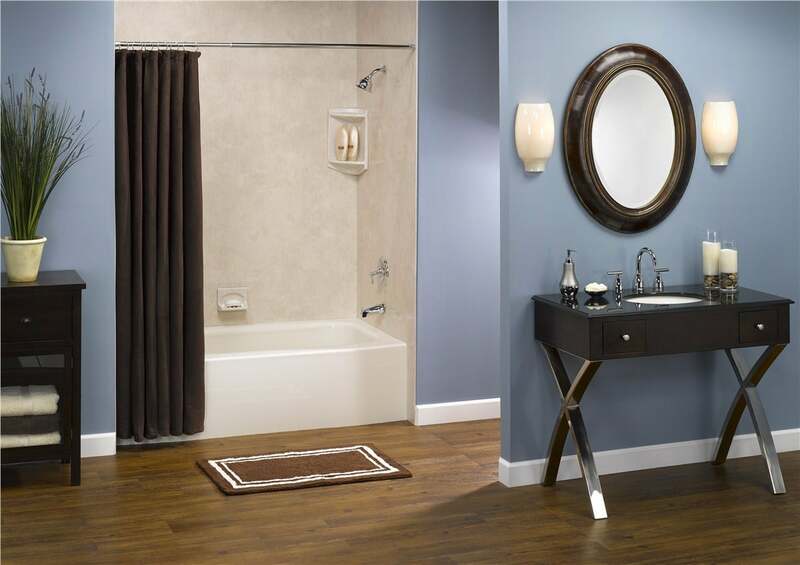 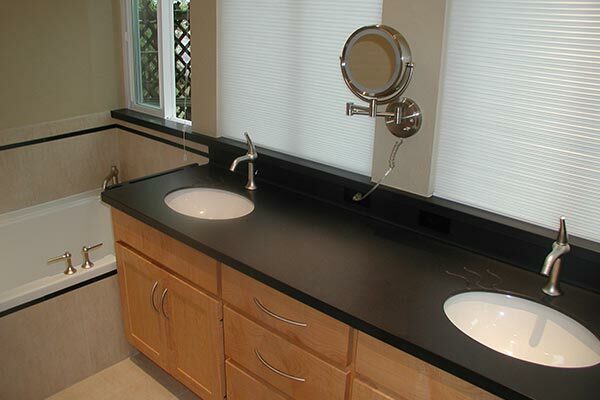 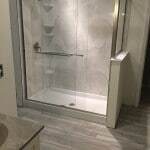 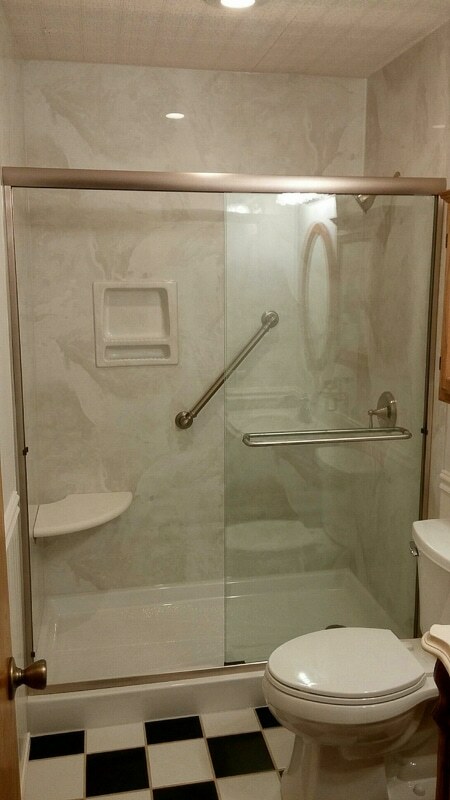 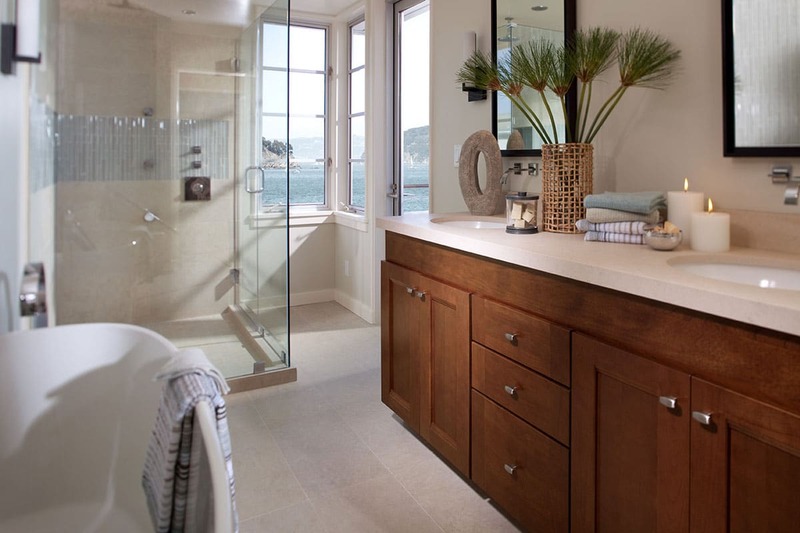 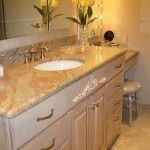 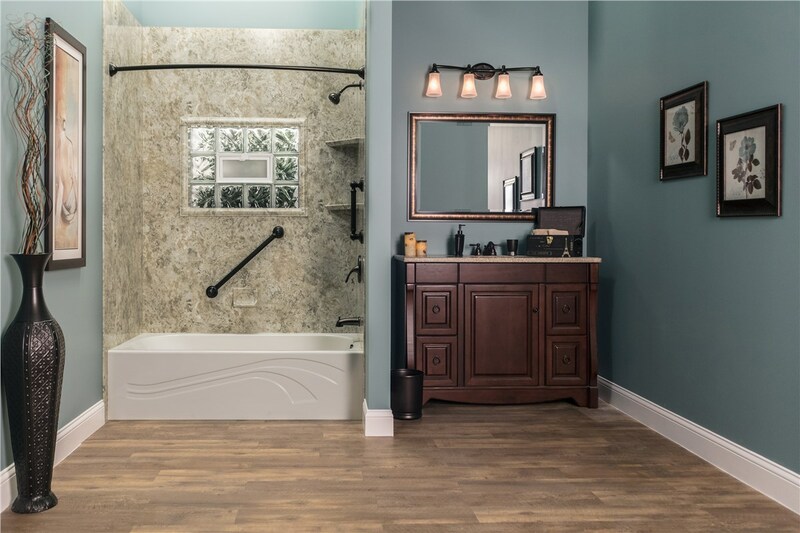 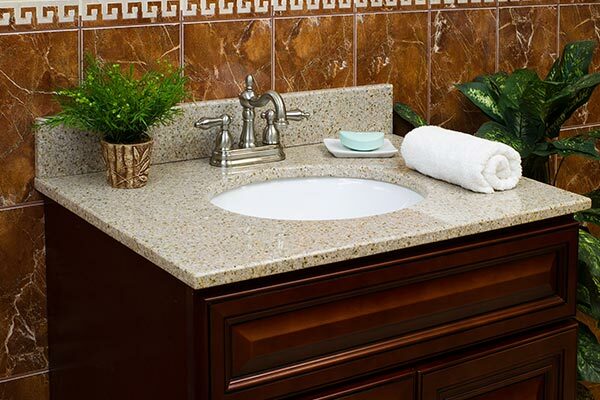 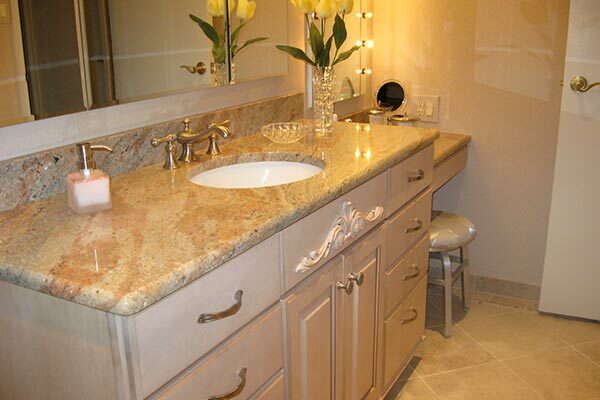 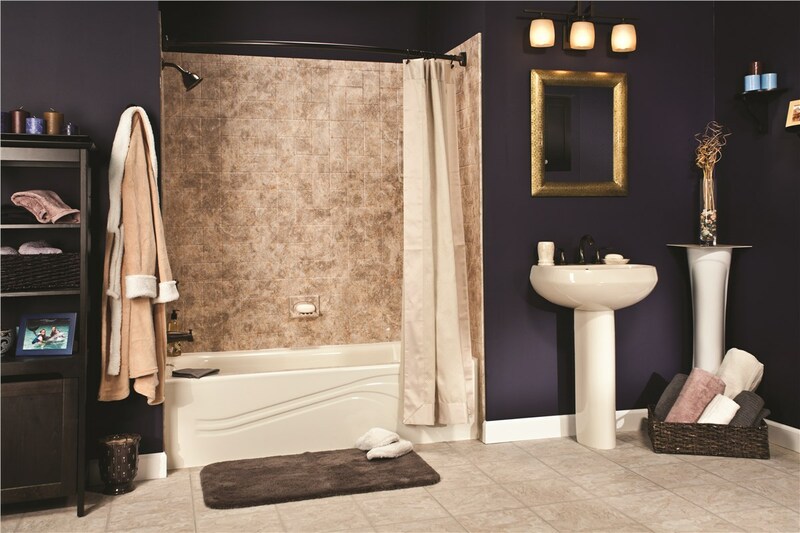 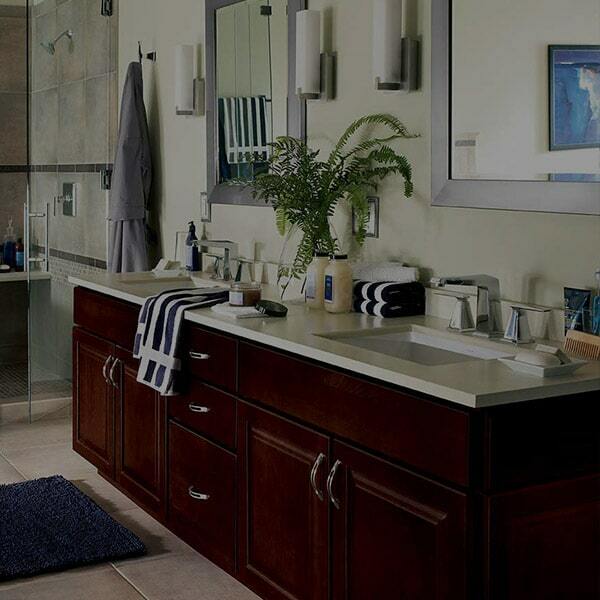 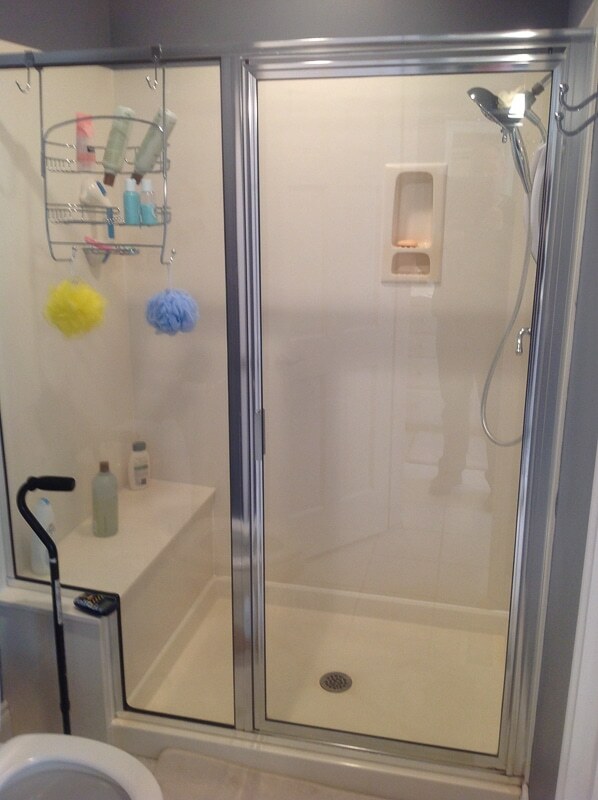 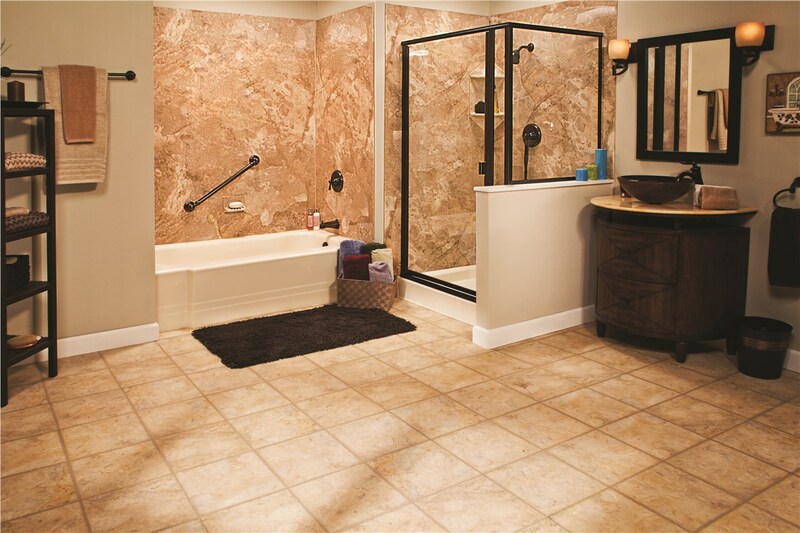 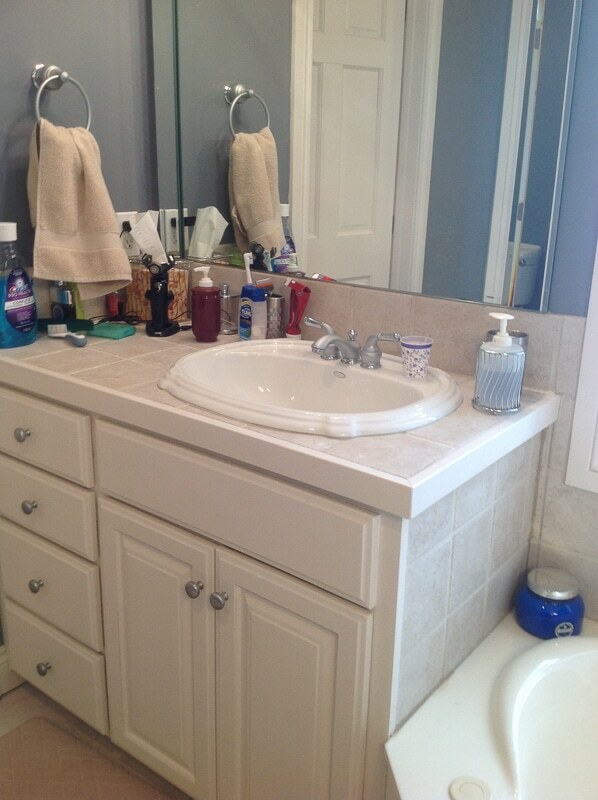 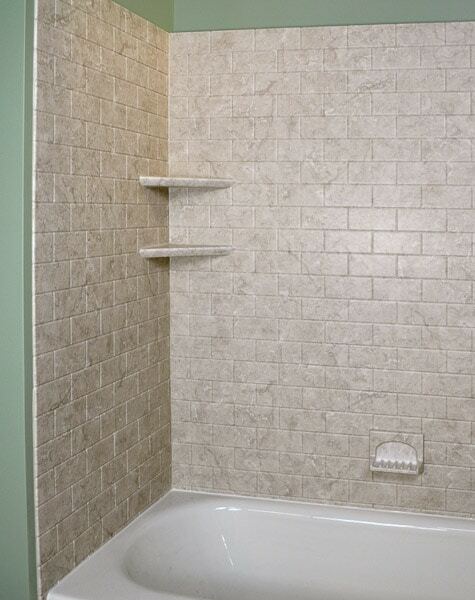 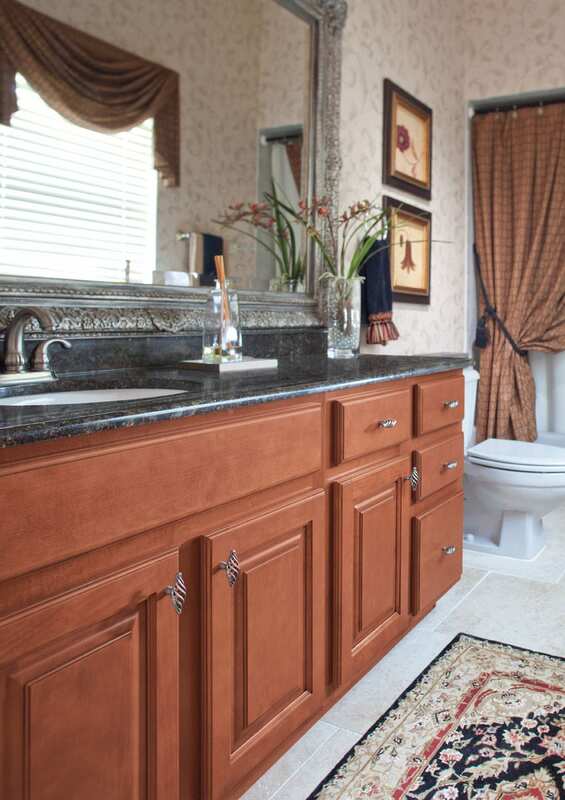 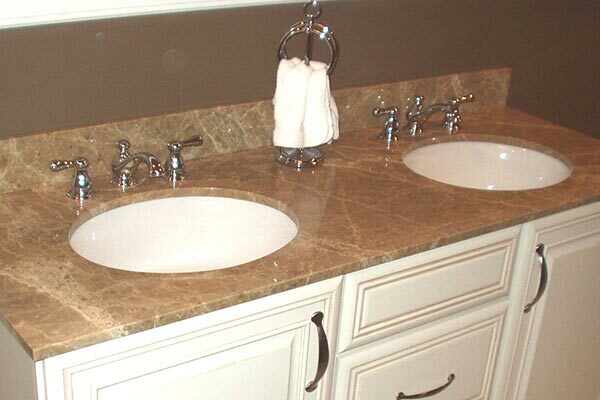 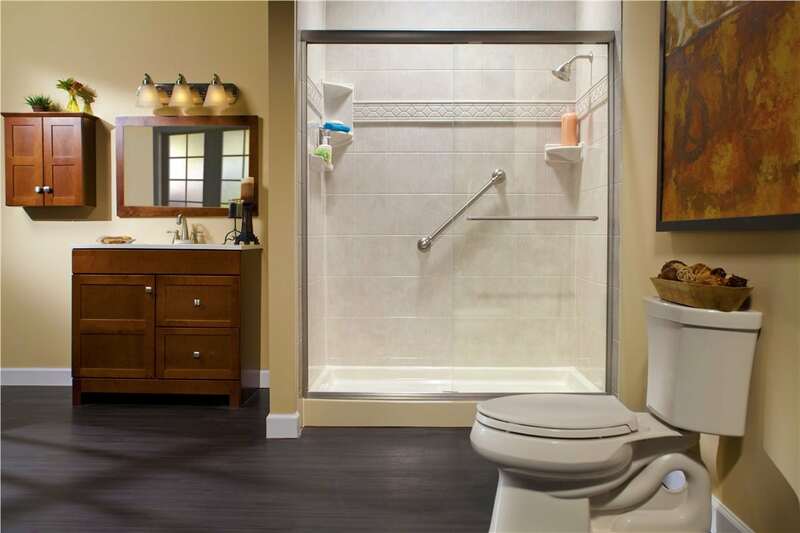 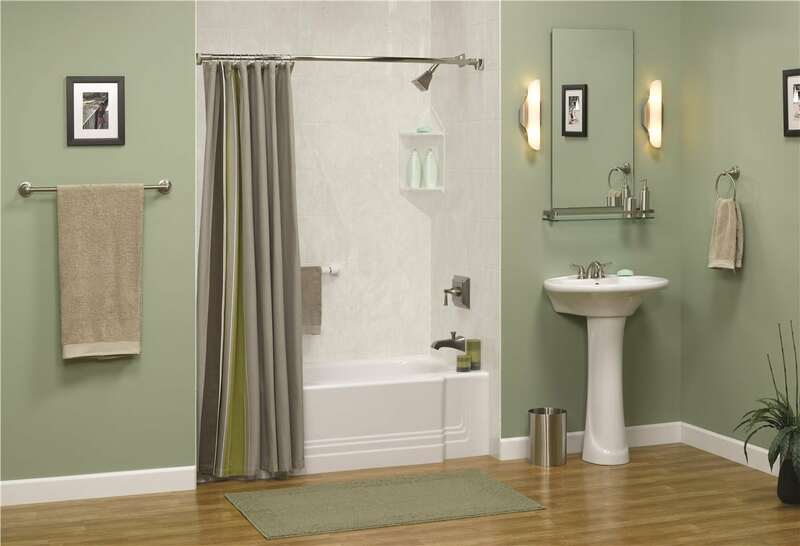 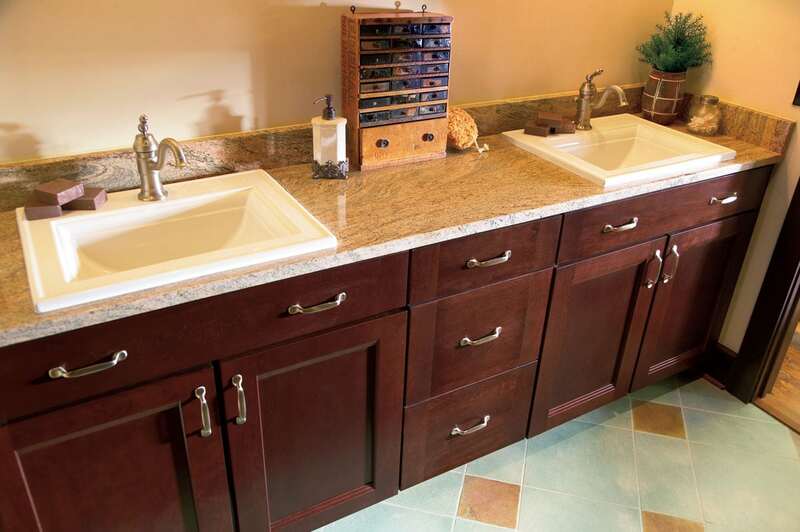 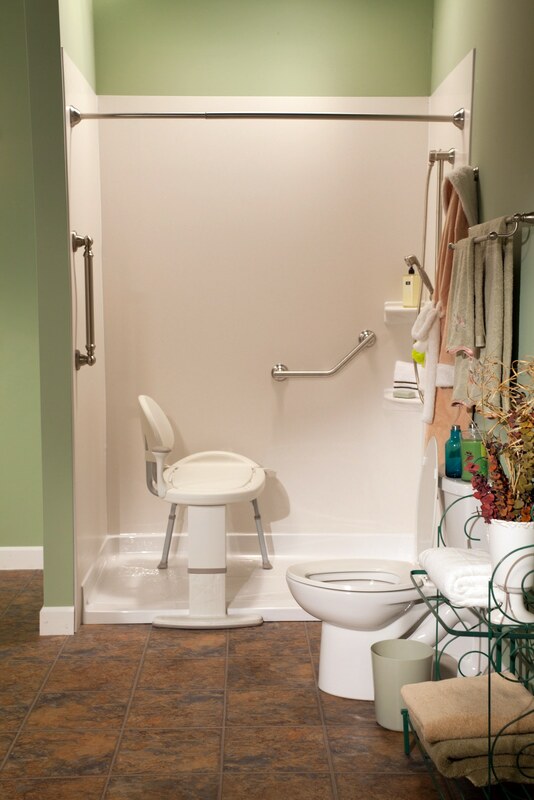 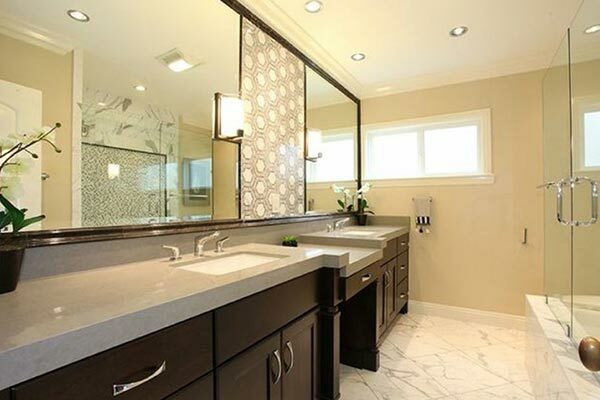 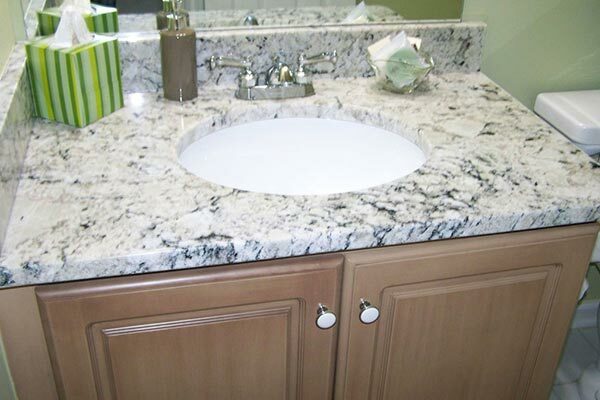 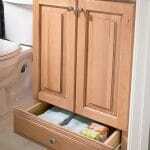 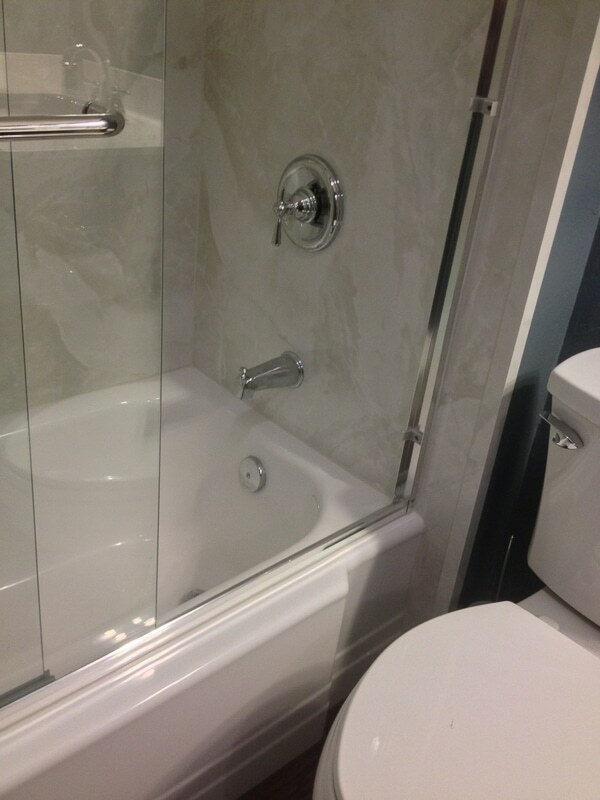 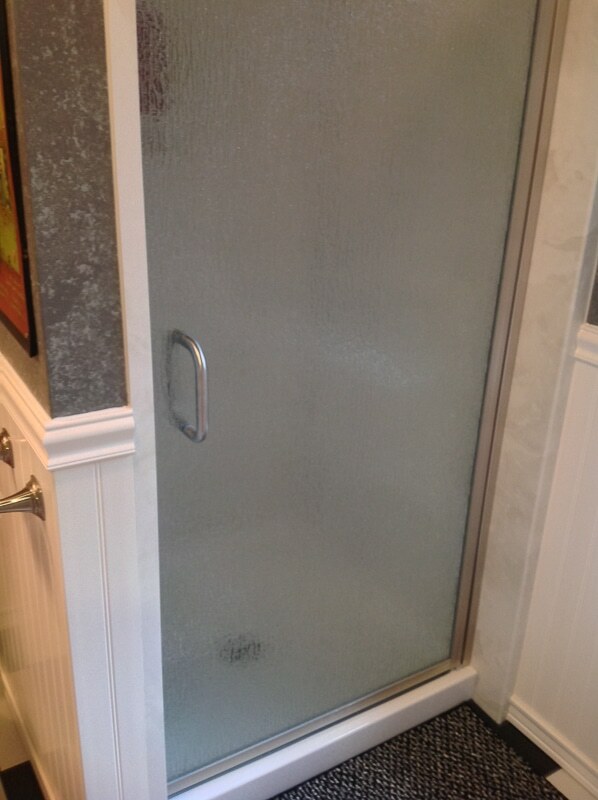 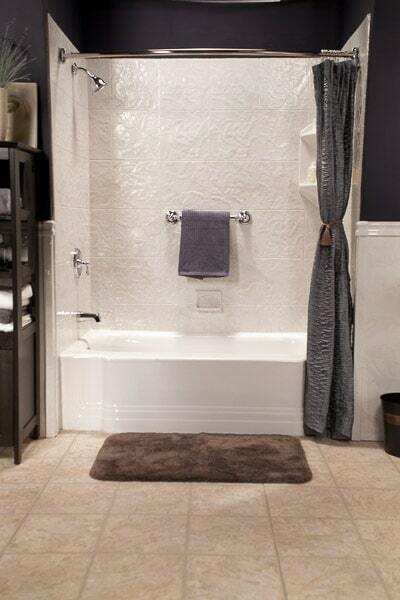 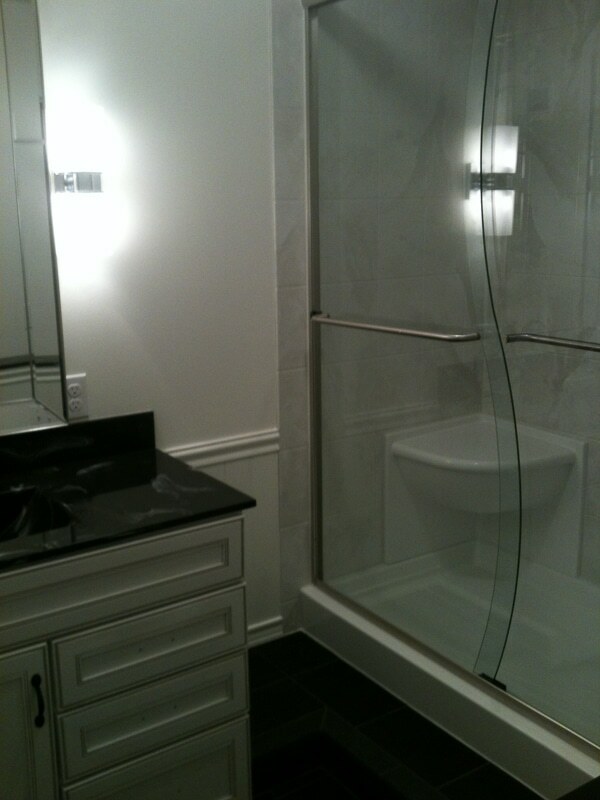 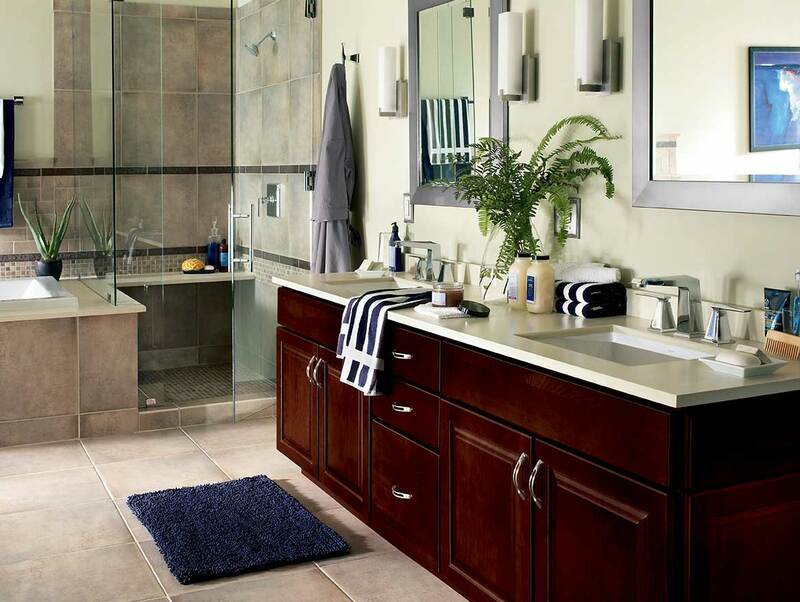 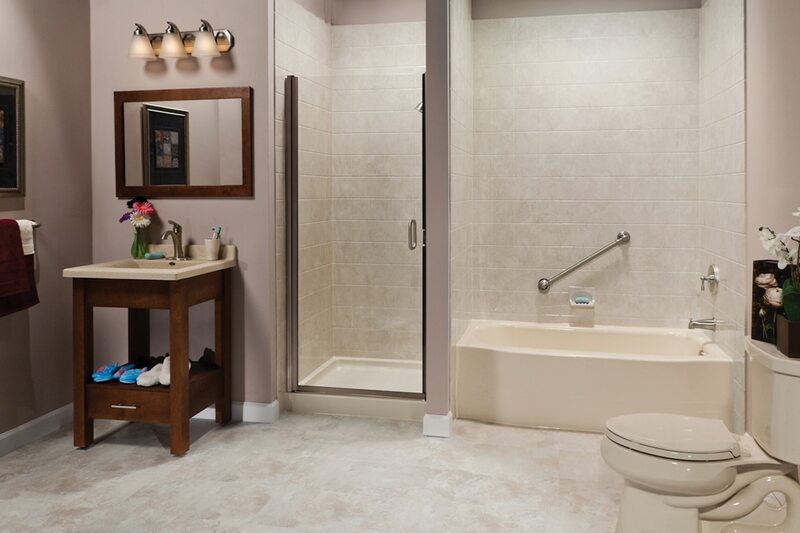 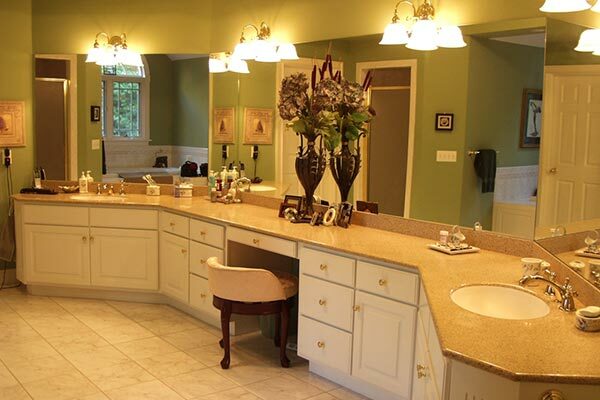 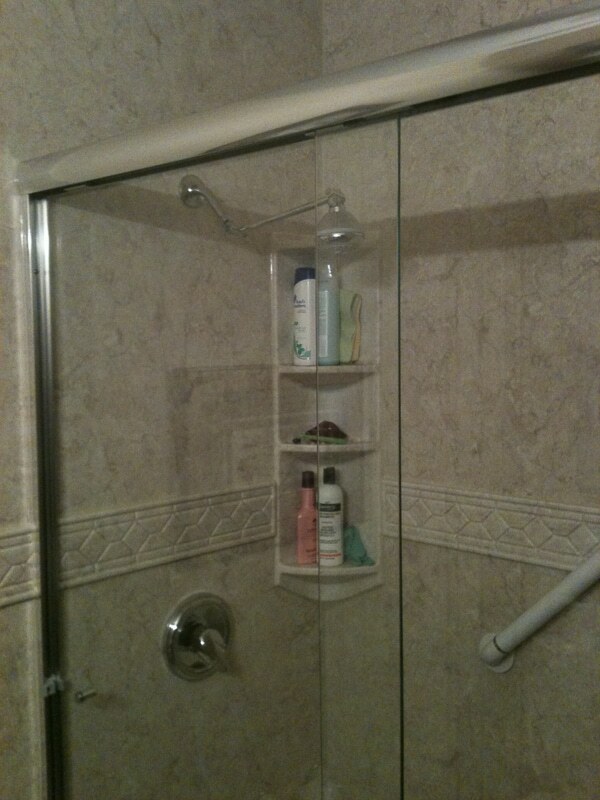 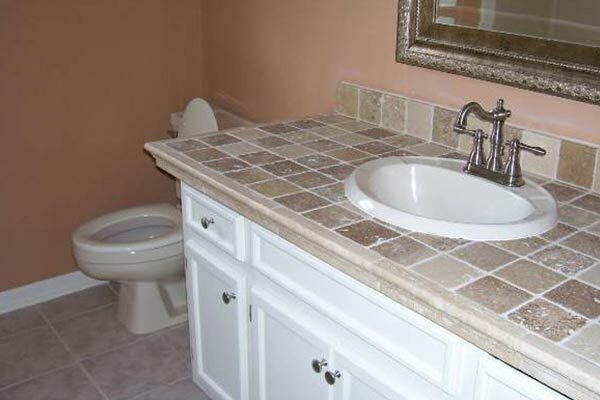 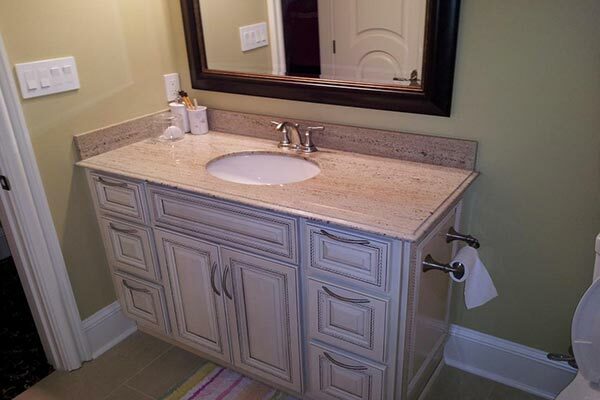 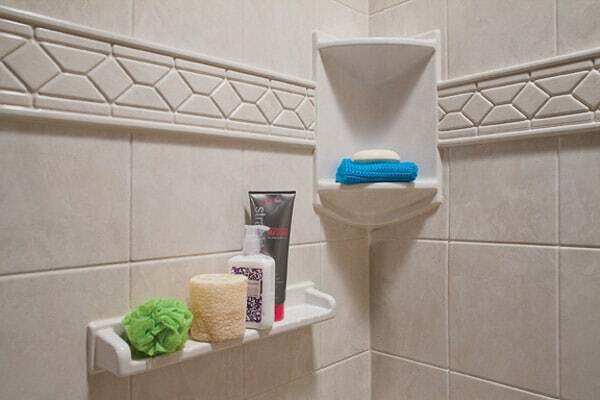 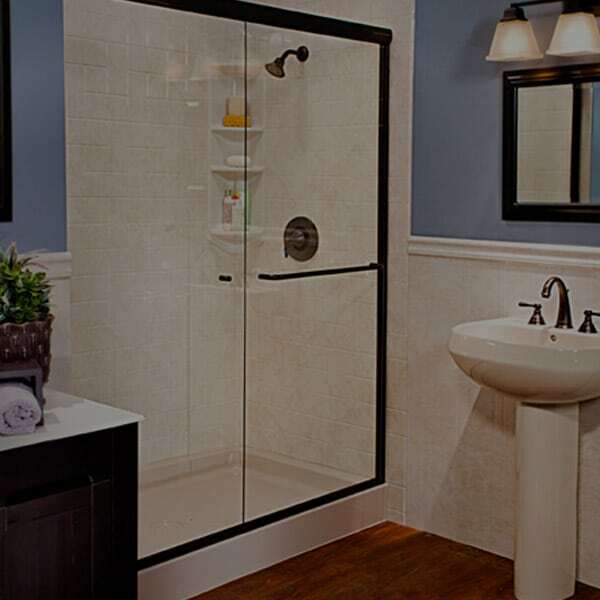 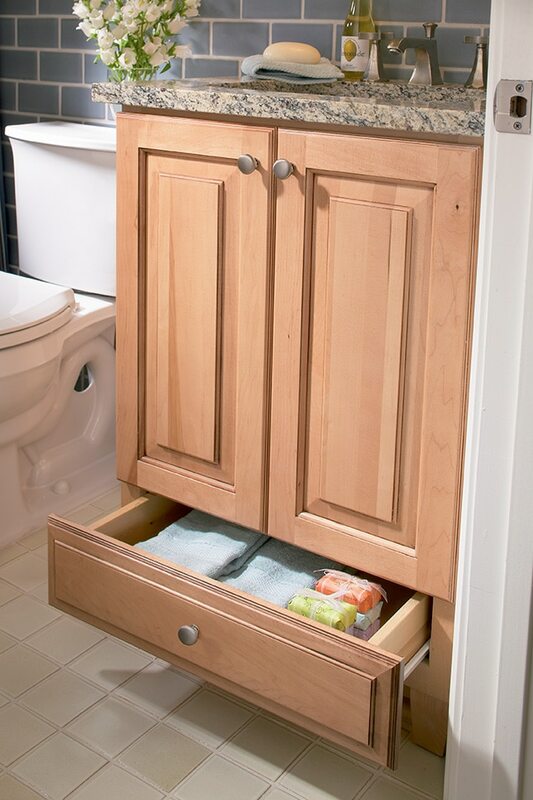 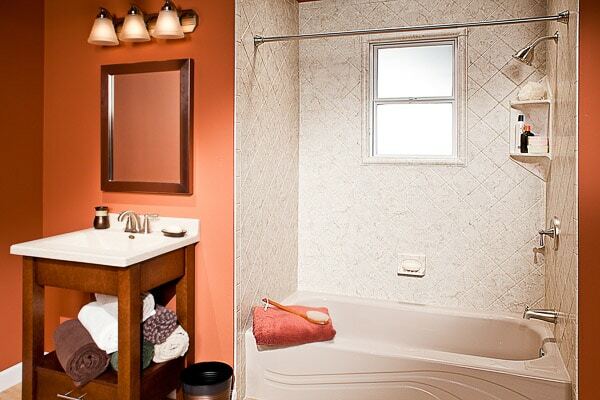 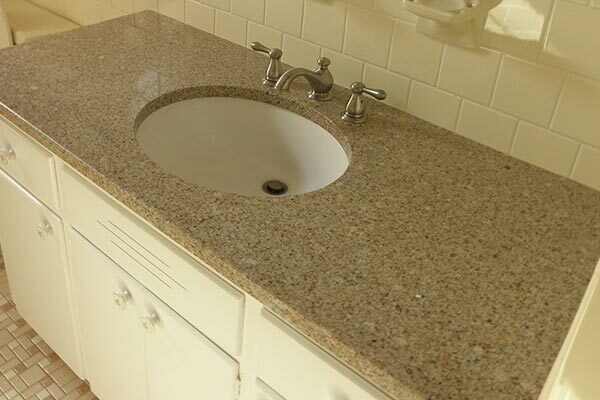 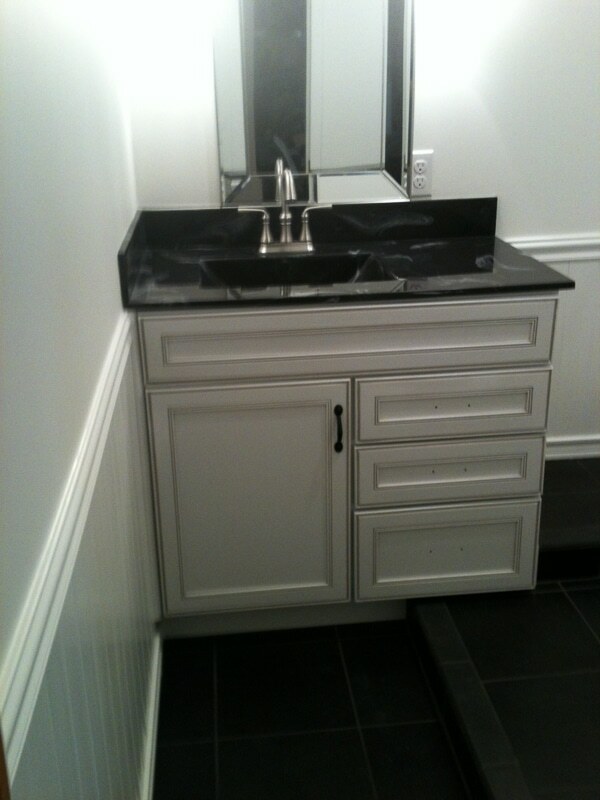 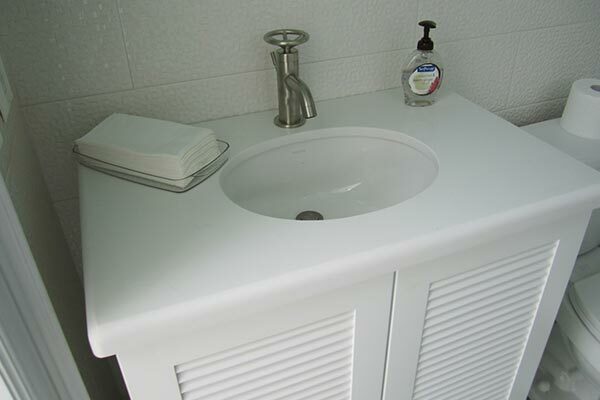 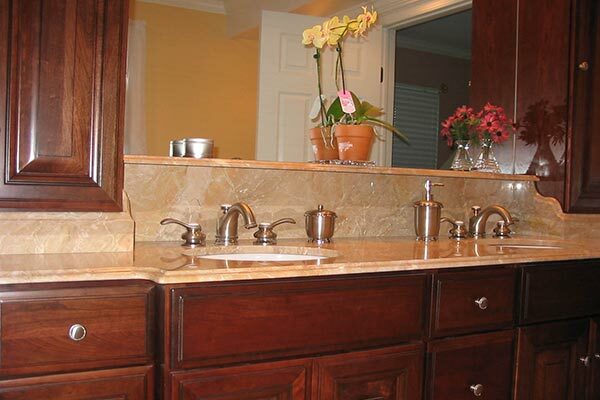 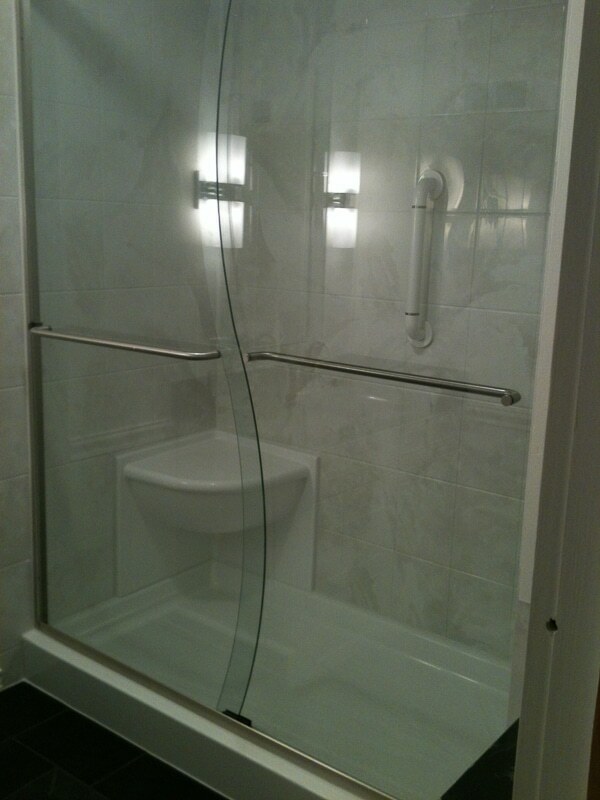 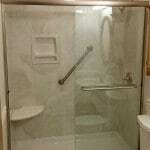 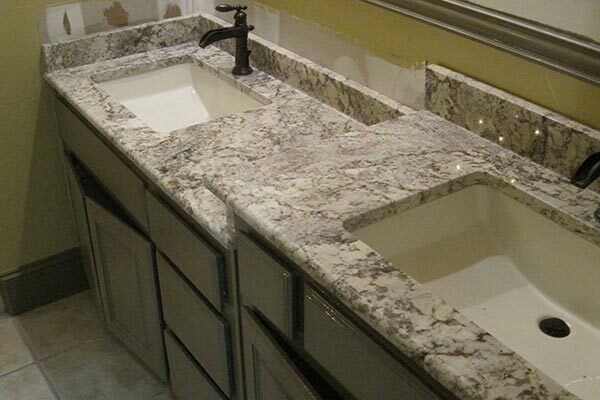 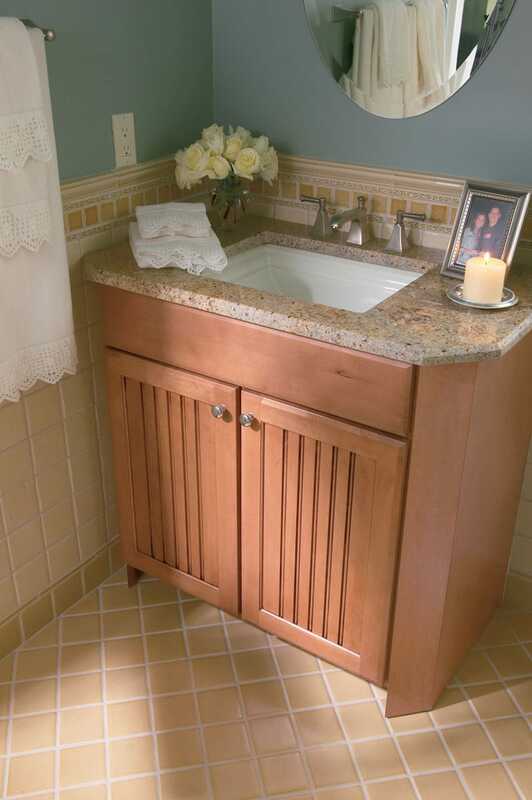 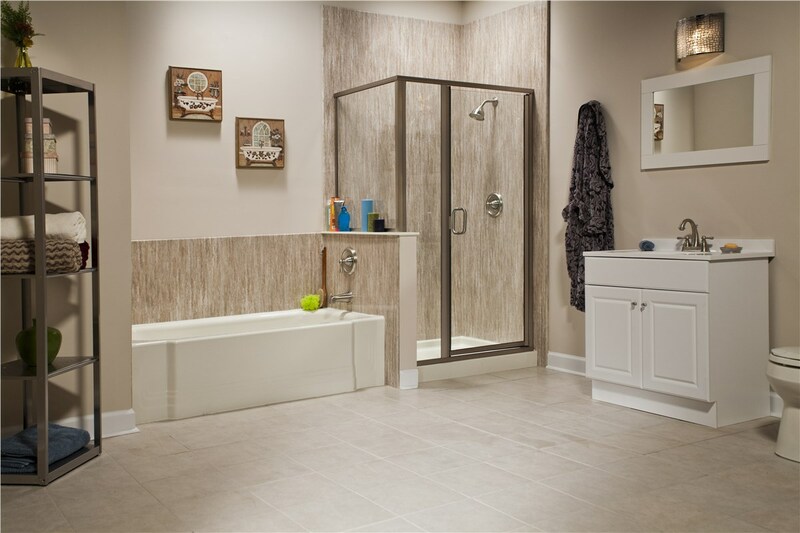 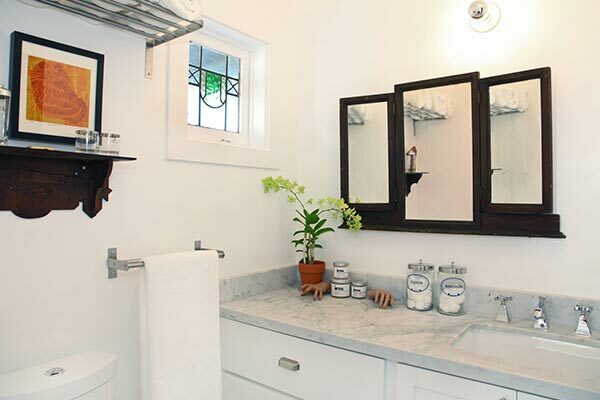 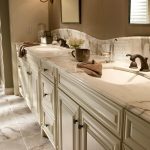 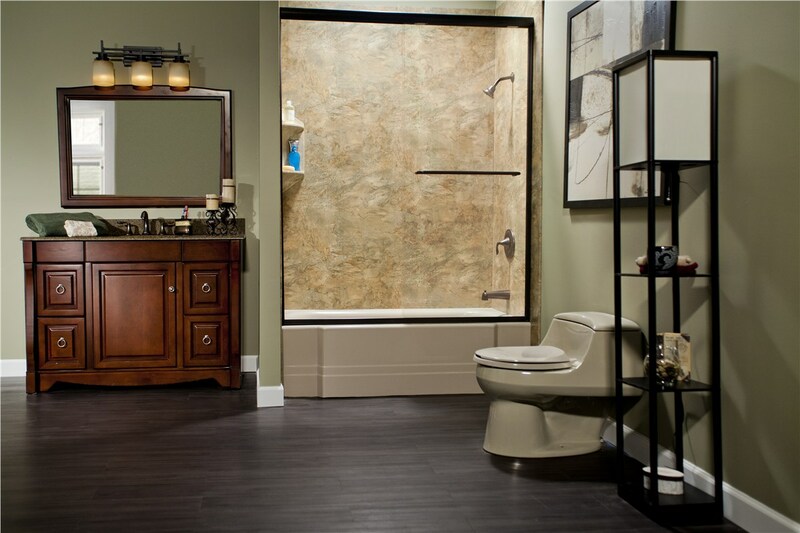 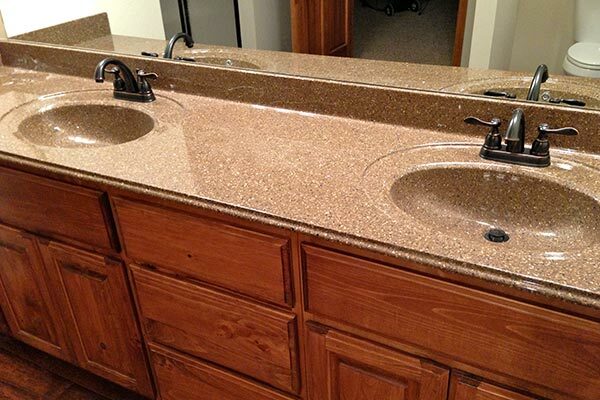 Bathroom remodeling jobs recently completed by Bathroom Remodel company Liberty Home Solutions. 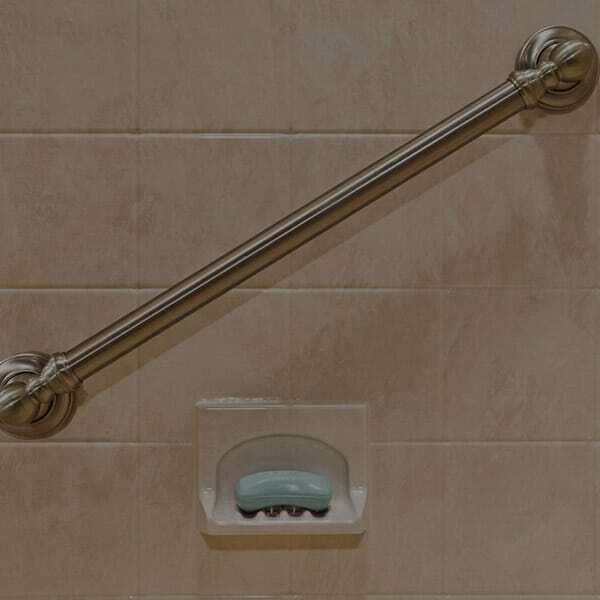 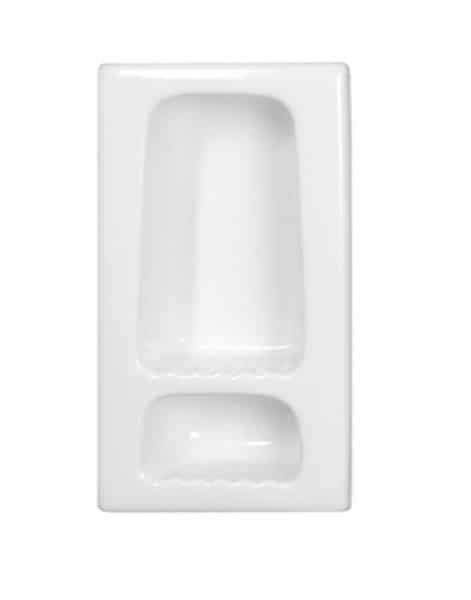 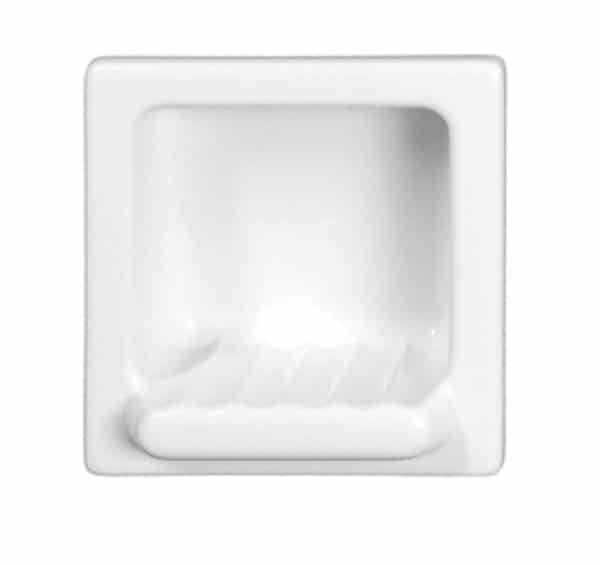 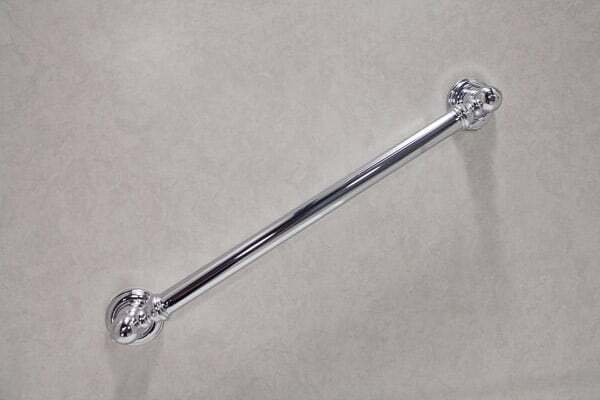 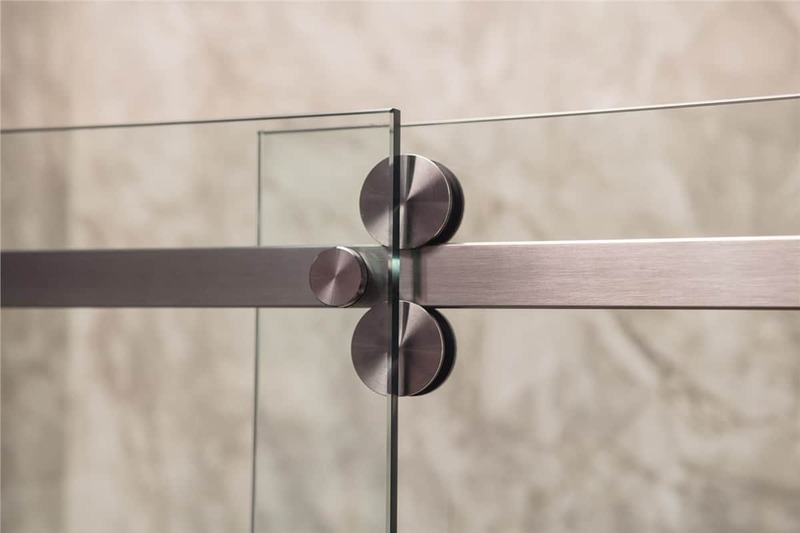 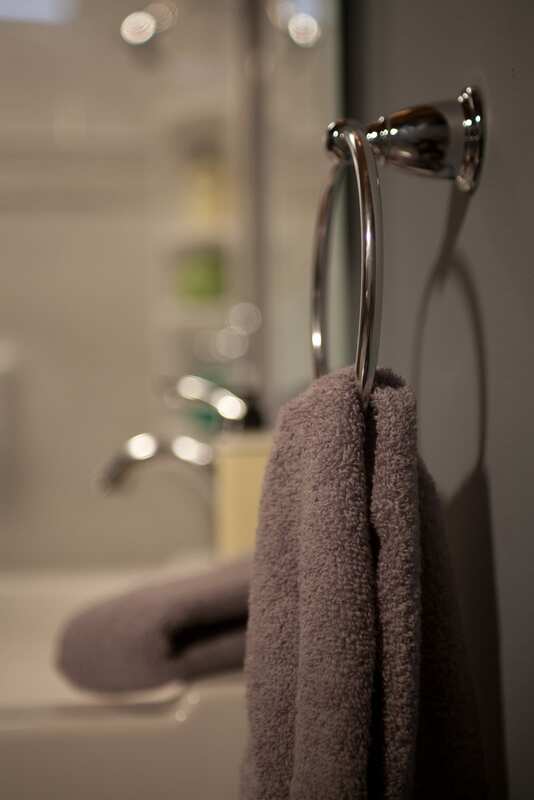 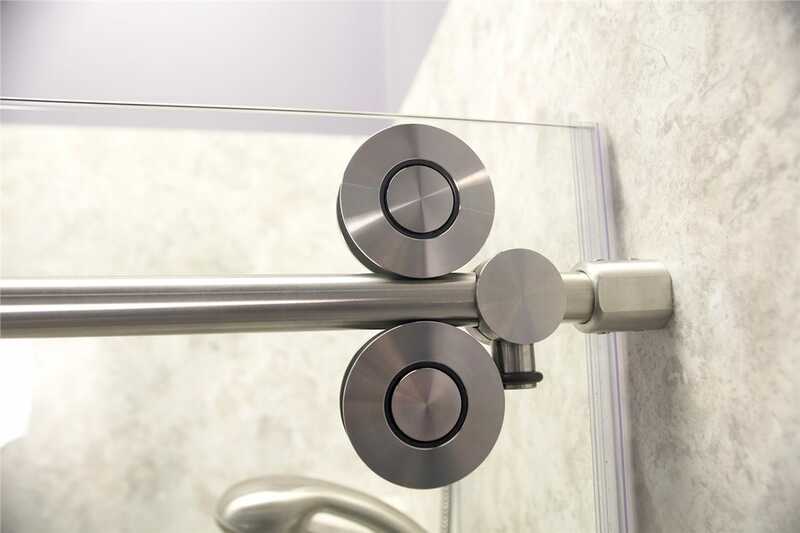 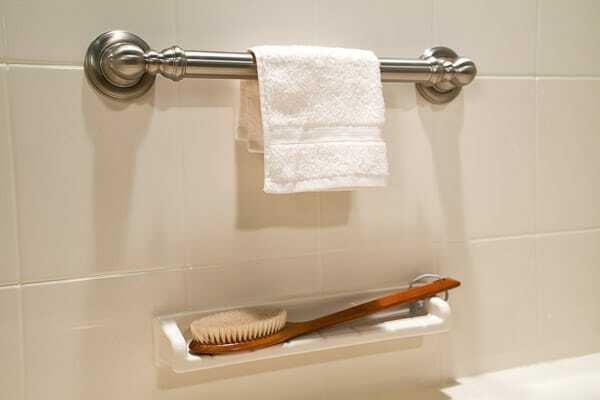 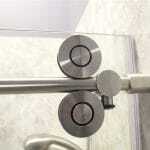 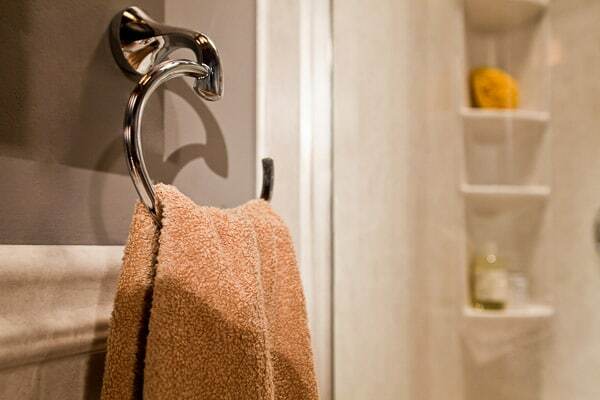 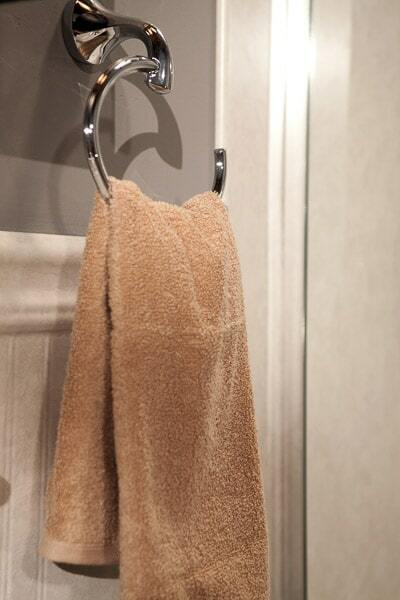 Ring Towel Holders It’s the little details that can really enhance a bathroom, and our towel ring holders are a beautiful and practical way to add a touch of elegance to your bathroom. 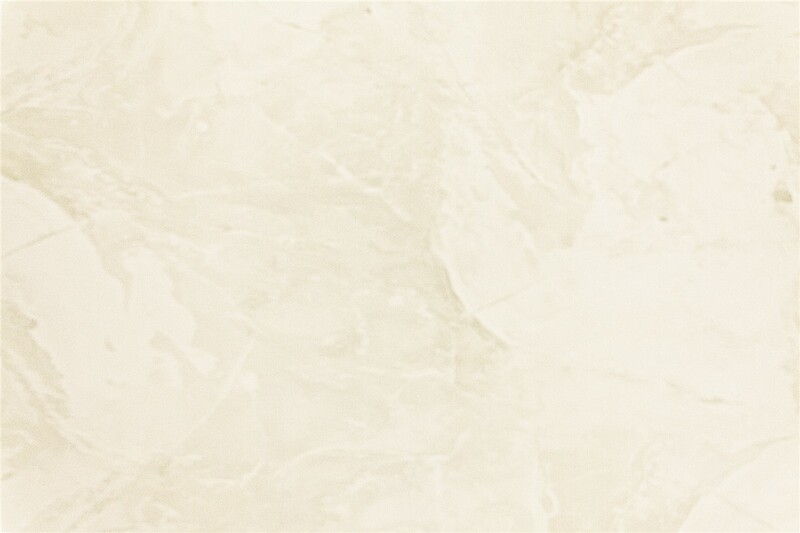 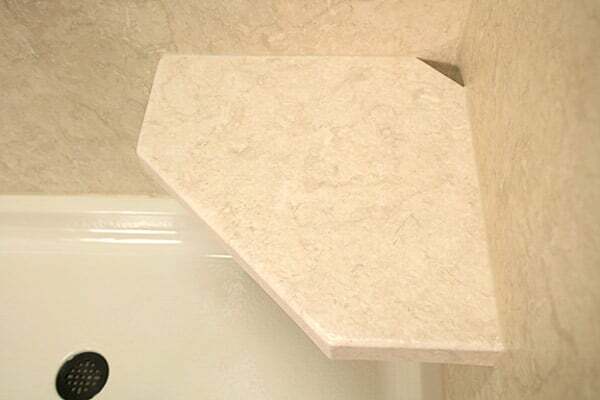 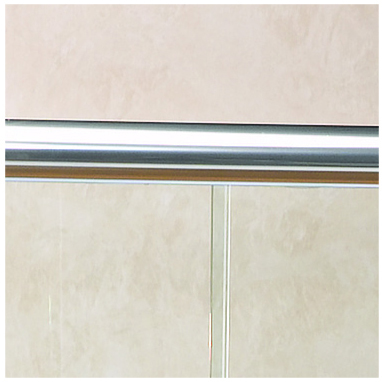 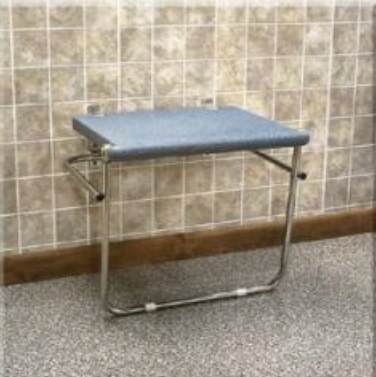 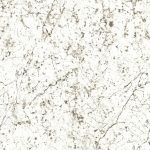 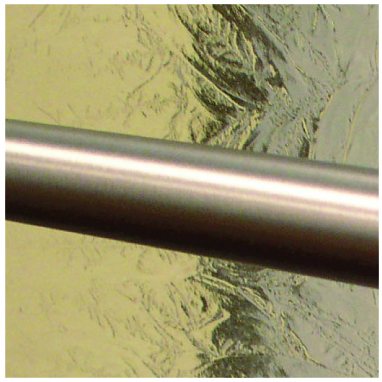 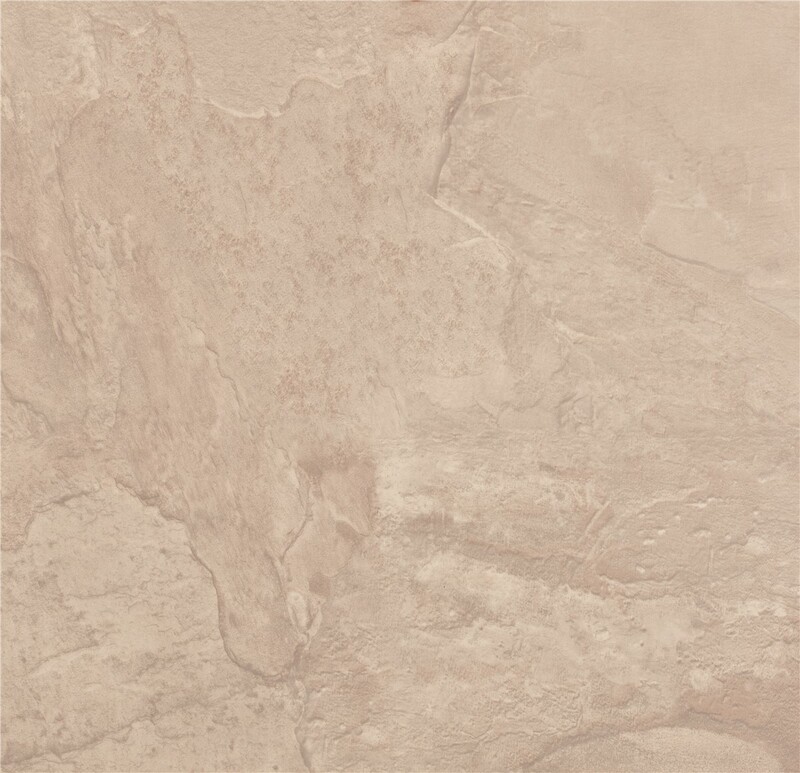 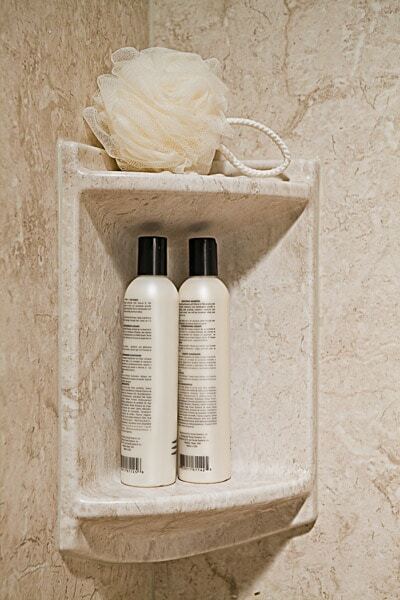 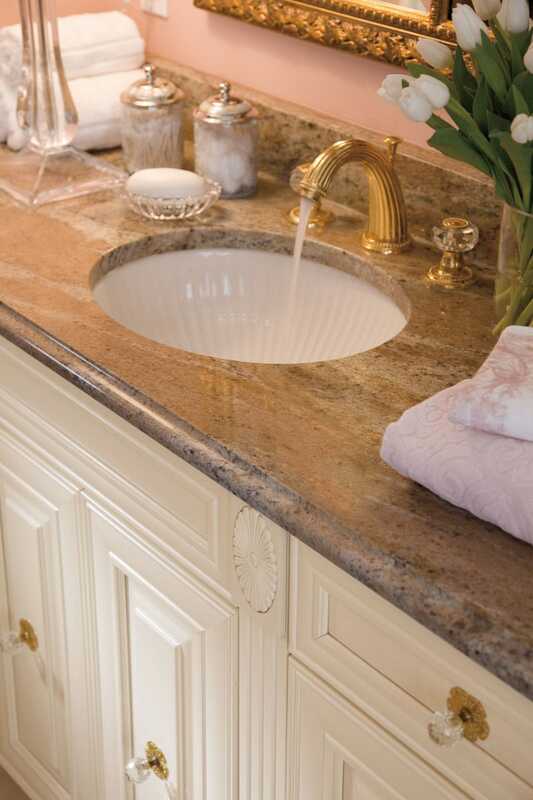 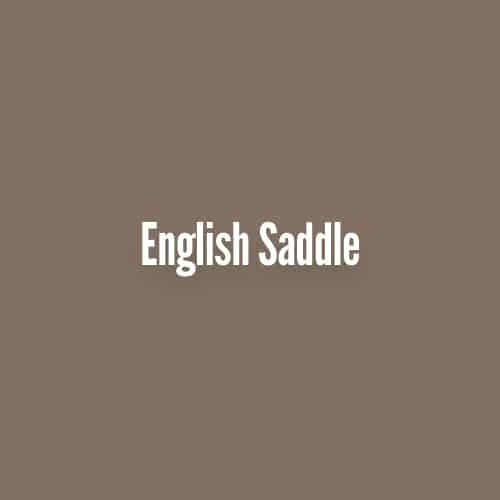 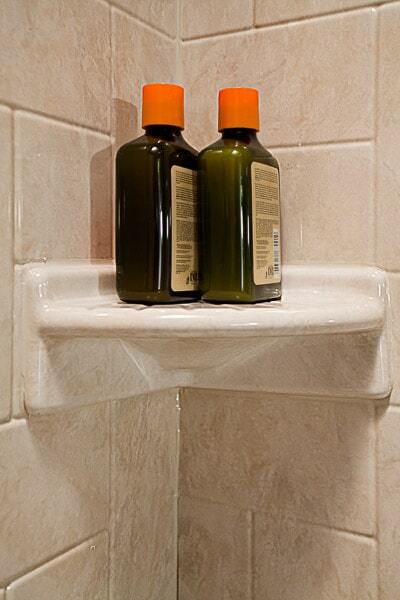 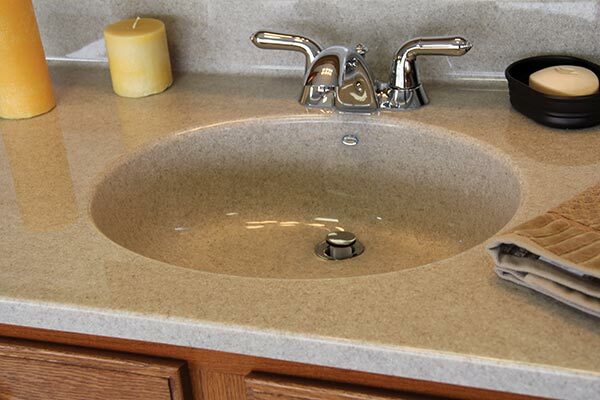 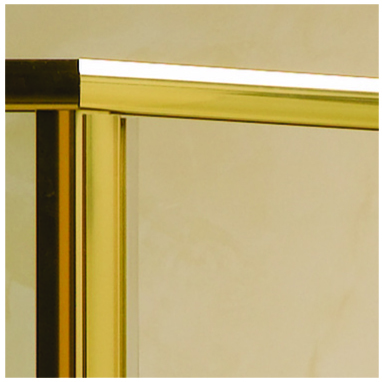 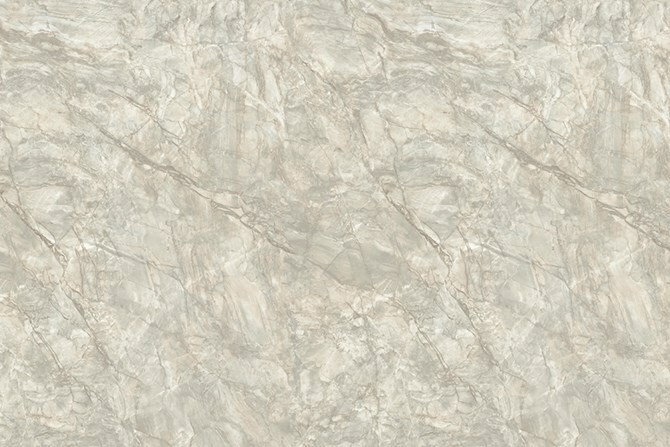 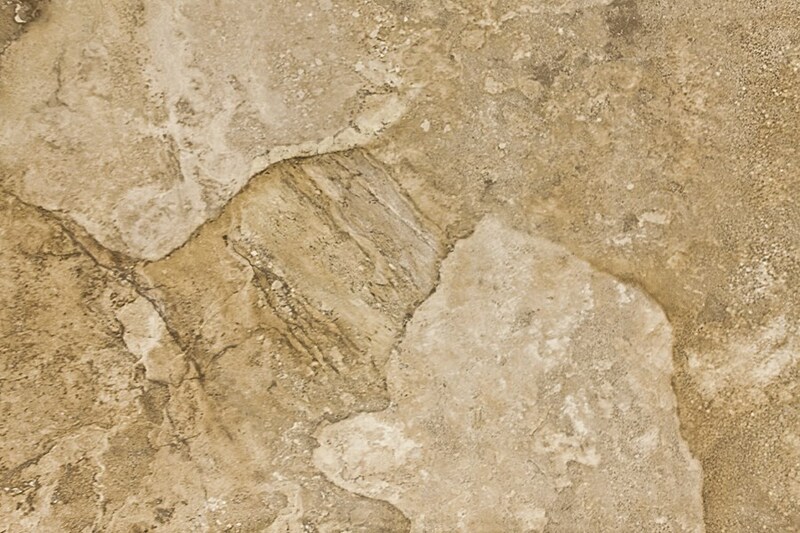 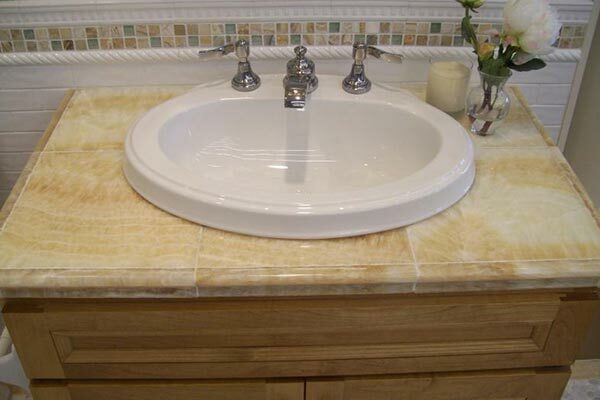 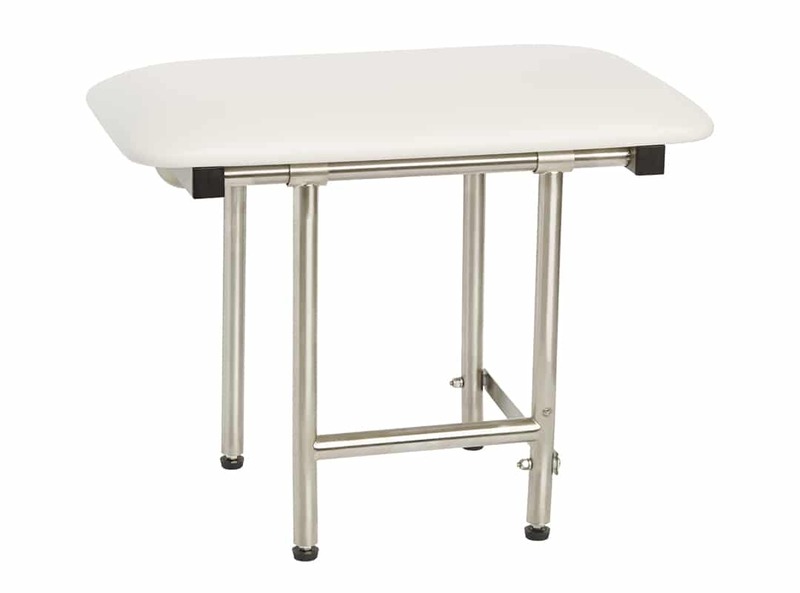 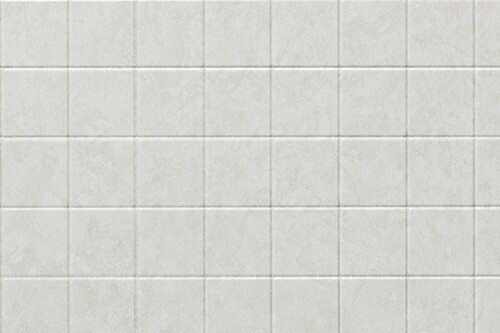 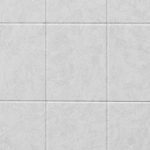 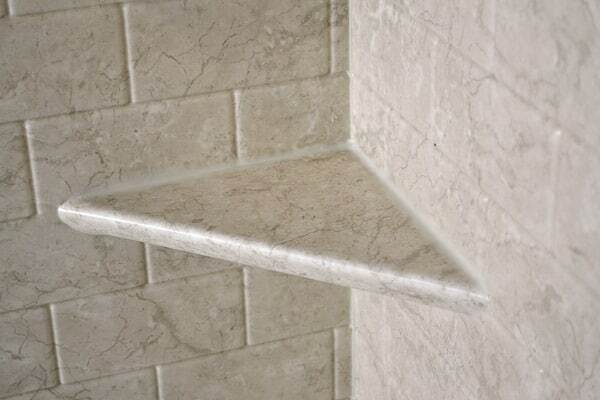 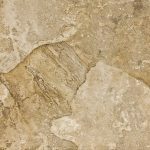 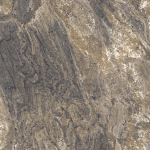 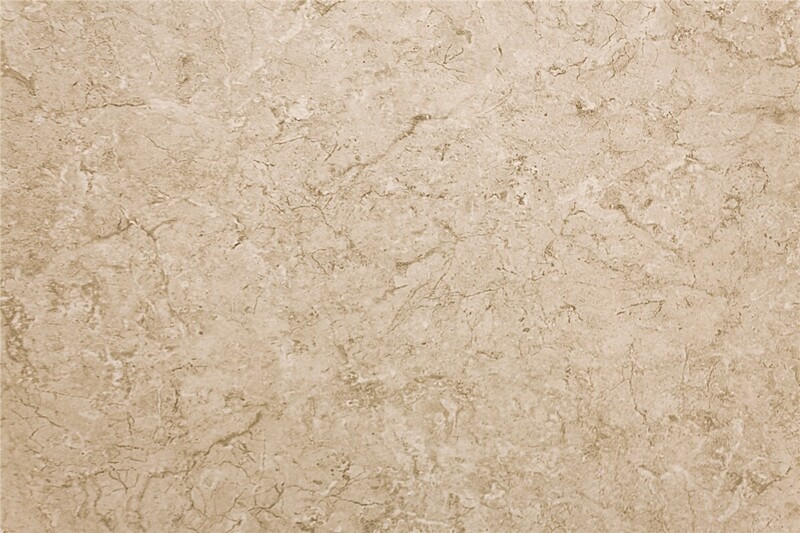 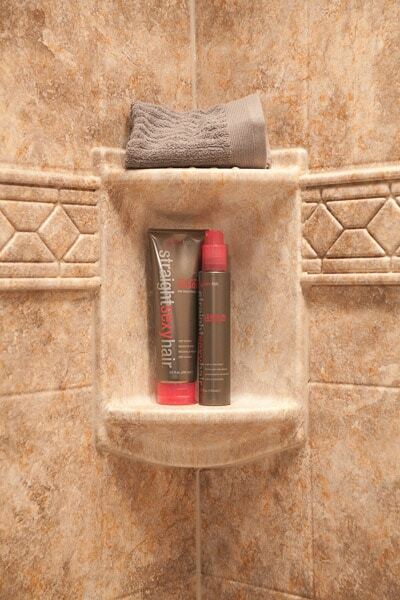 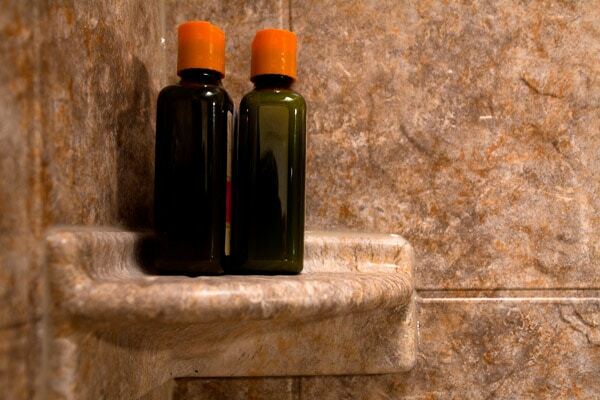 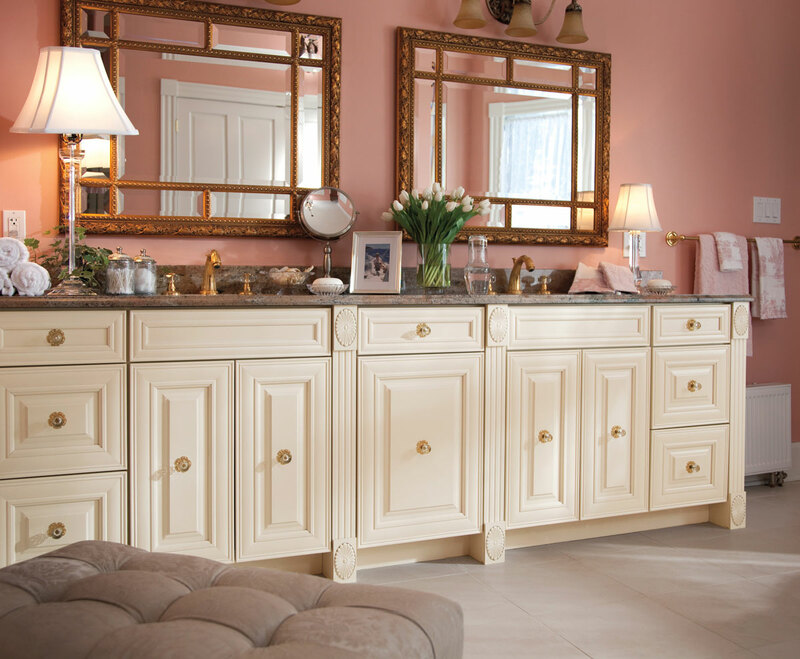 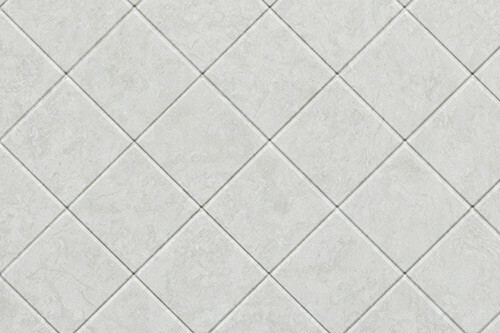 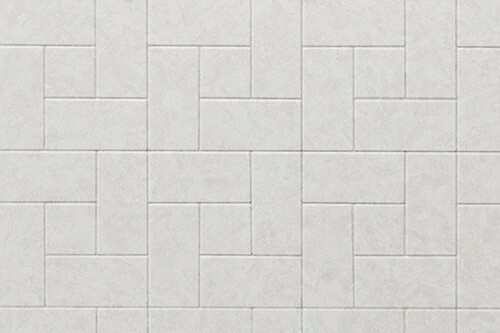 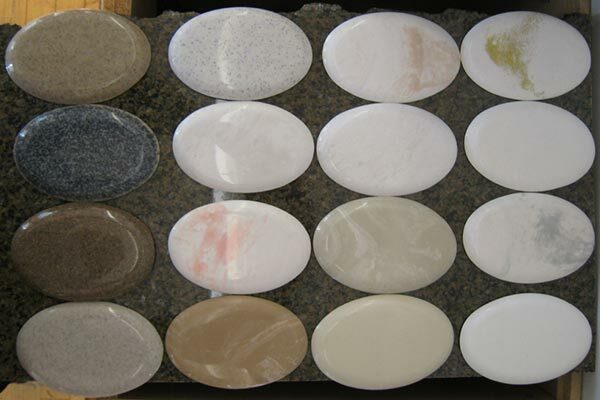 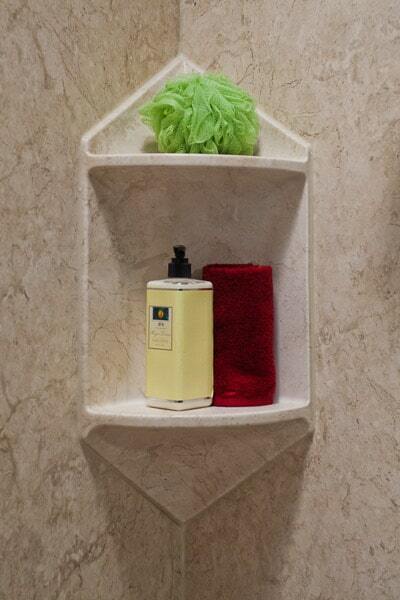 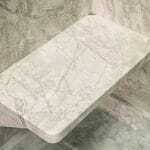 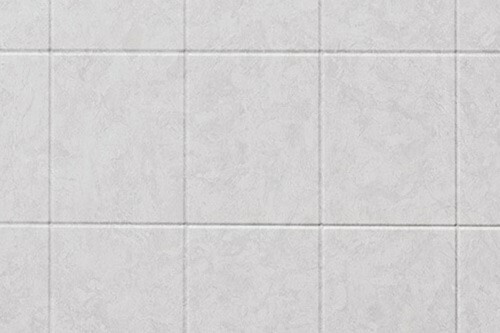 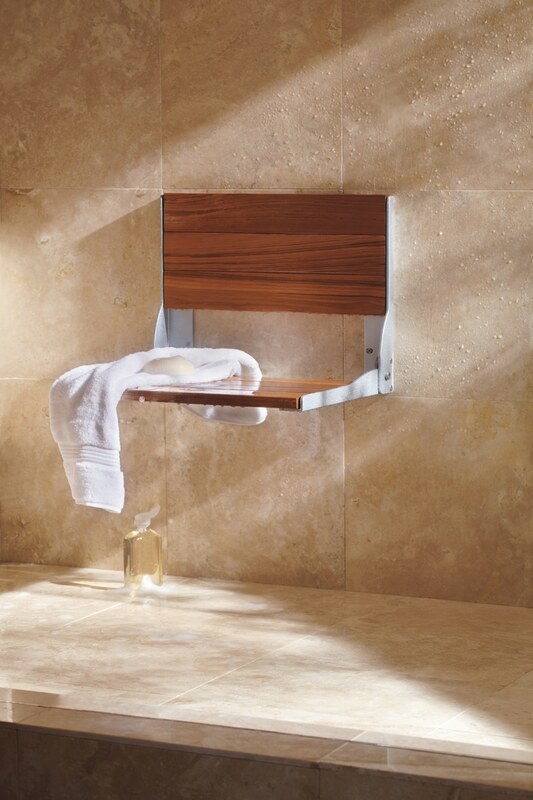 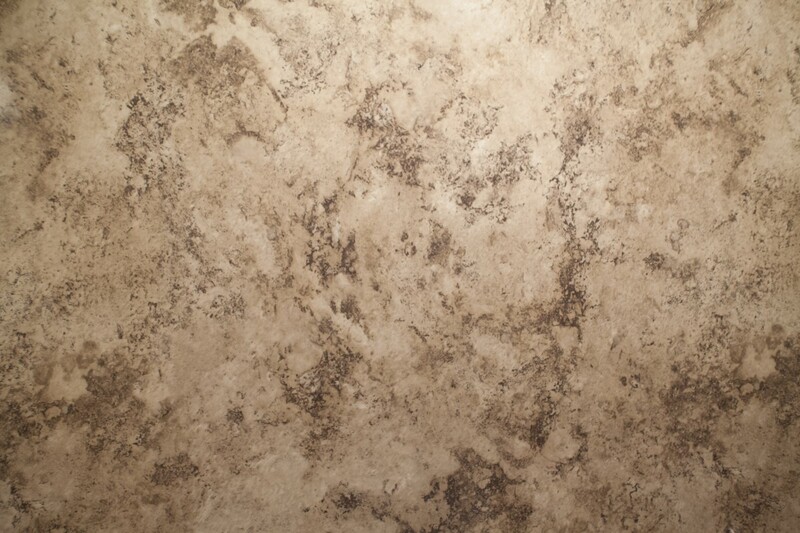 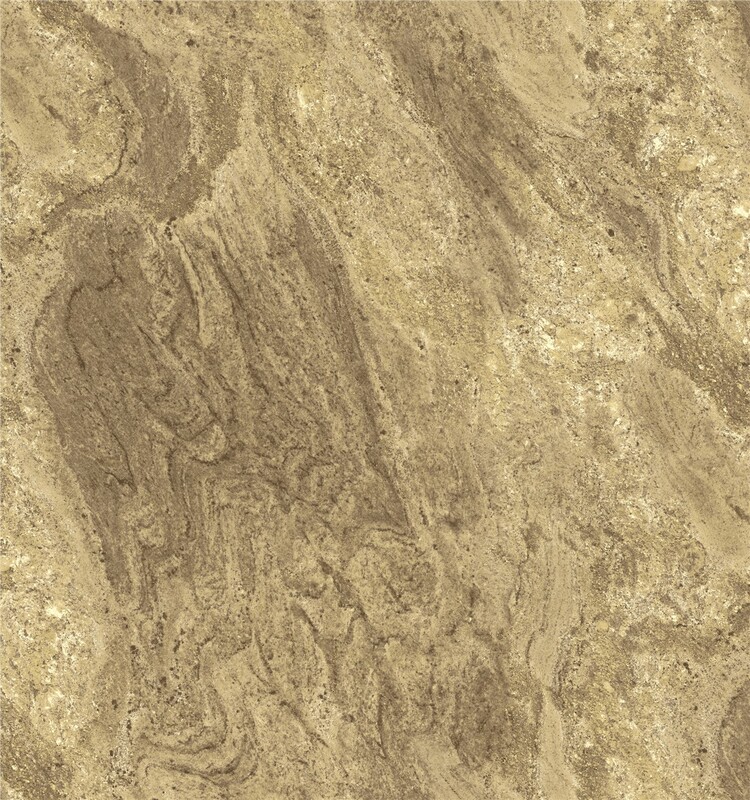 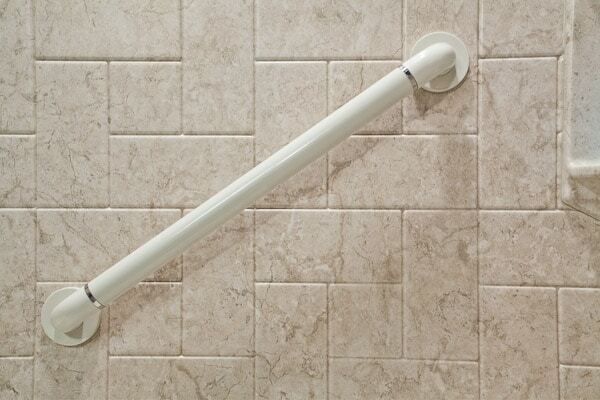 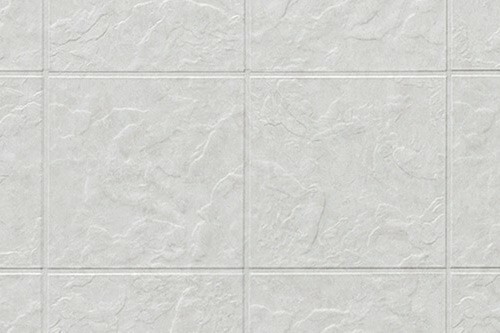 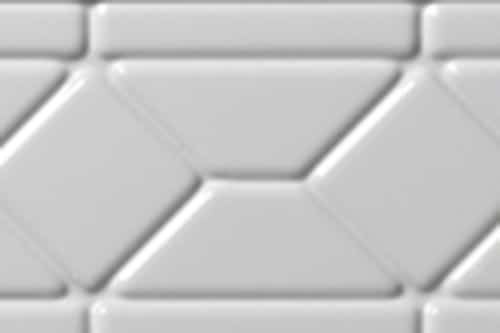 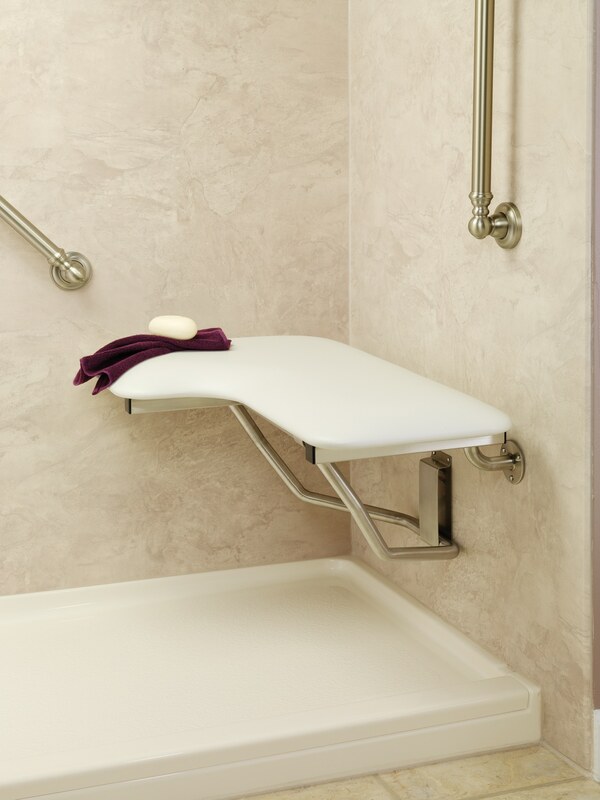 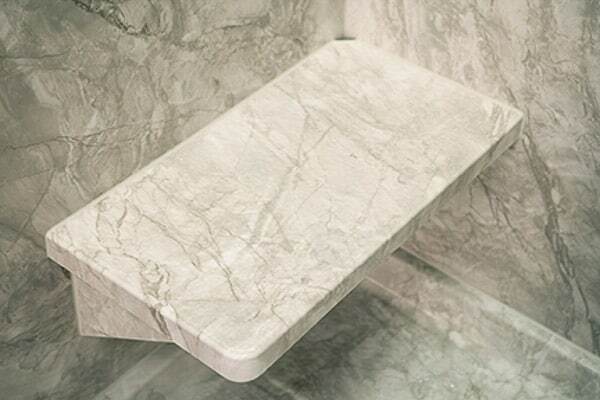 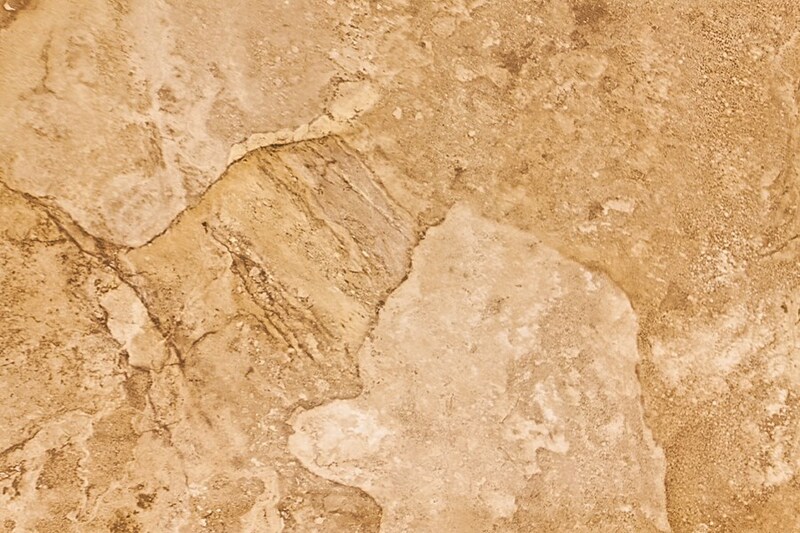 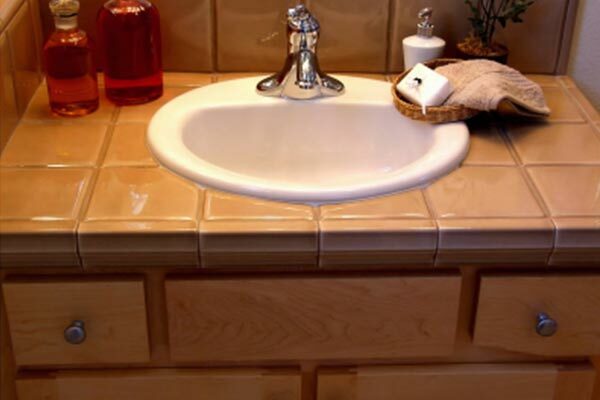 We have a variety of finishes to match your bathroom and tie the look of your bathing area together. 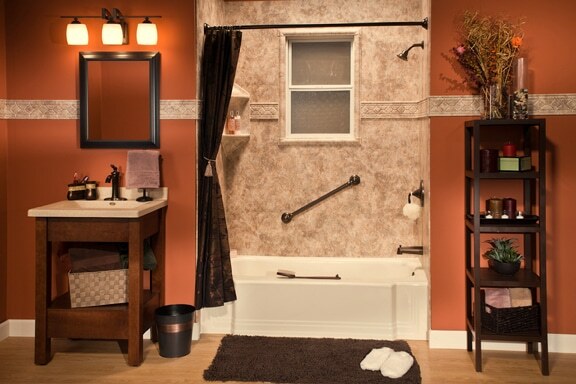 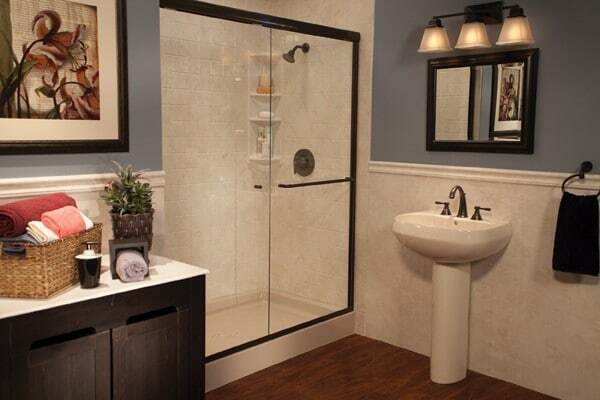 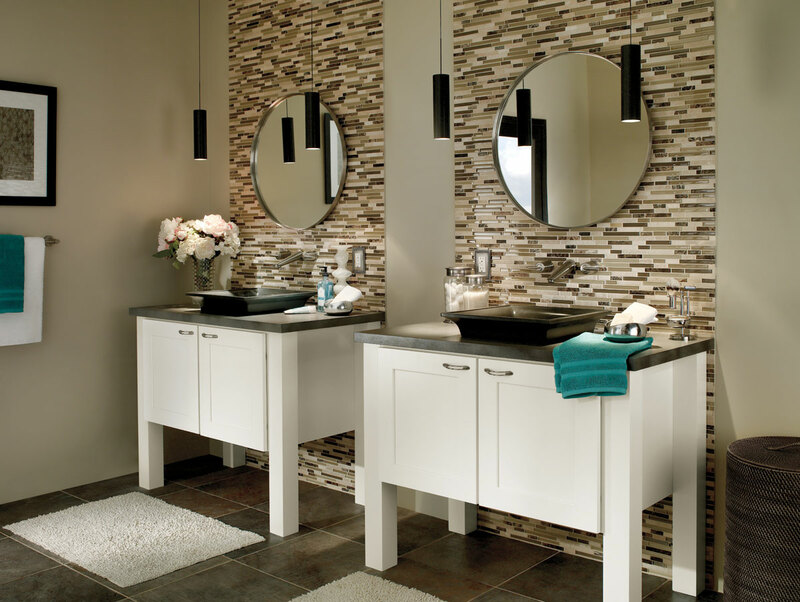 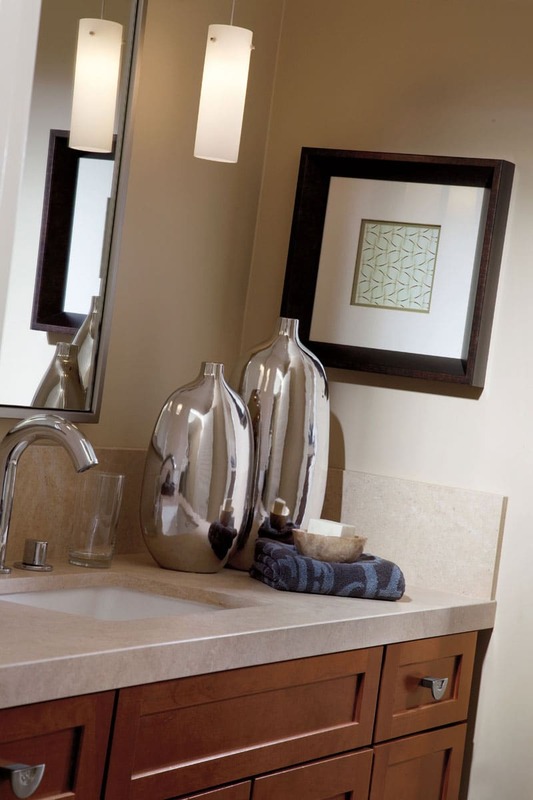 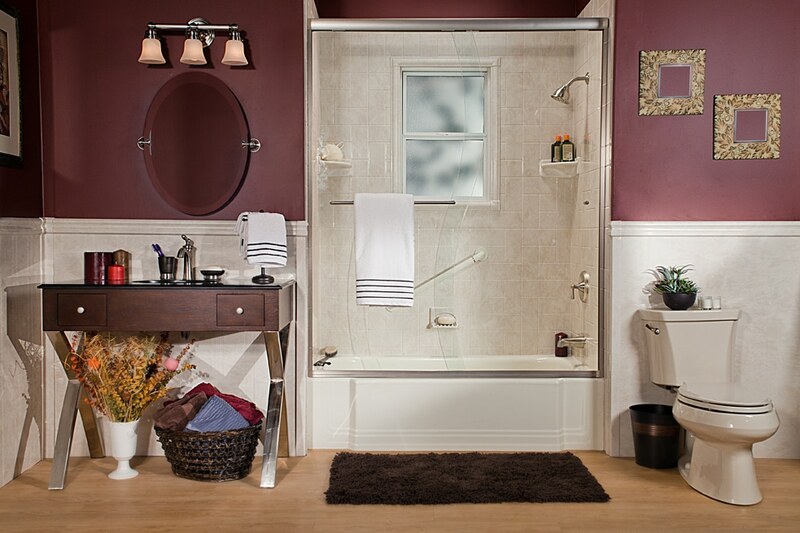 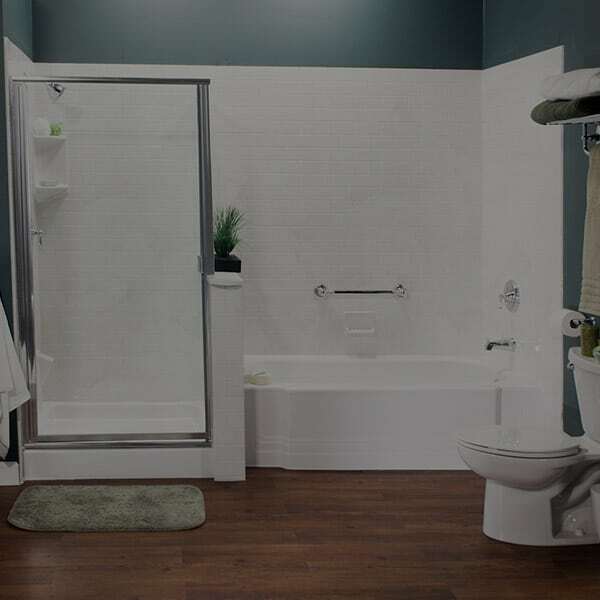 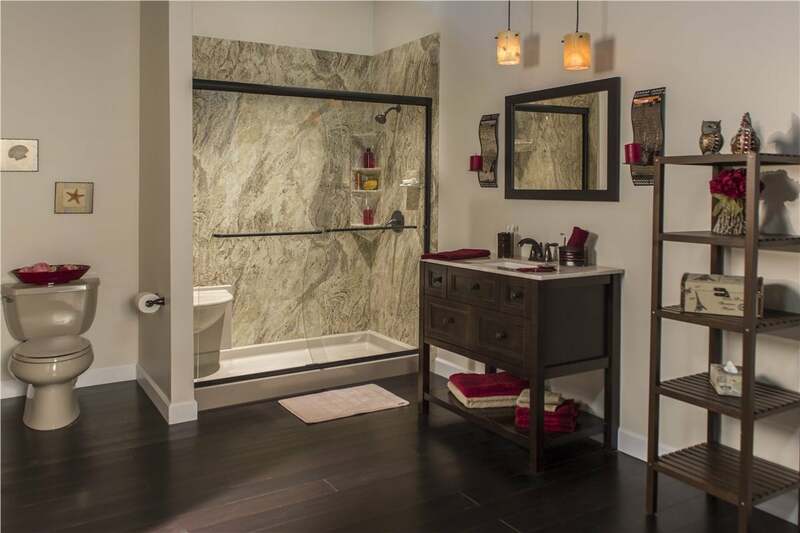 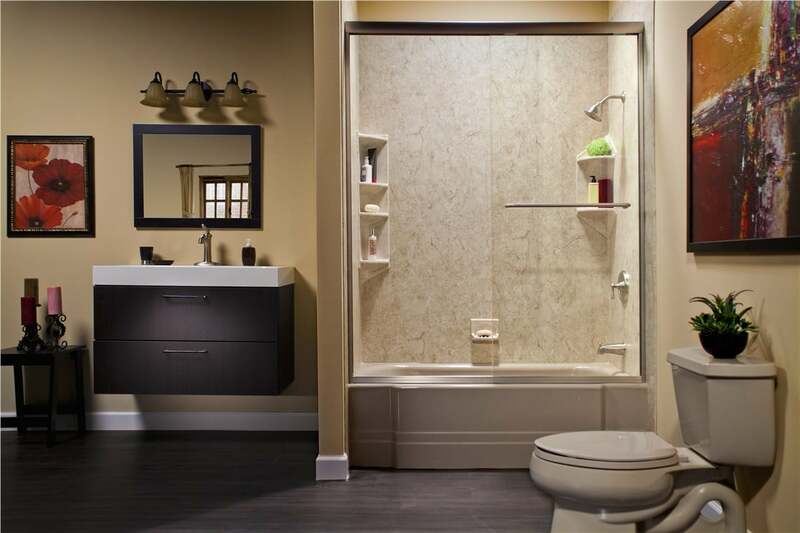 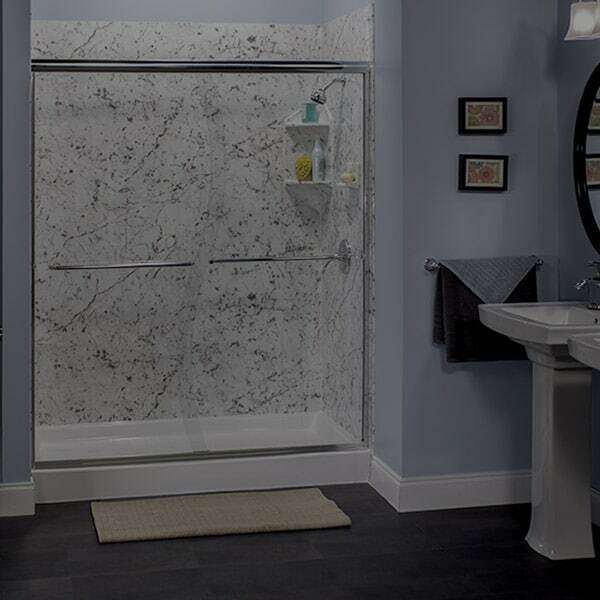 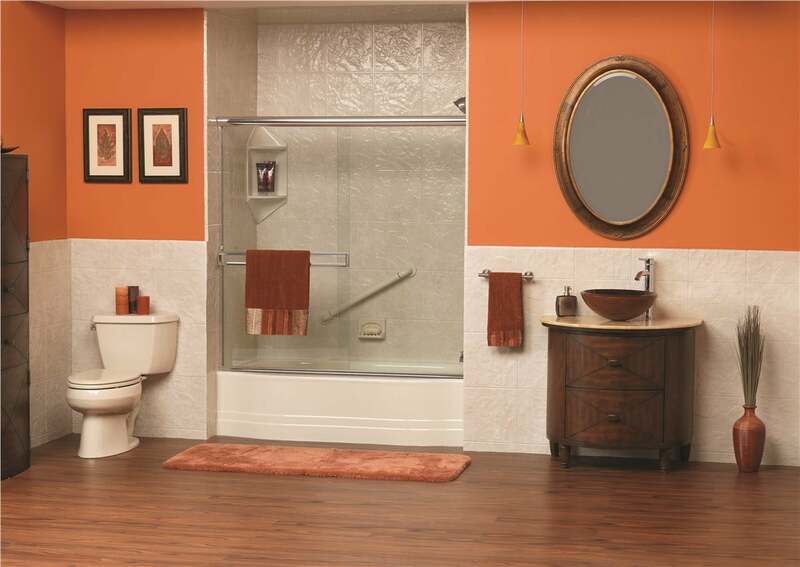 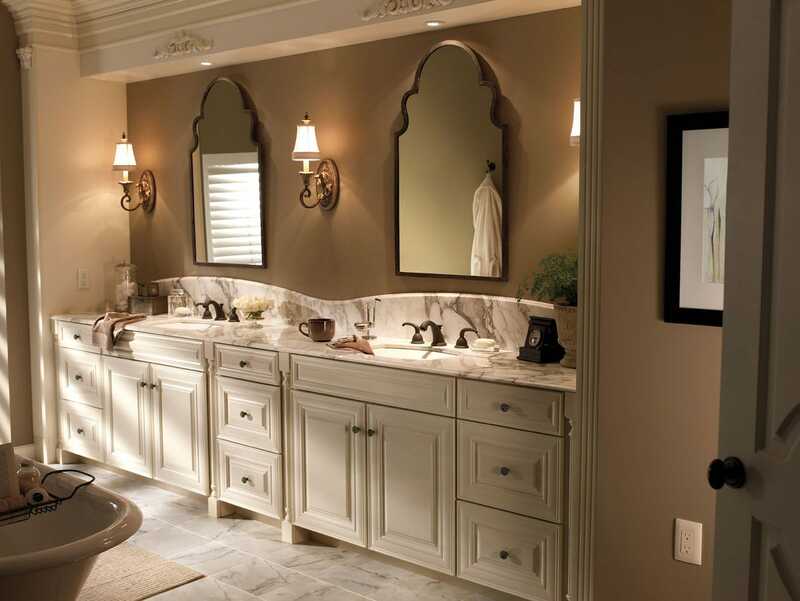 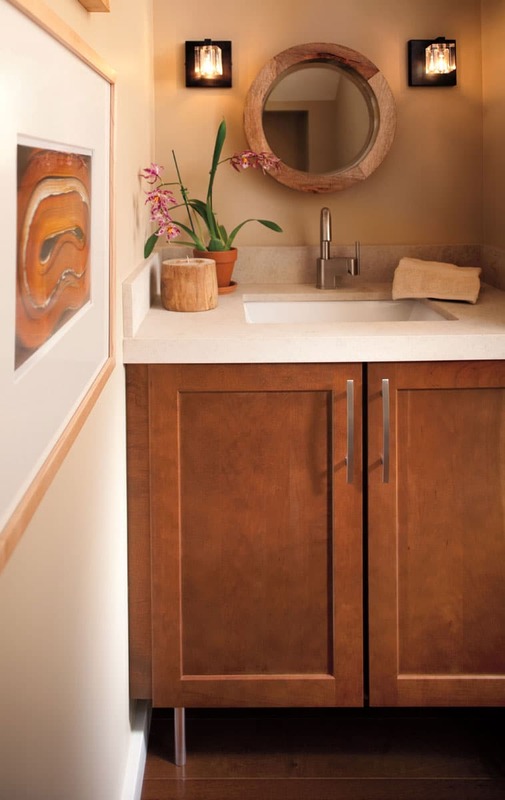 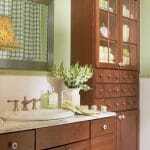 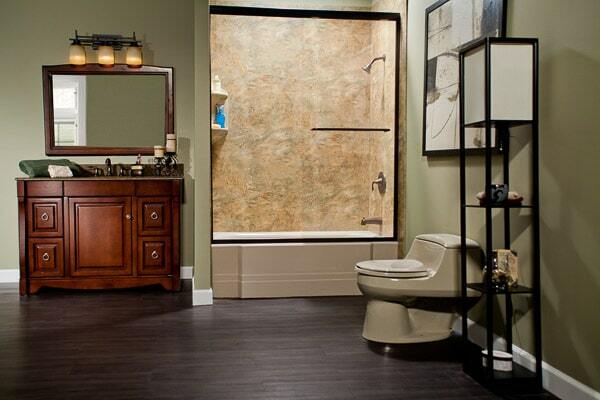 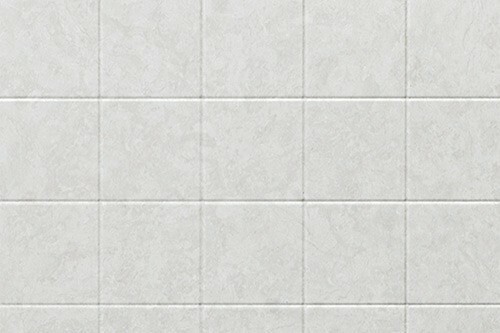 View our bathroom remodel service in :60 seconds. 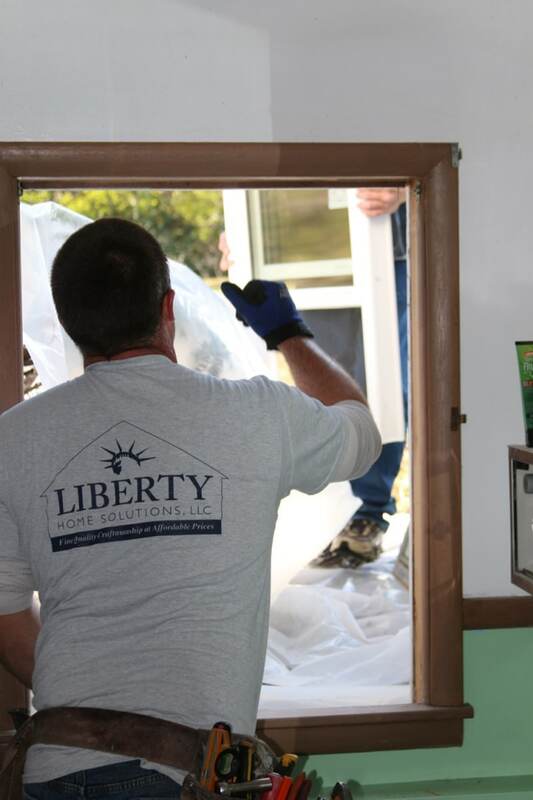 Liberty Home Solutions total bathroom remodel. 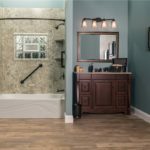 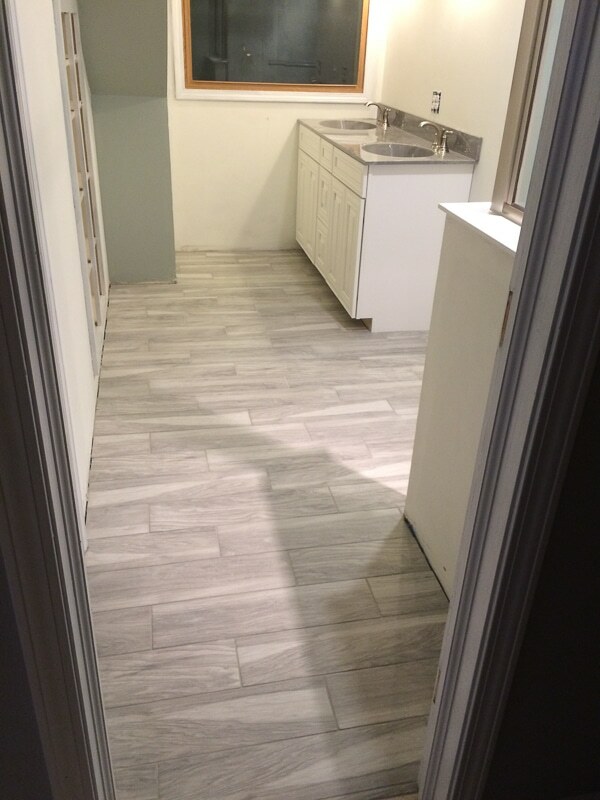 Watch this customer testimonial as they share their thoughts and feeling on our recent bathroom remodel project we completed for their home.